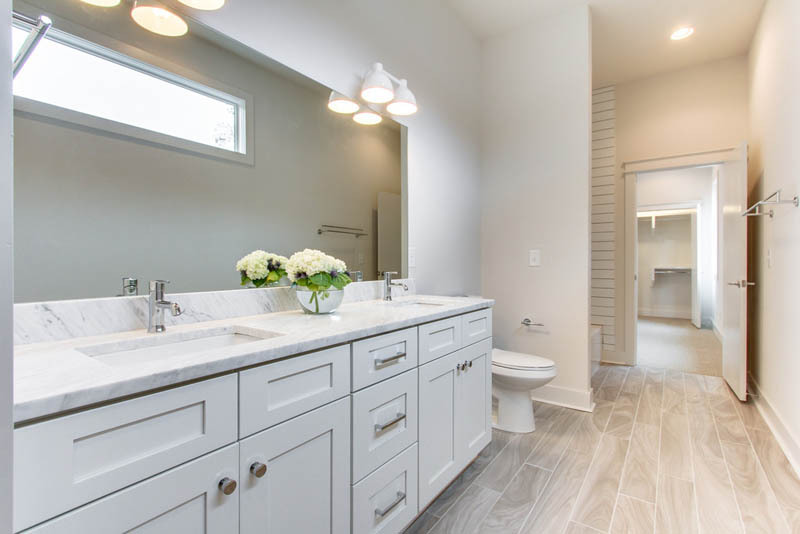 Province understands that the planning phase of turning your dream into a reality is fundamental to the success of the completed project. 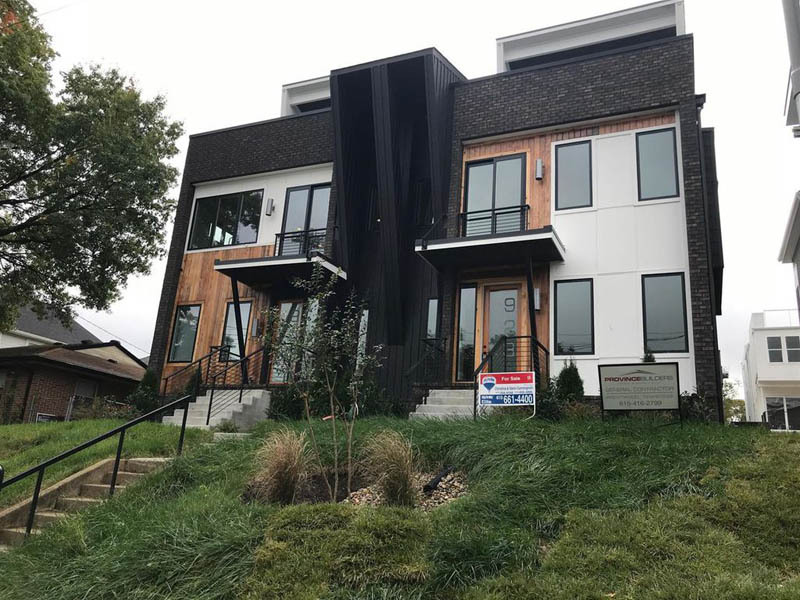 Province works very closely with owners, architects and engineers to identify the specific goals of the construction project. 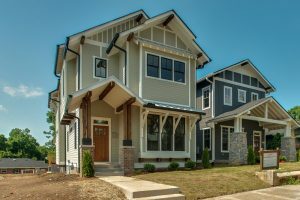 We recognize and isolate the challenges of the construction project and propose solutions that bring to reality these goals. 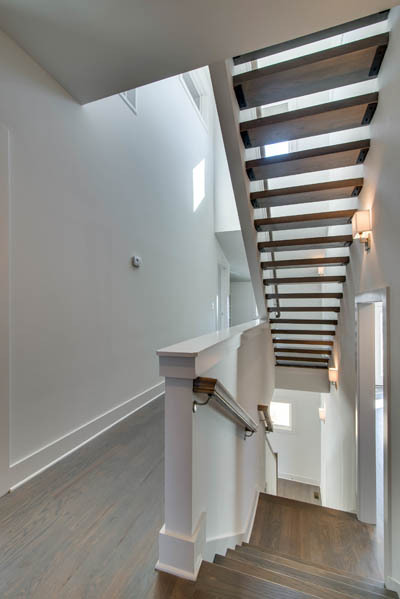 Province’s estimating offers clients an accurate construction project budget. 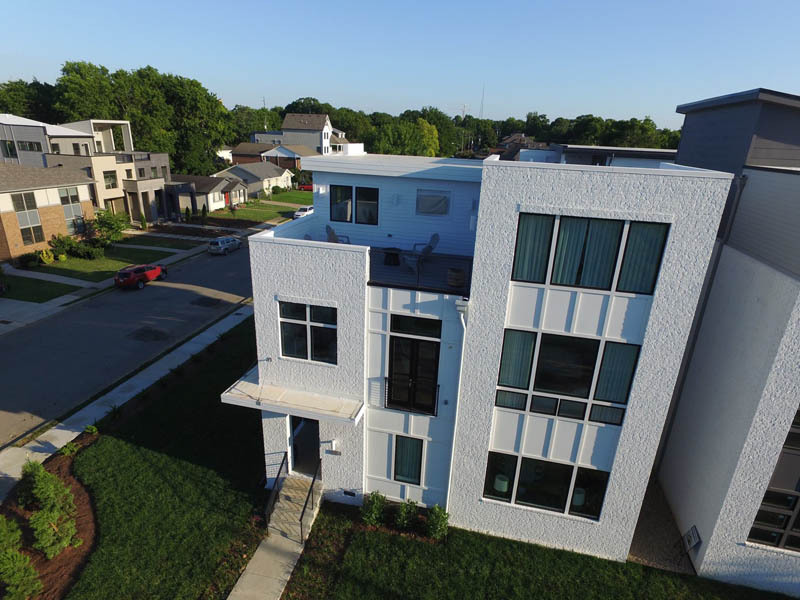 We also can provide scheduling, systems analysis, value engineering, site management planning and a comprehensive document review process to assure a cost-efficient and timely design. Province’s pre-construction services can include services from key subcontractors to gain valuable input on specific project components. 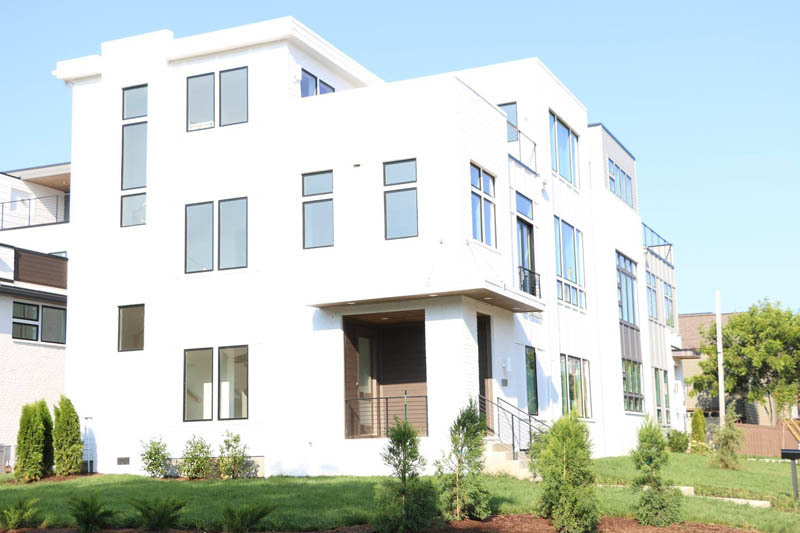 Projects that have been processed via a pre-construction model have distinct advantages once construction commences. 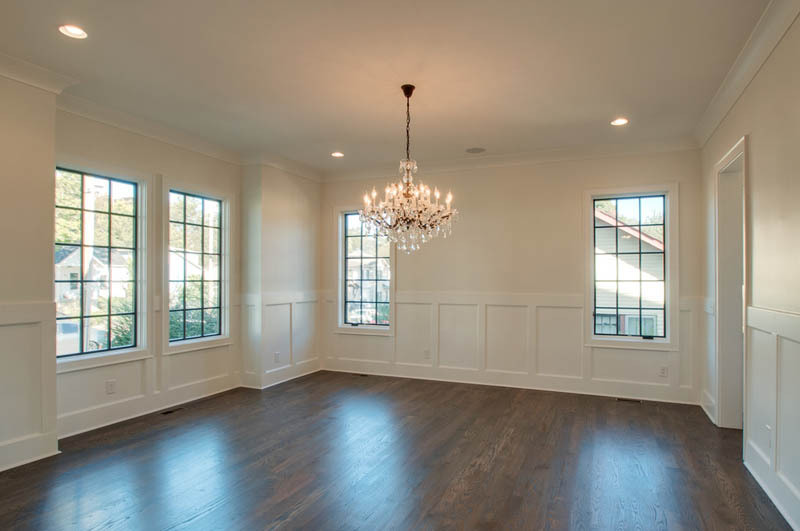 We maintain a “hands-on” approach in the construction of each project. 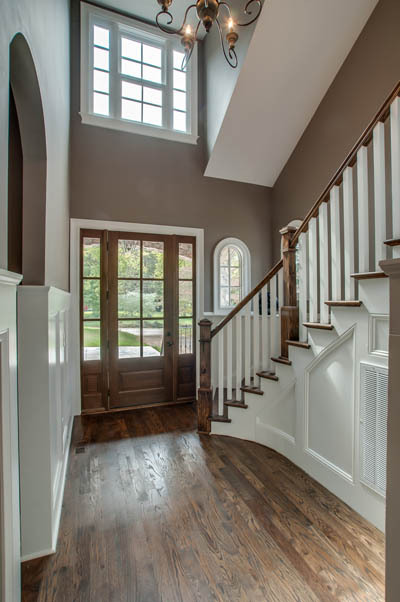 Province will guide you with our custom design team to turn your vision into reality. 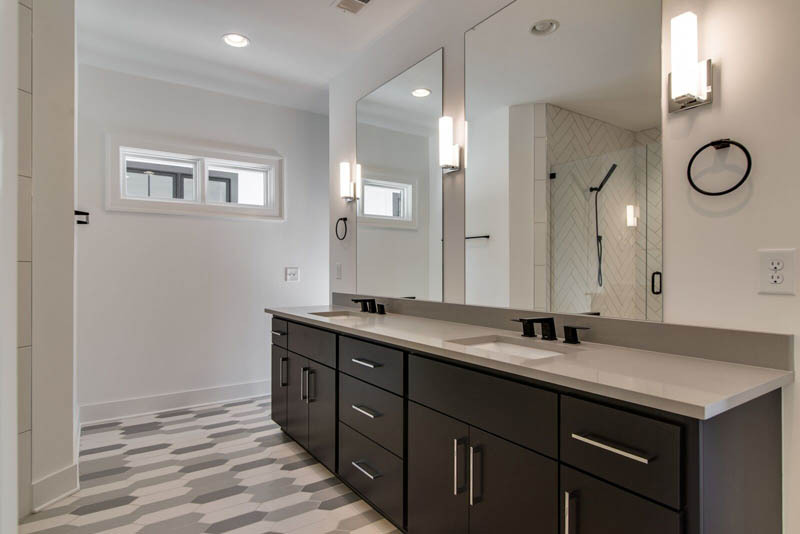 The use of cost effective methods and our ability to remain streamlined during the construction process ensures our clients will receive the highest possible standards of quality and on-time completion. 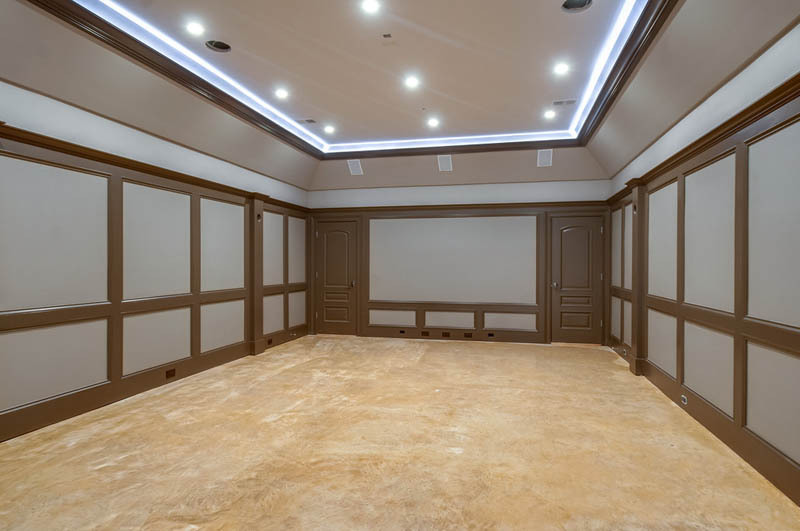 From cost estimating, to management of the construction process, to project close-out and delivery, our team of superintendents, subcontractors, and skilled laborer’s are dedicated to providing our clients with complete satisfaction. 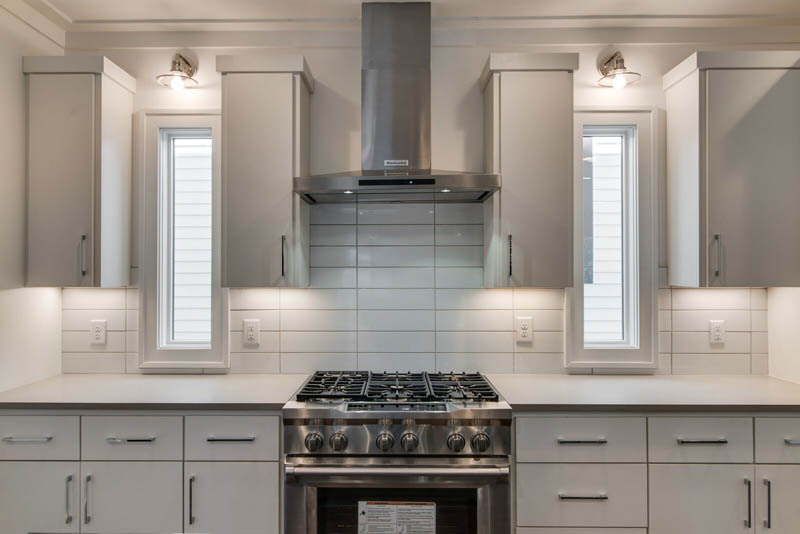 Whatever the project size, we at Province Builders are ready to deliver its commitment to quality and customer satisfaction. 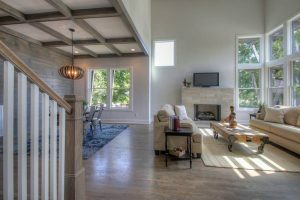 Province understands the simplicity and efficiency of obtaining all needs for your dream home from one source. 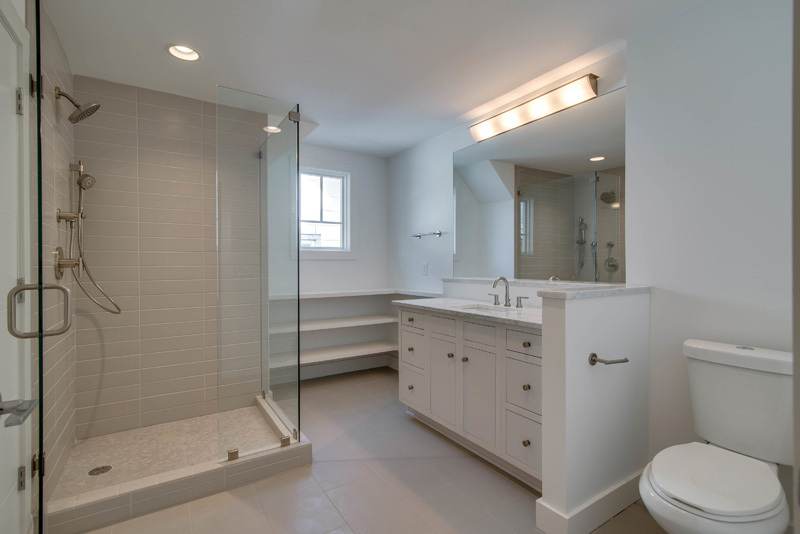 We offer both design and construction in a single package. 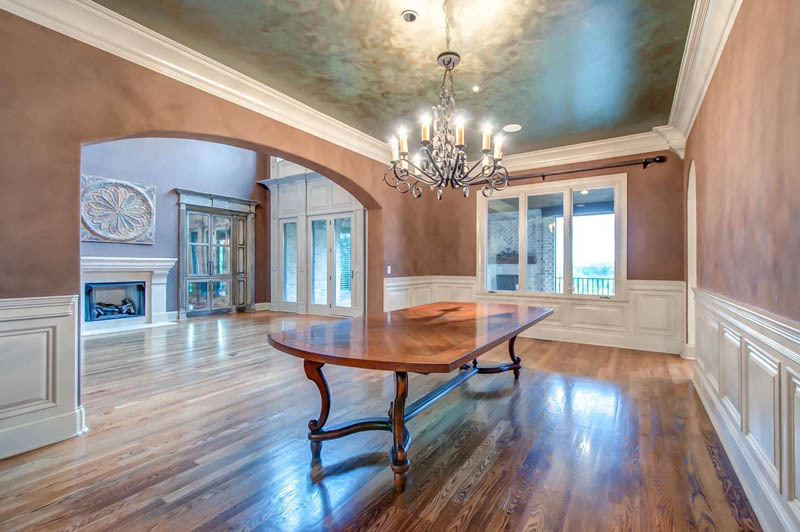 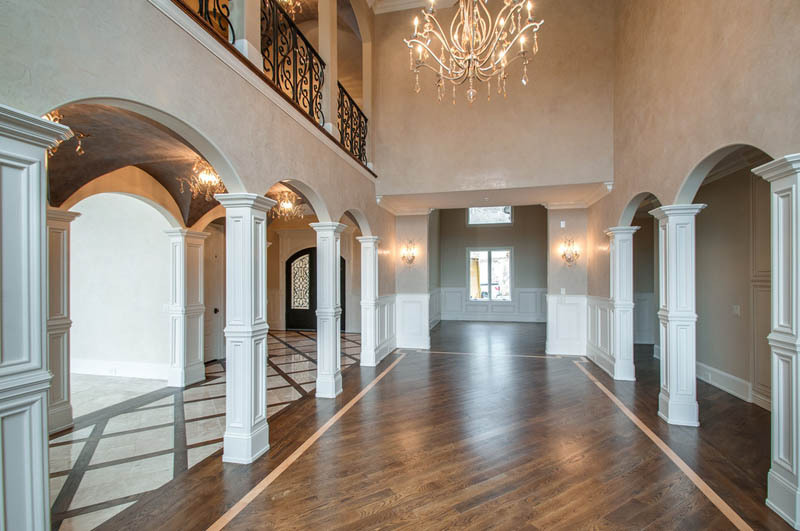 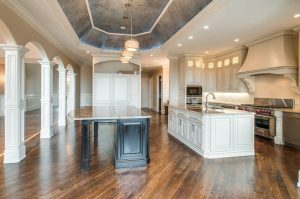 Let us help you turn your dream into your DREAM HOME. We then take full responsibility for the entire construction project. 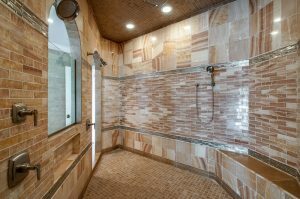 We have worked with a variety of architects and engineers and can bring to the project the right design professionals for the job. 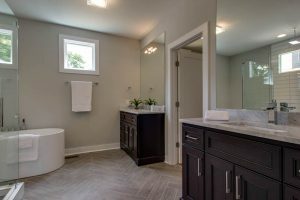 Design build projects can often be brought in under budget and contract savings passed back to the client at completion. 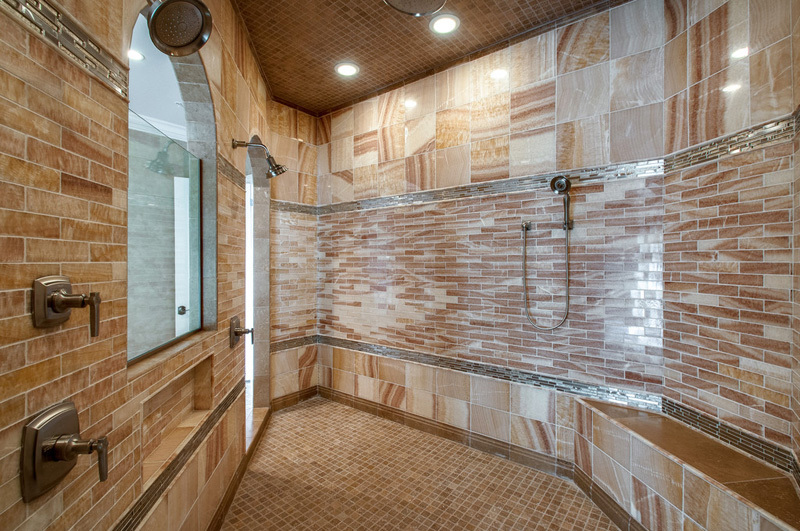 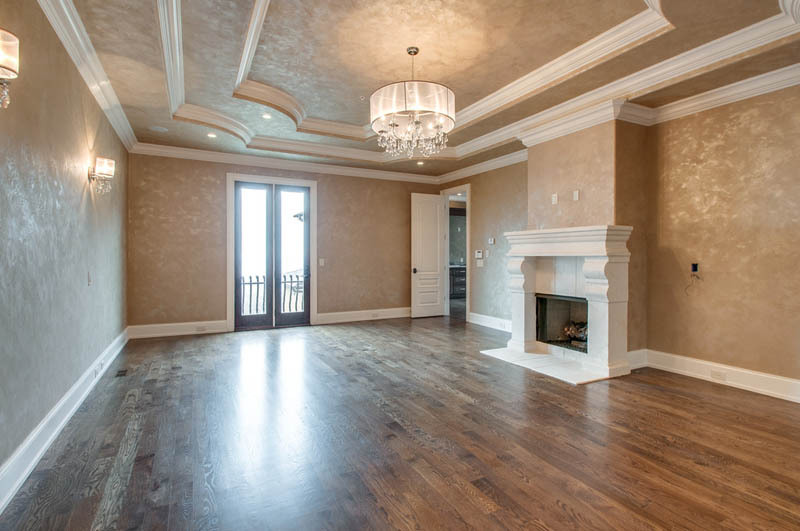 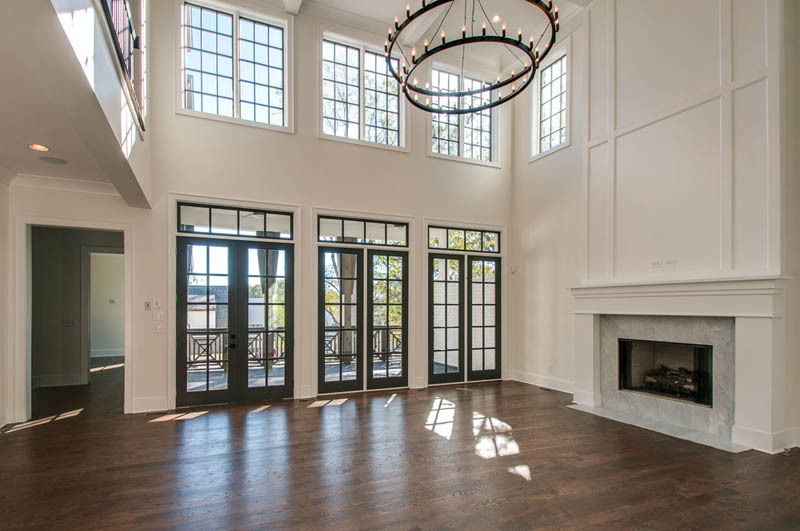 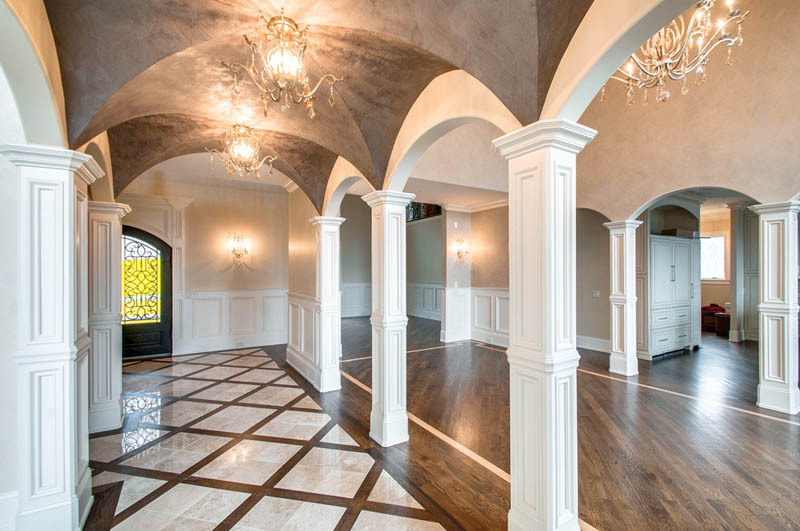 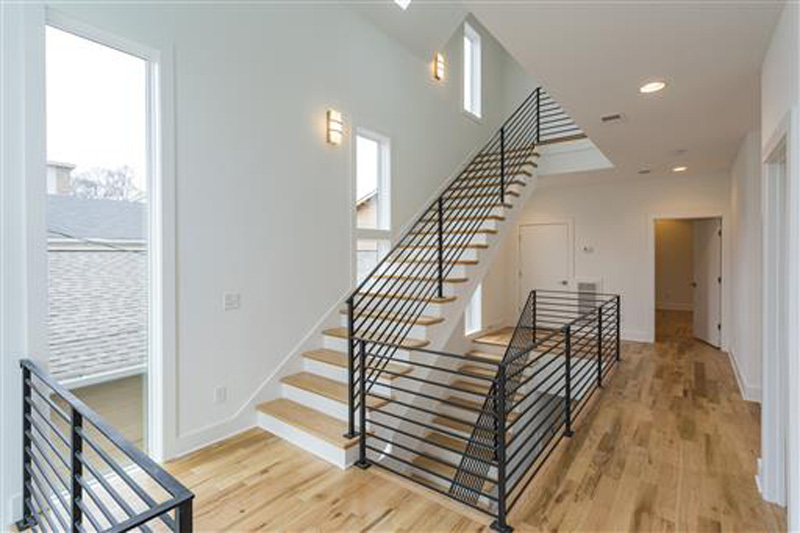 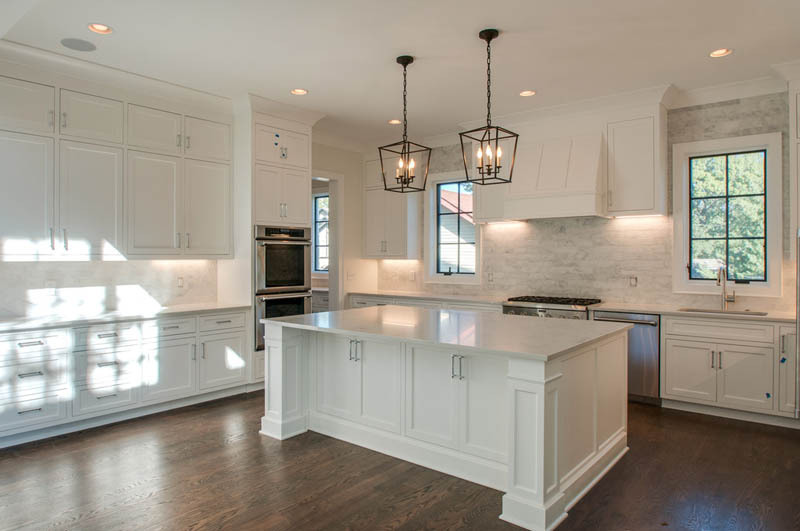 Province Builders, LLC is a licensed general contractor specializing in residential construction and renovation. 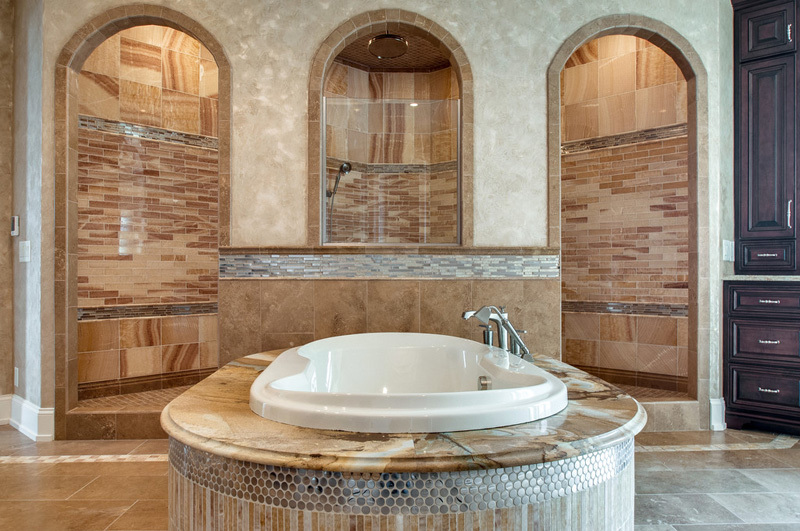 Province Builders, LLC will tailor a strategy to your specific home that maximizes its value and revenues. 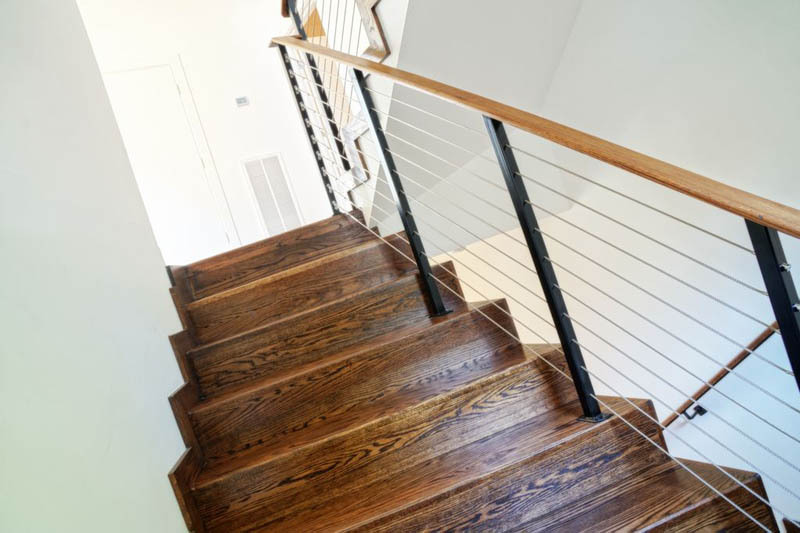 Our team of licensed professionals addresses your particular needs by giving quality advice that creates financial strength while building your future. 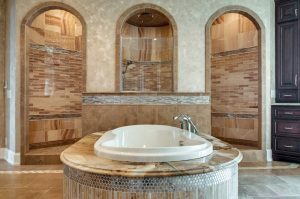 Founded in 2005, the company is recognized for its fresh ideas, innovative approach and integrity. 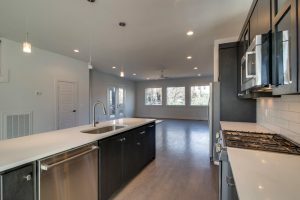 As a young and growing business, we have built a reputation based on exceptional professionalism in the field of general contracting. 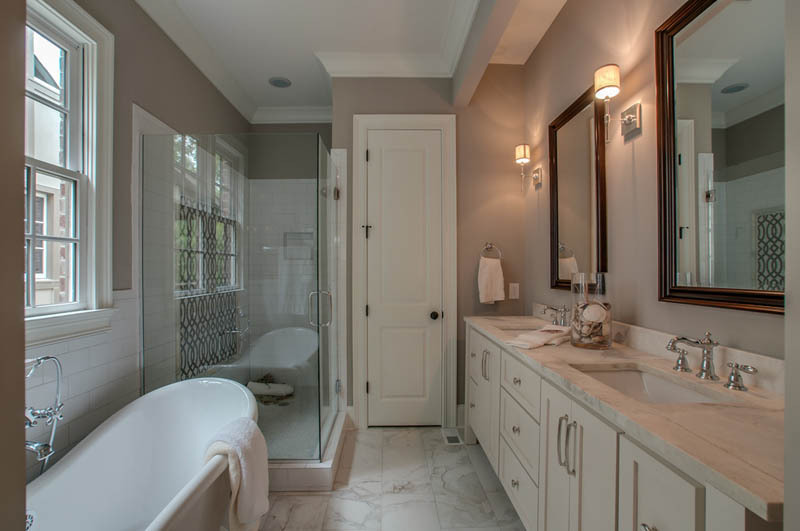 This distinction is the result of our commitment to the highest quality and service. 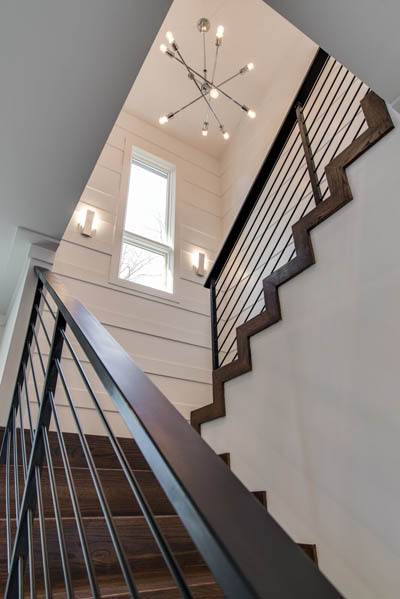 We believe that positive working relationships with clients, architects, engineers and sub-contractors are the foundation of every successful construction project. 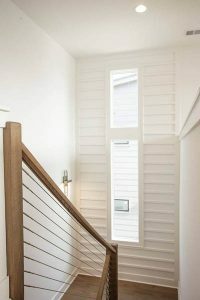 And we make certain that each project, regardless of size, receives the personal attention it deserves. 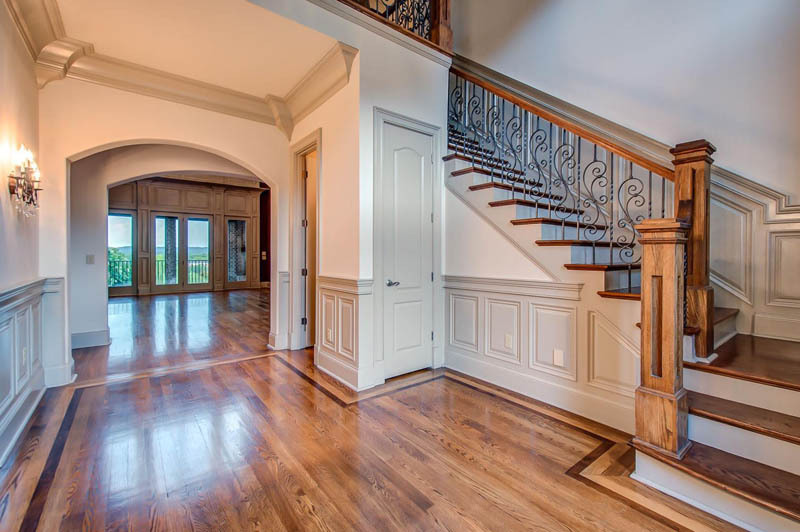 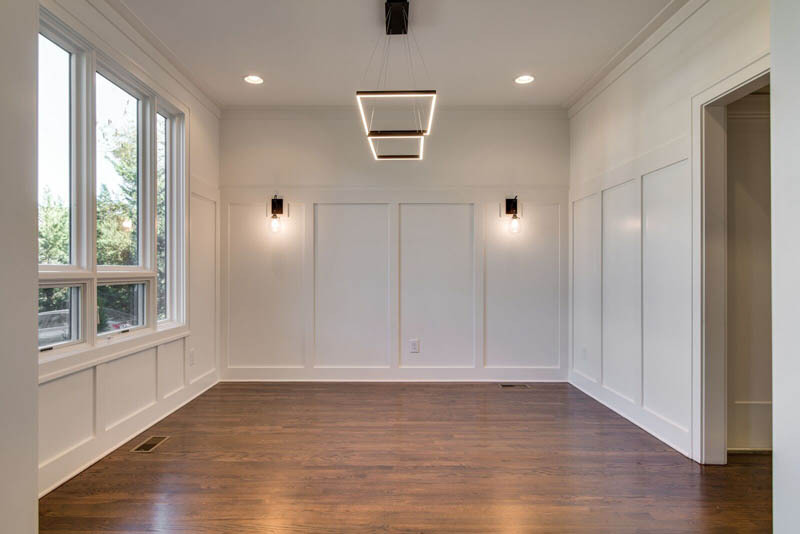 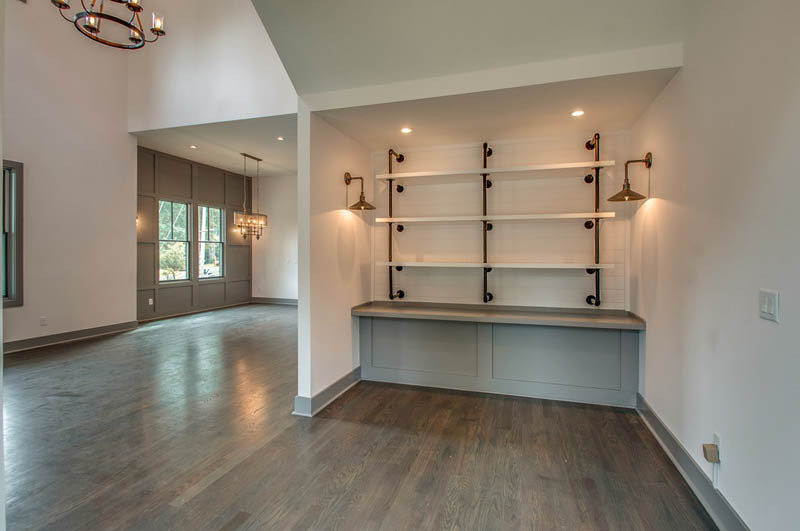 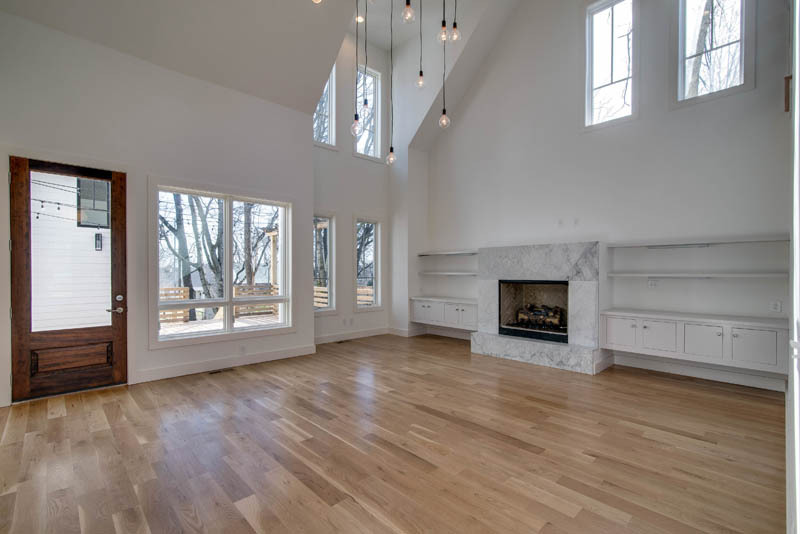 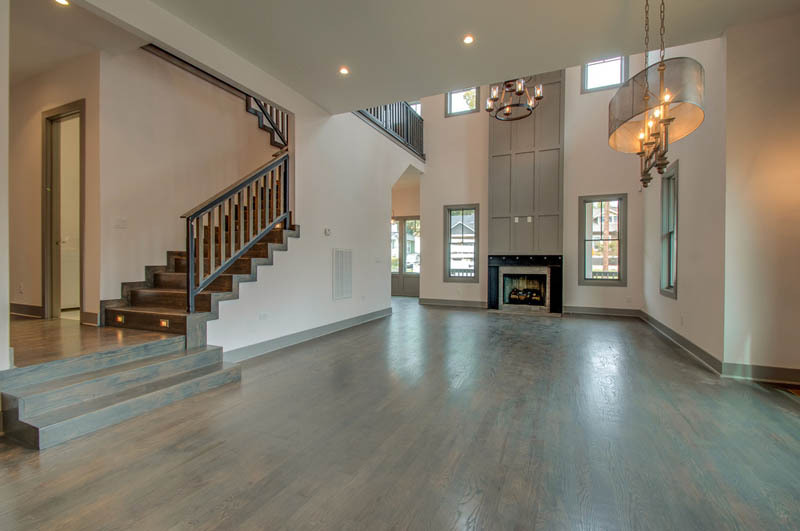 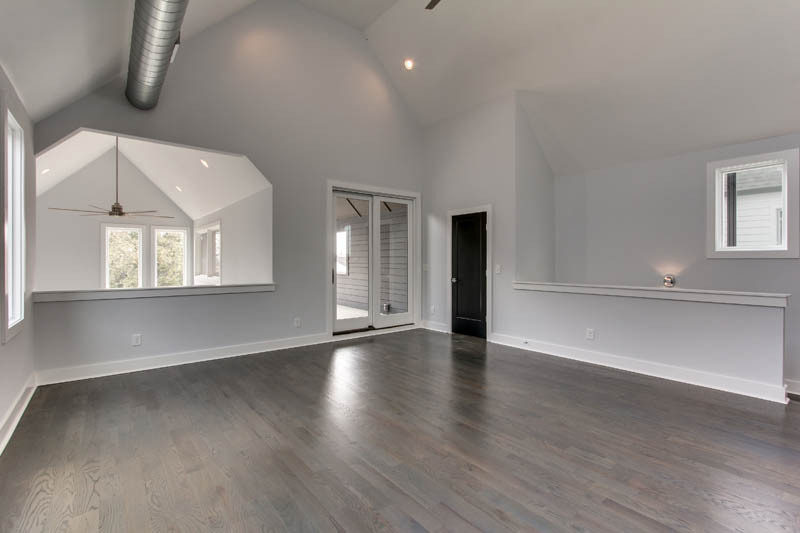 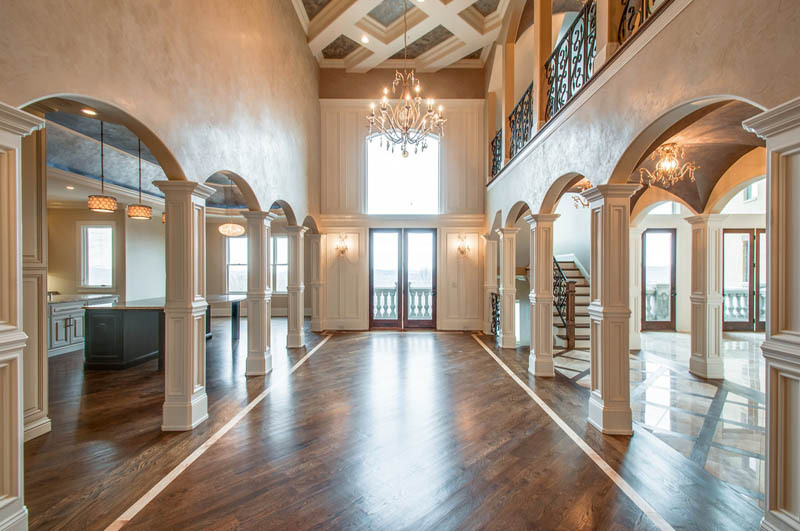 Offering a complete range of construction services, our experienced team works closely with each client with the goal of maximizing their property's value. 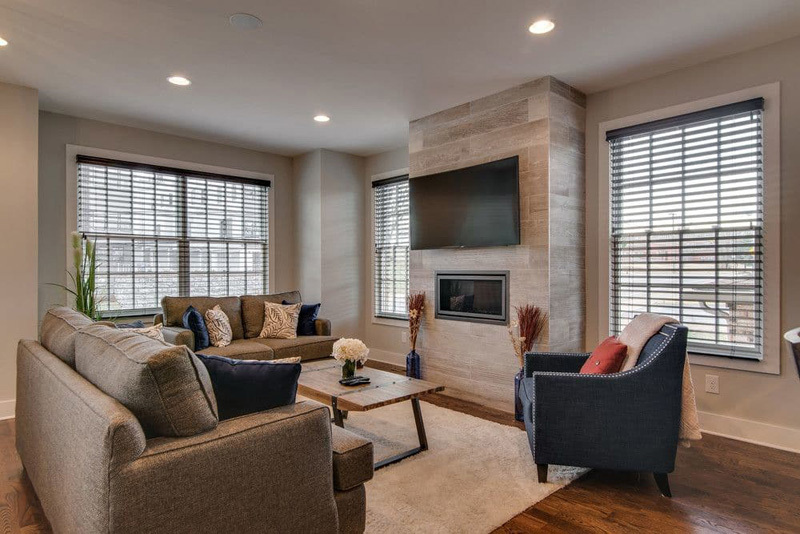 Whether your plans include a property intended for occupation, leasing or future resale, you will receive the opportunity to realize a high return on your investment. 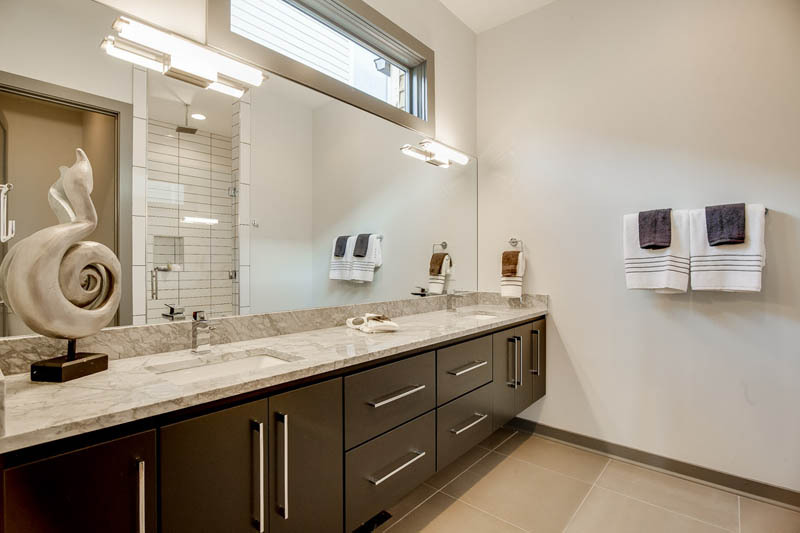 Your satisfaction is the only measure of our success. 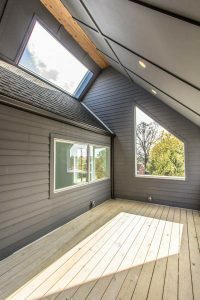 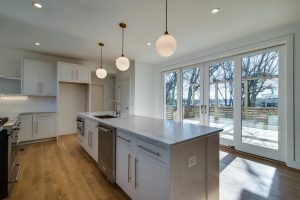 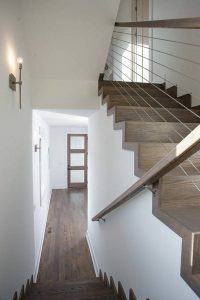 Clients can be assured of the quality and professionalism of Province’s in-house resources and subcontractors, tailored to the unique needs of each client and project. 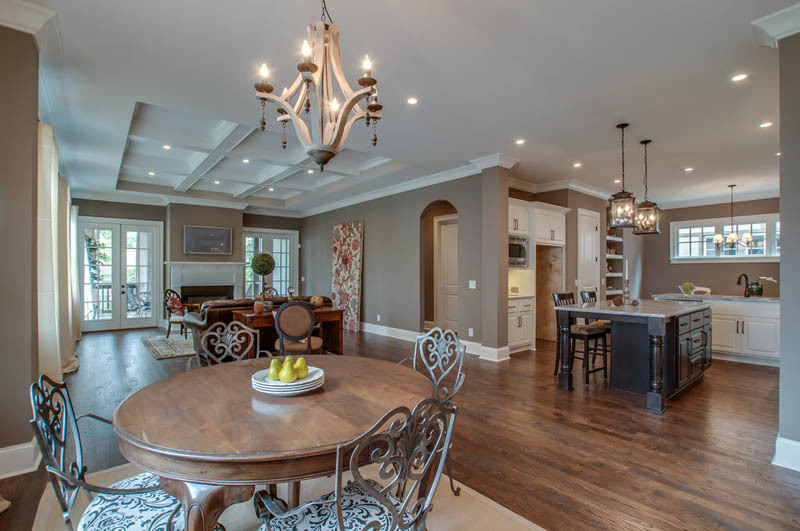 Province offers a number of client services within the construction industry. 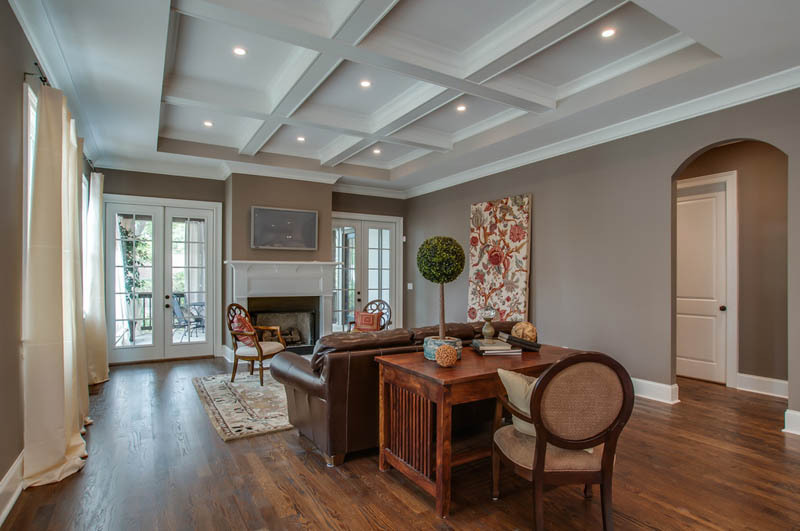 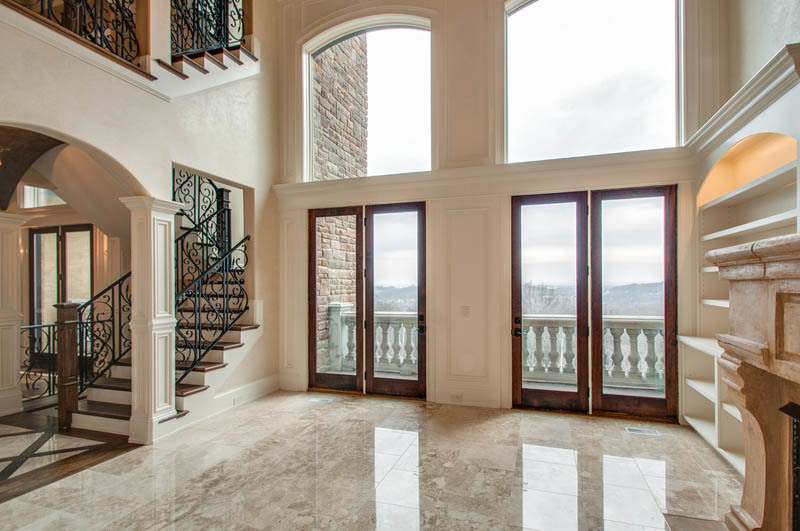 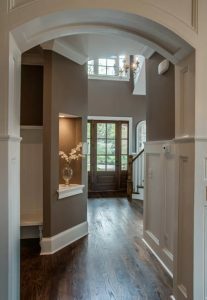 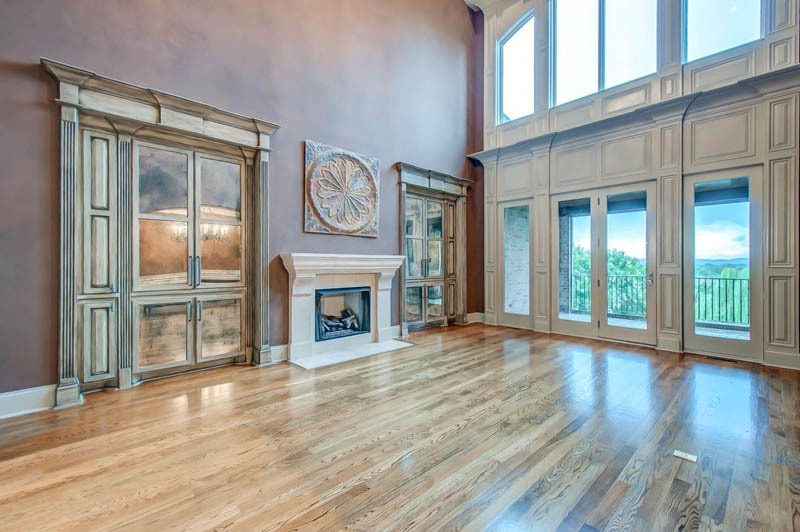 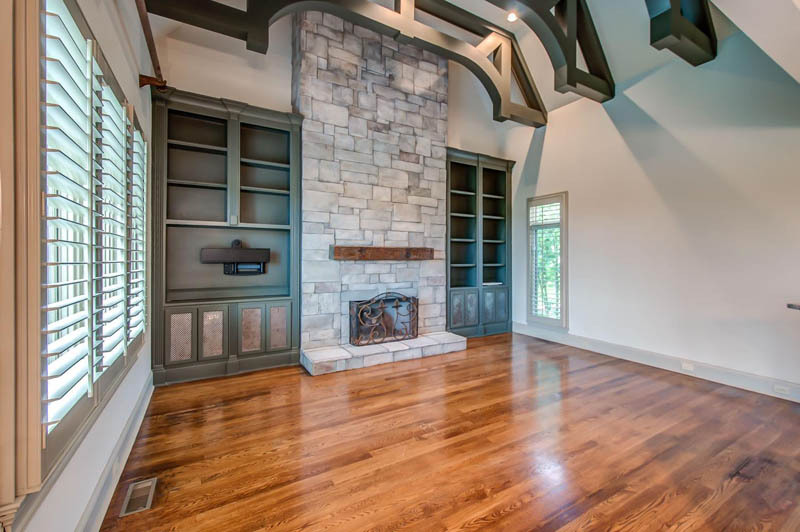 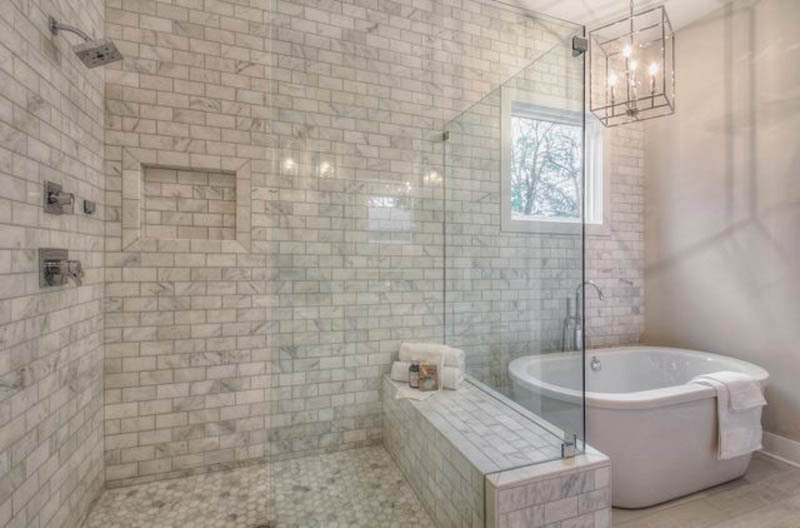 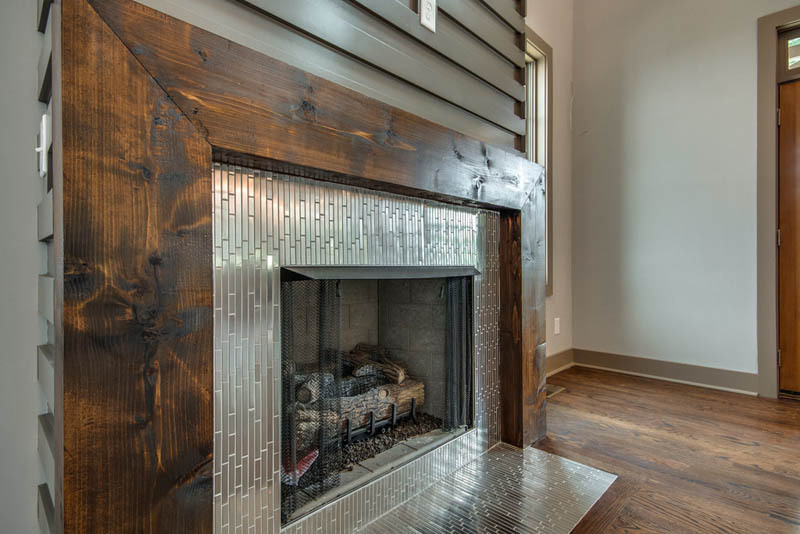 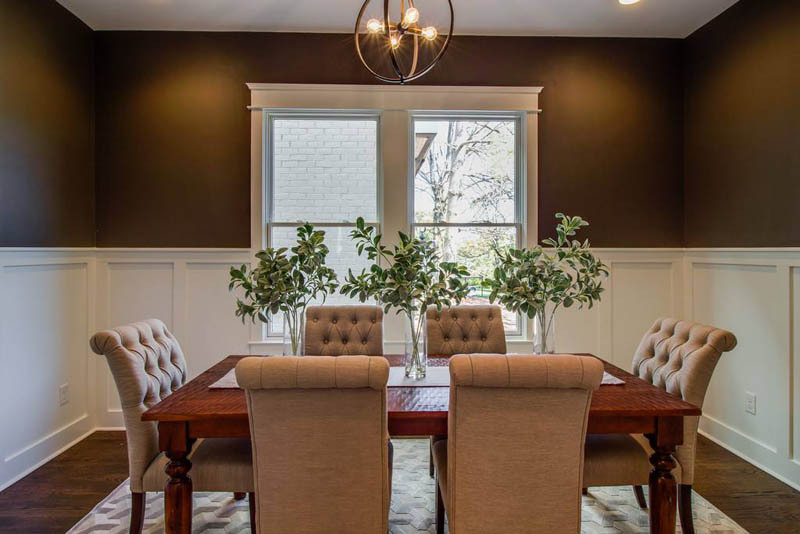 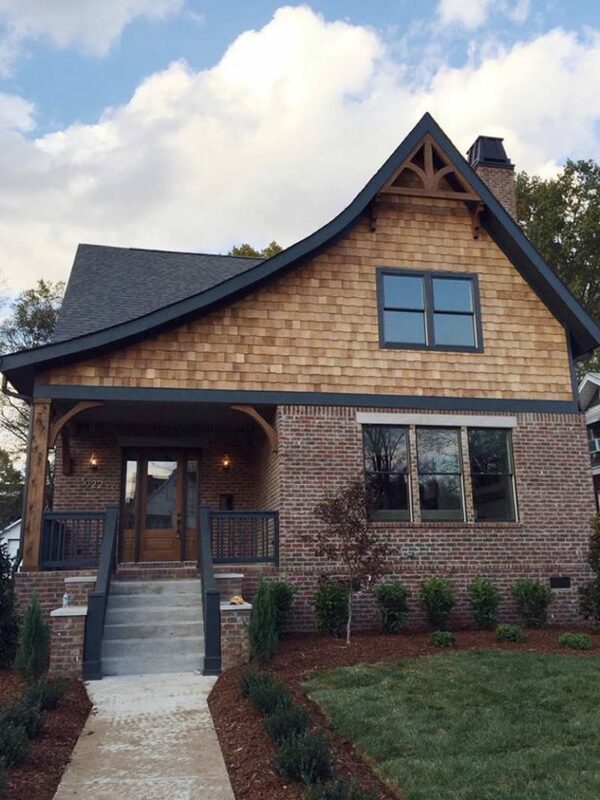 John Swift is the President of Province Builders, LLC, a Nashville-based home building company founded in 2005. 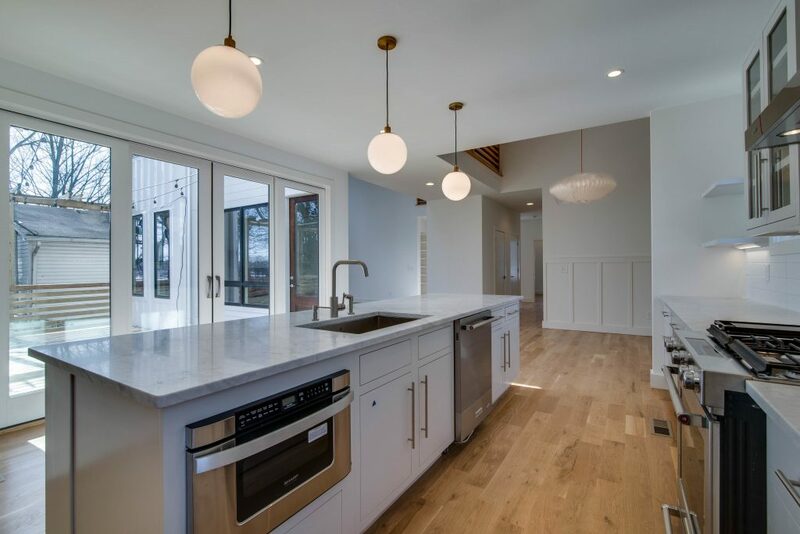 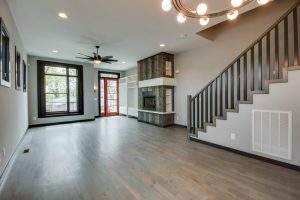 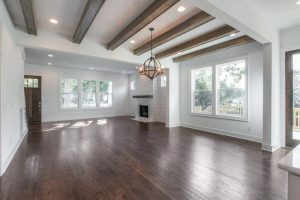 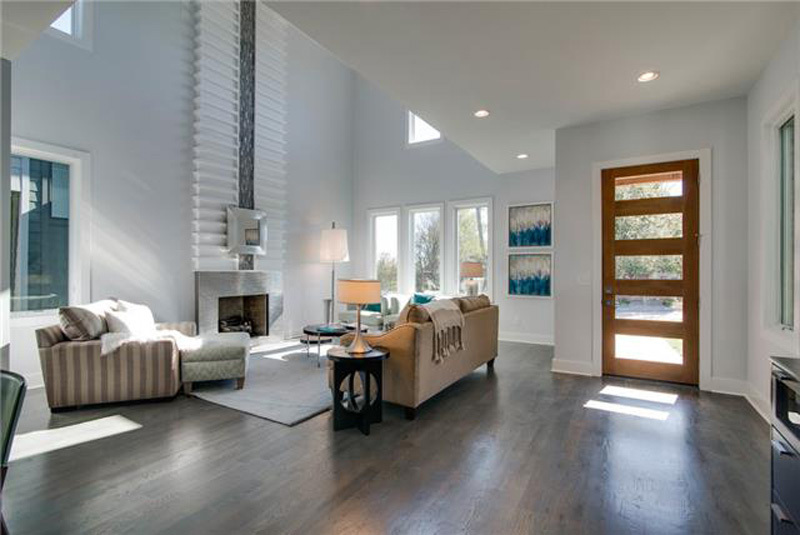 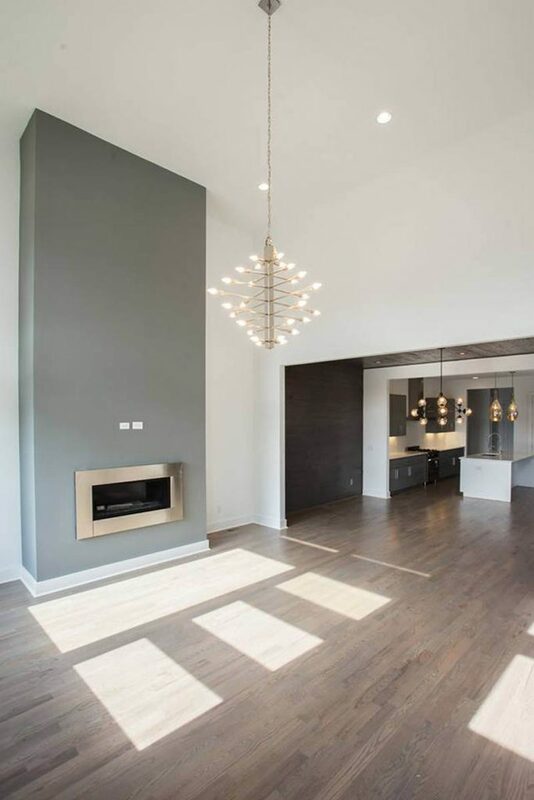 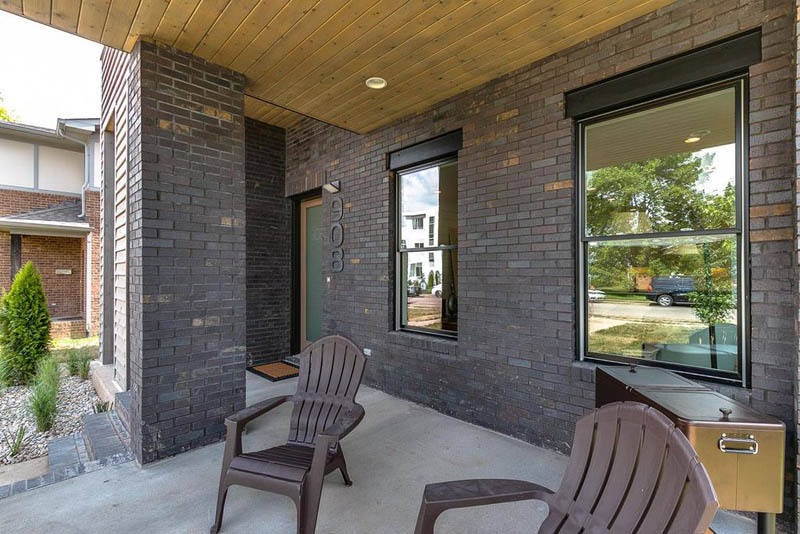 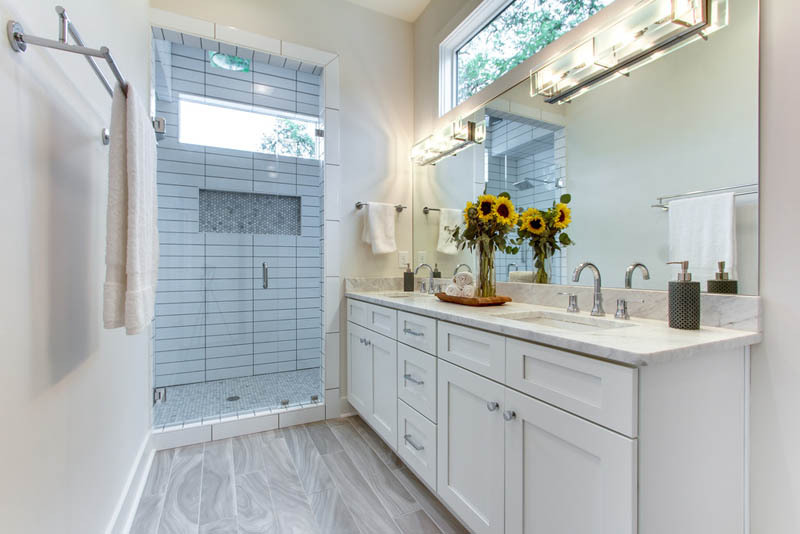 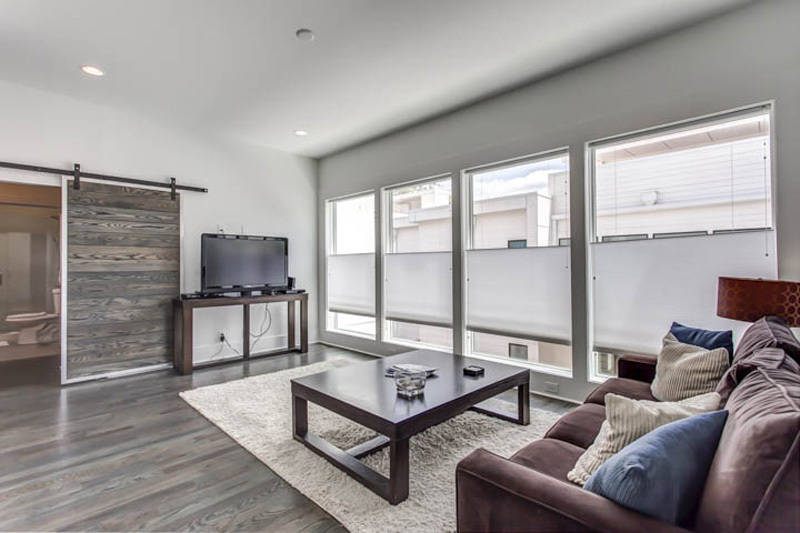 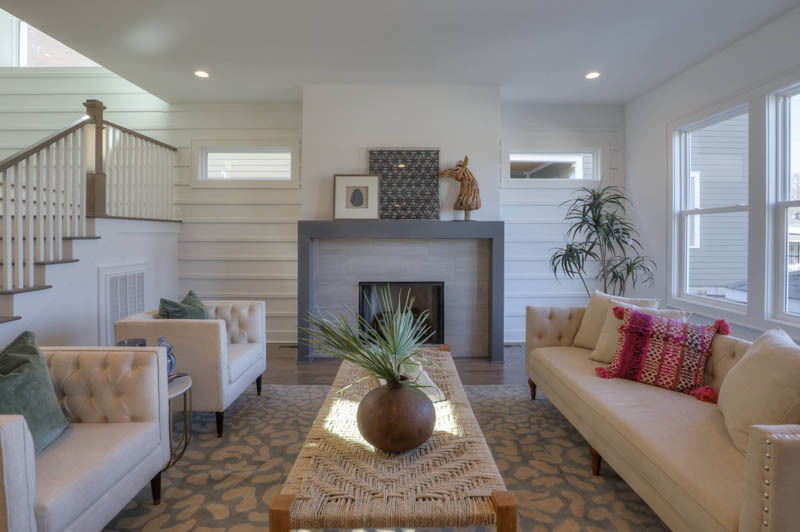 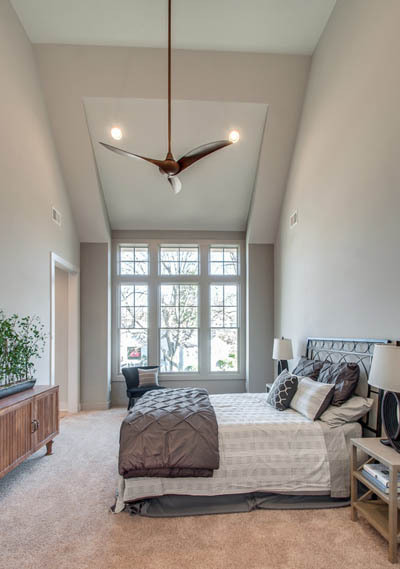 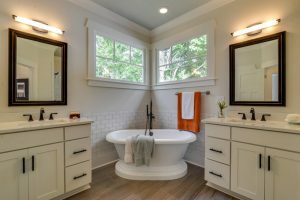 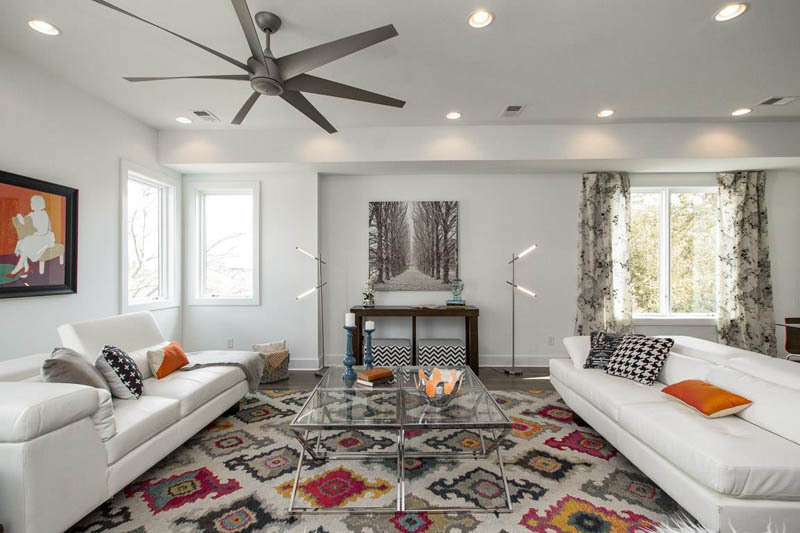 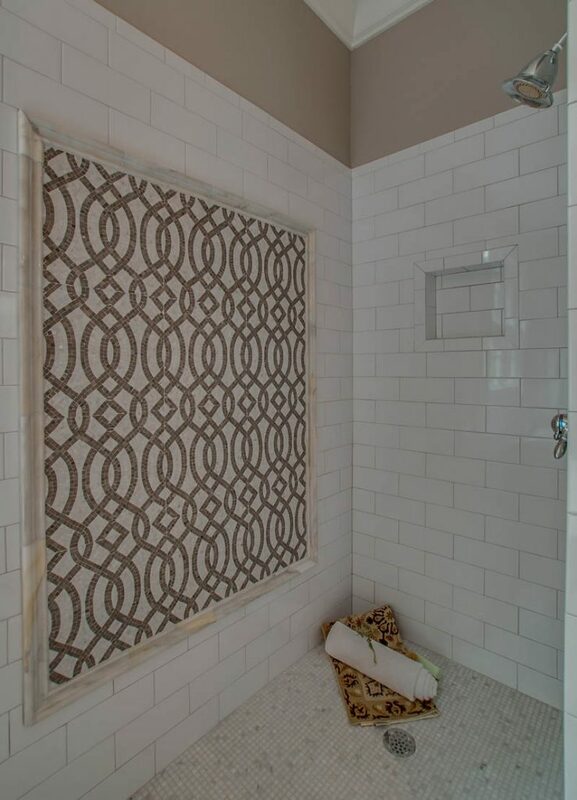 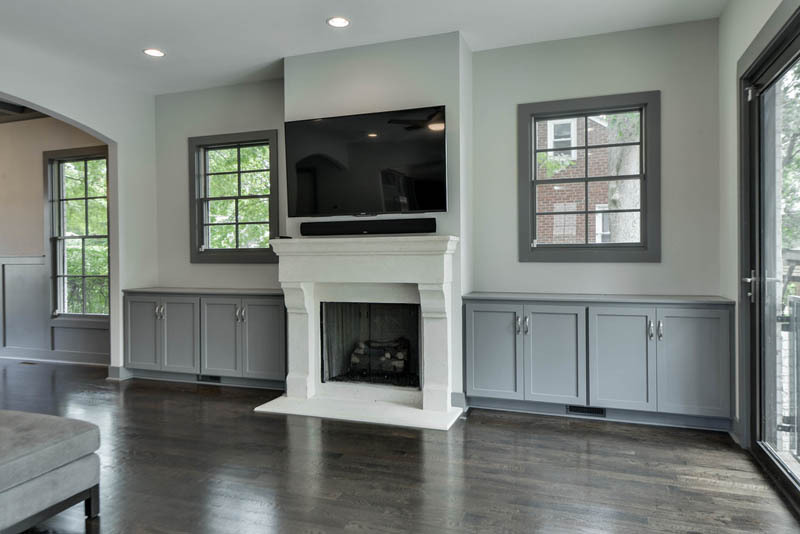 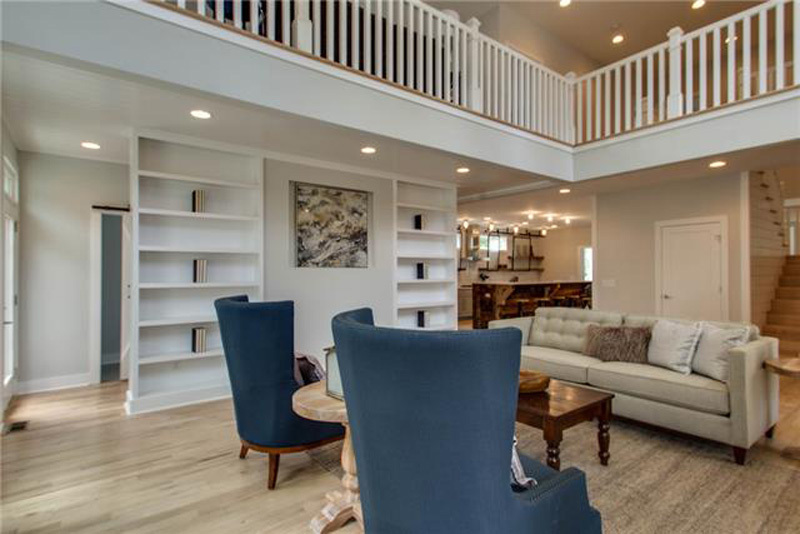 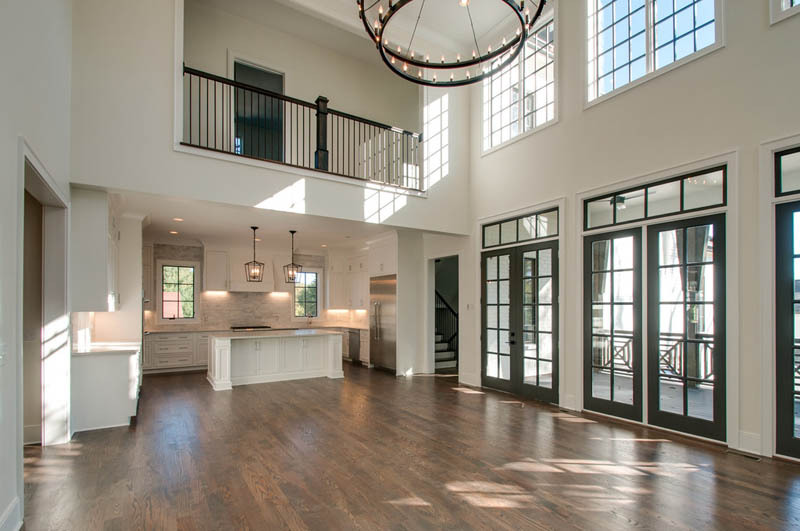 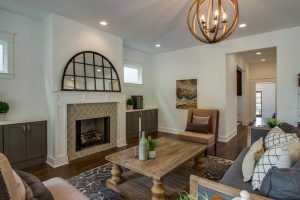 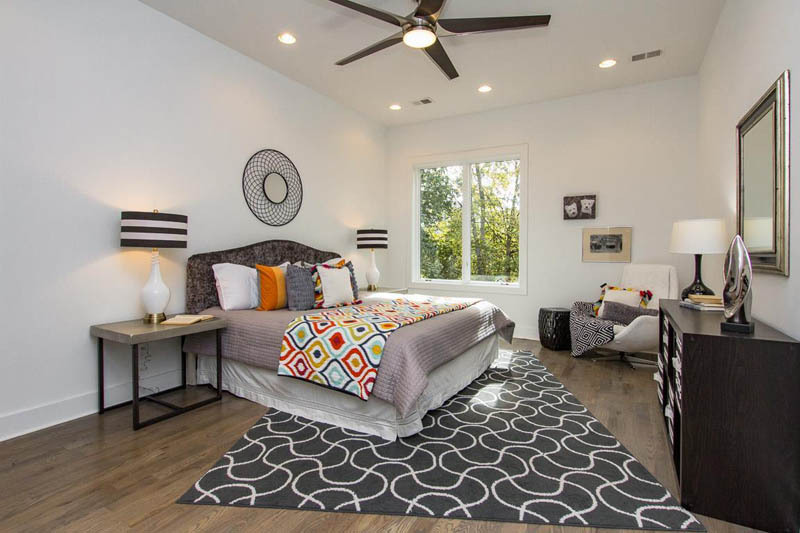 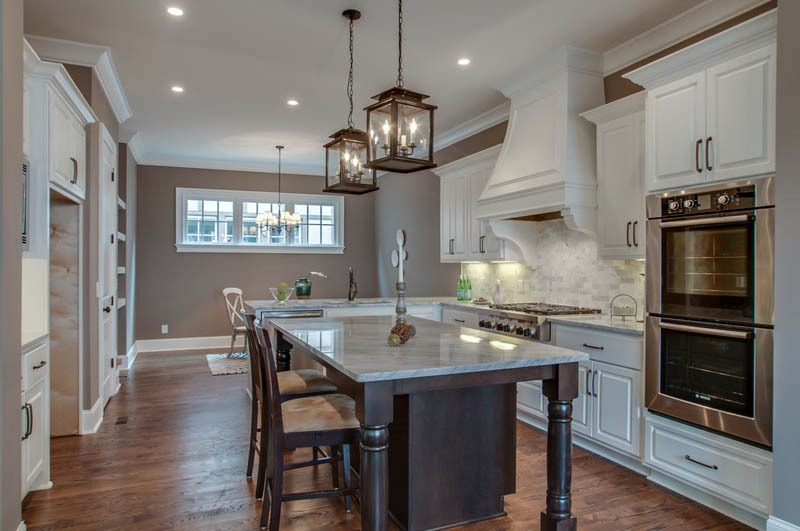 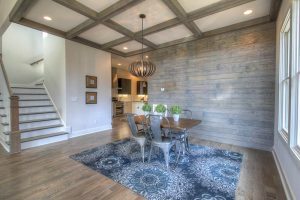 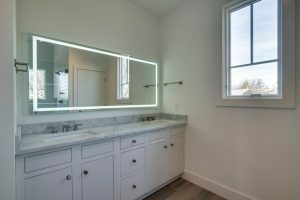 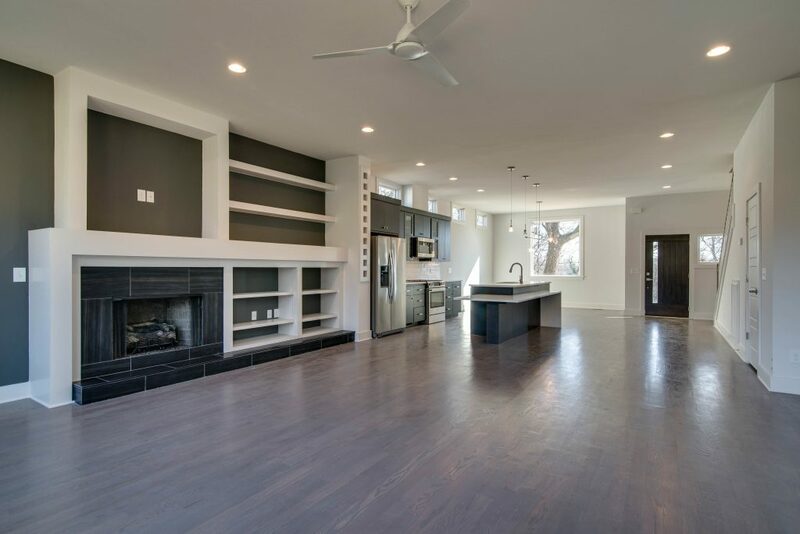 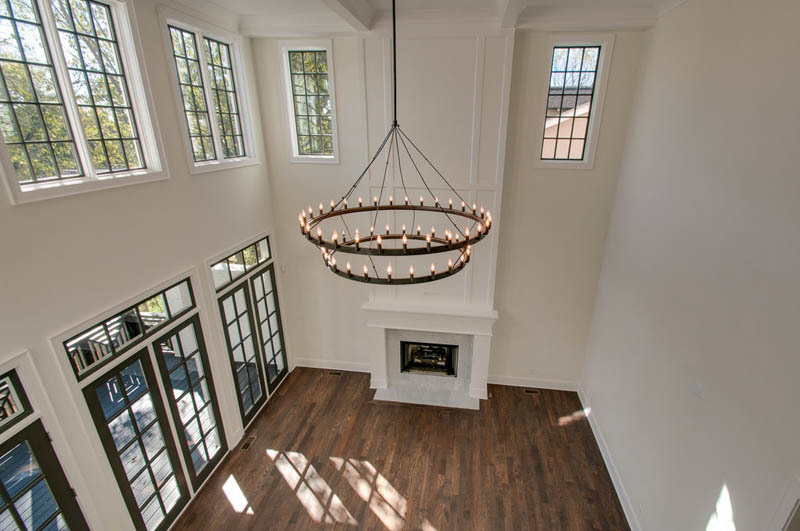 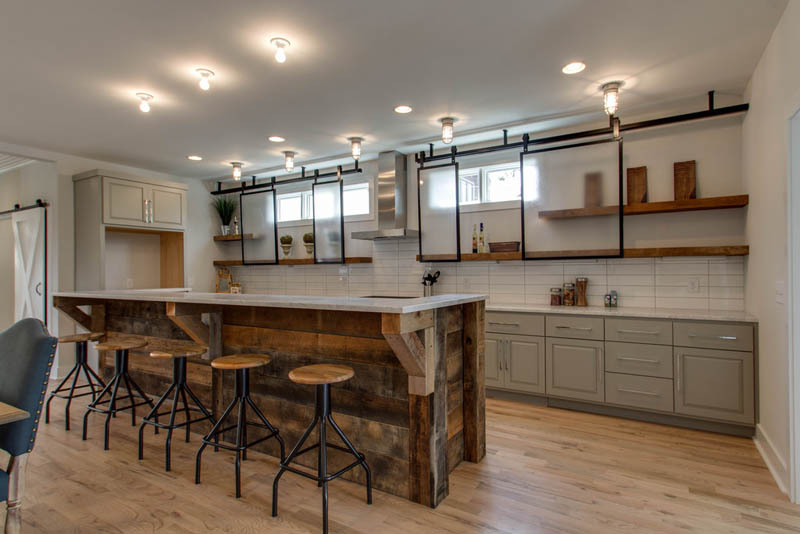 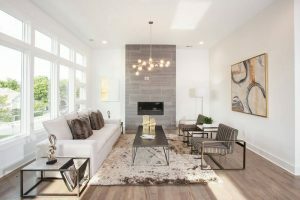 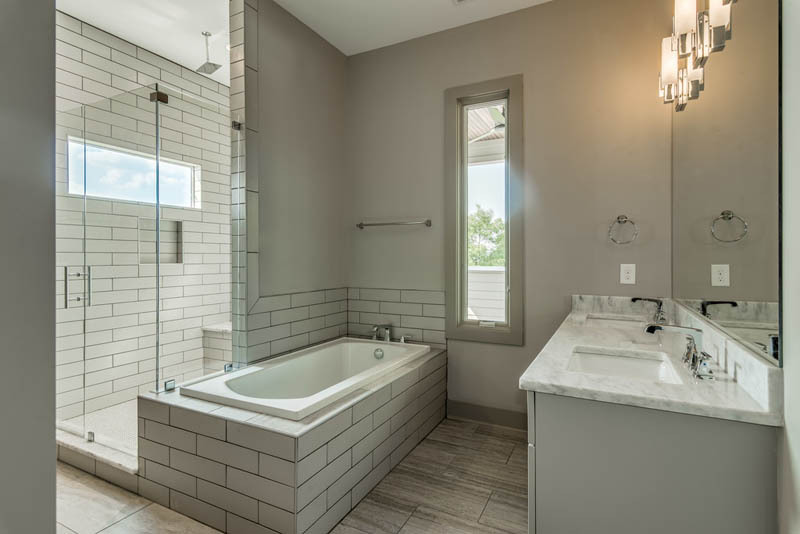 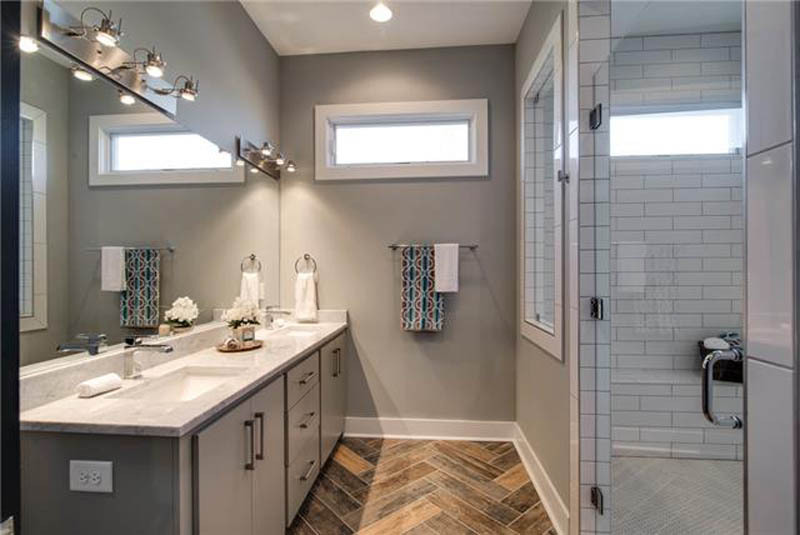 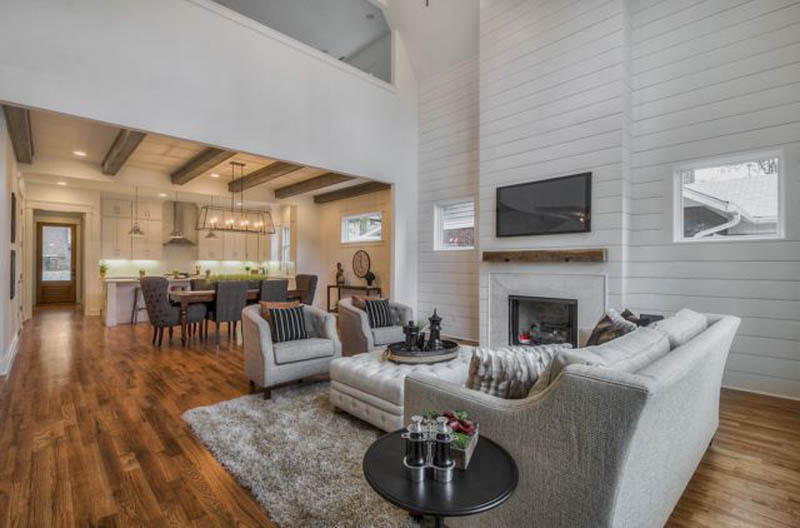 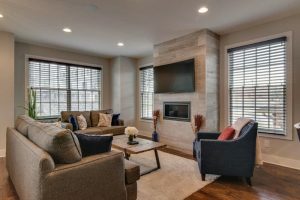 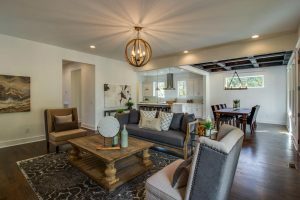 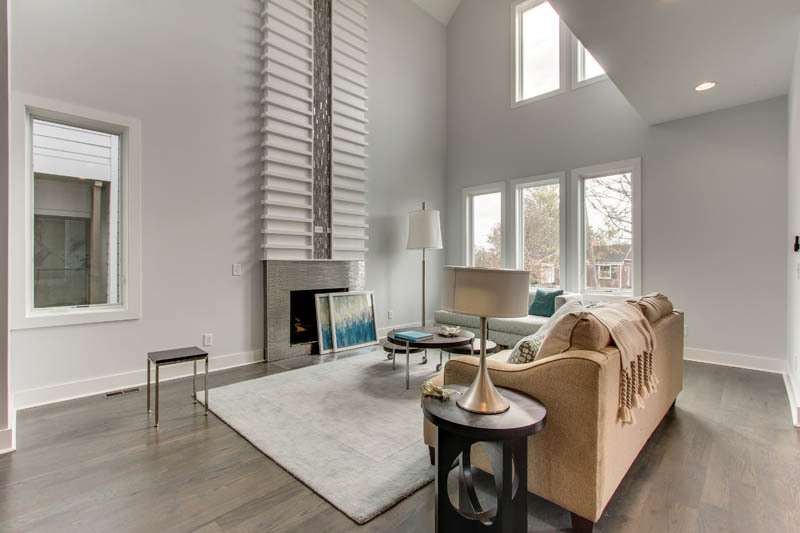 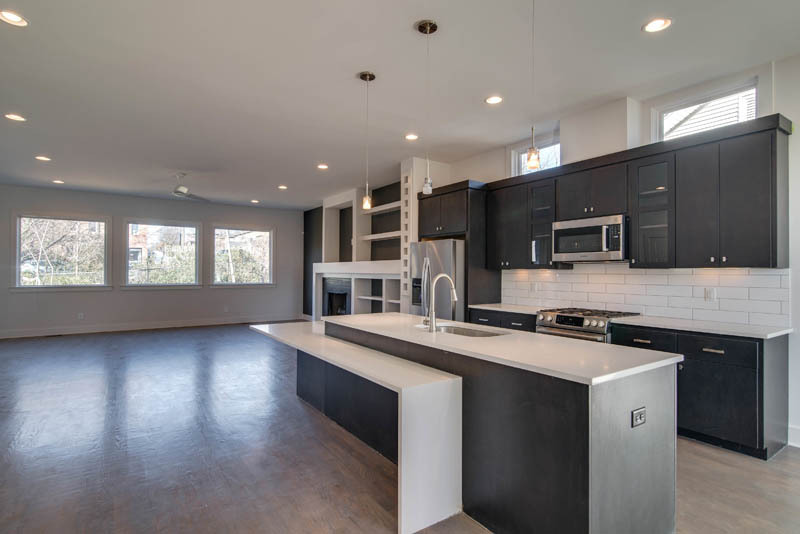 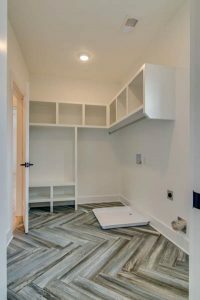 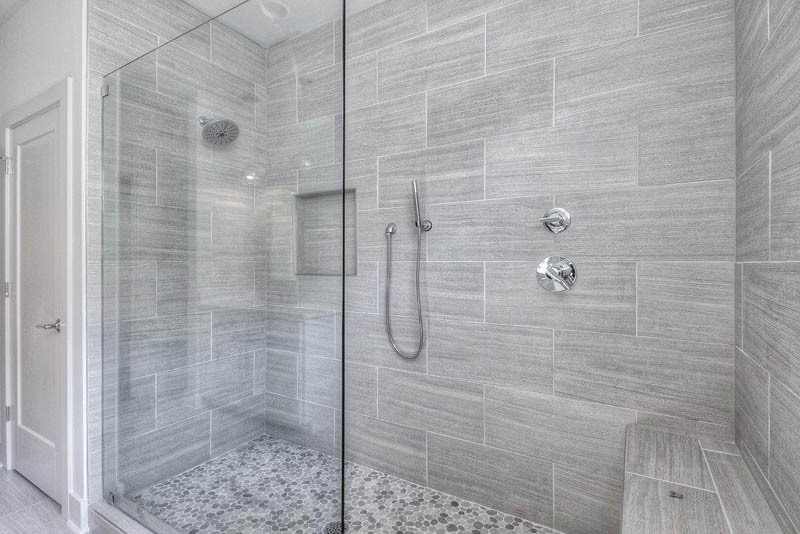 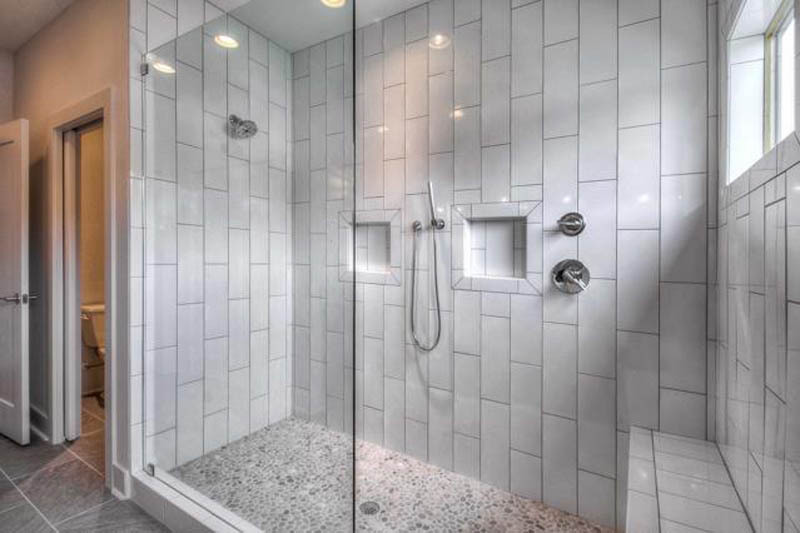 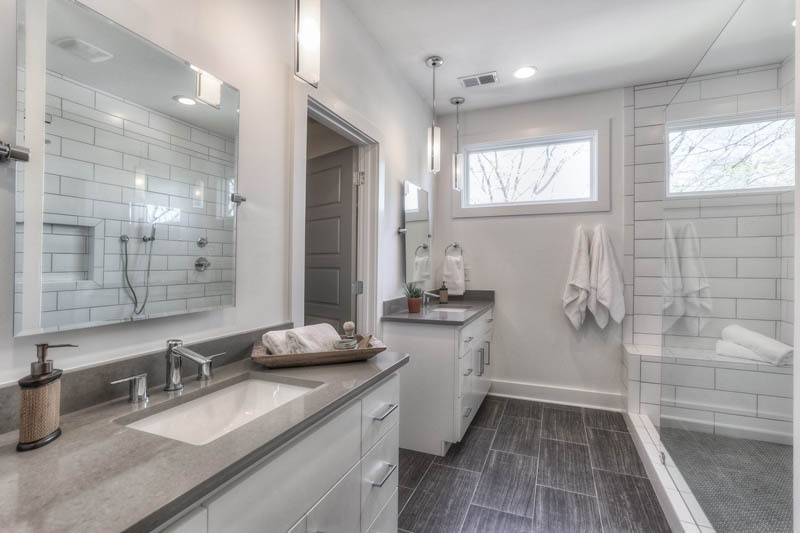 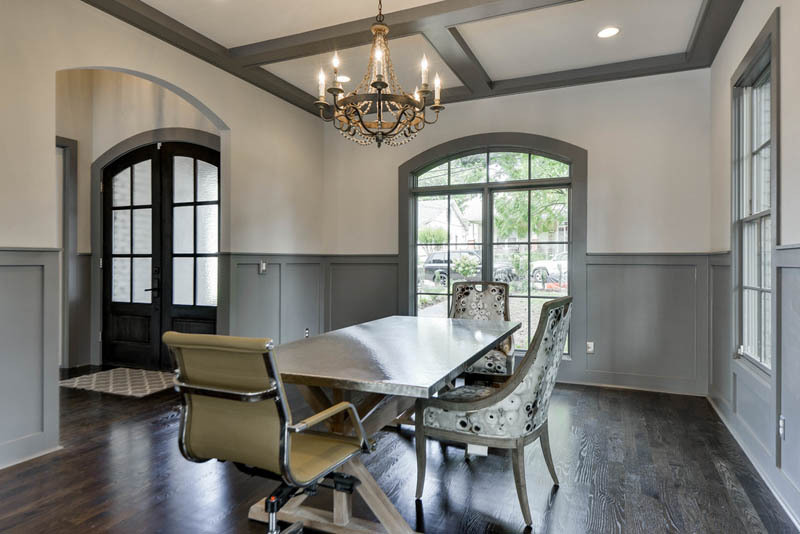 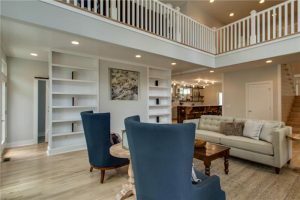 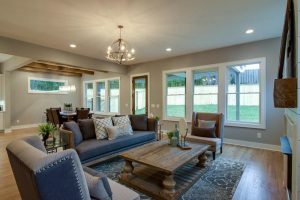 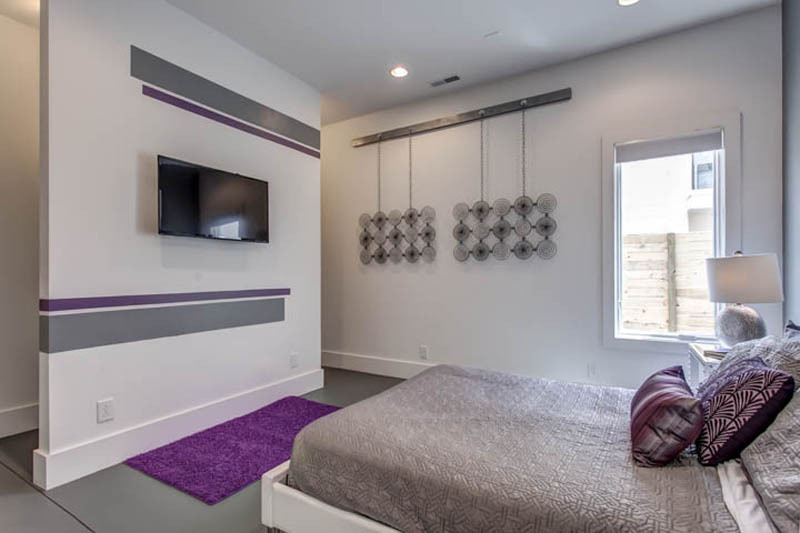 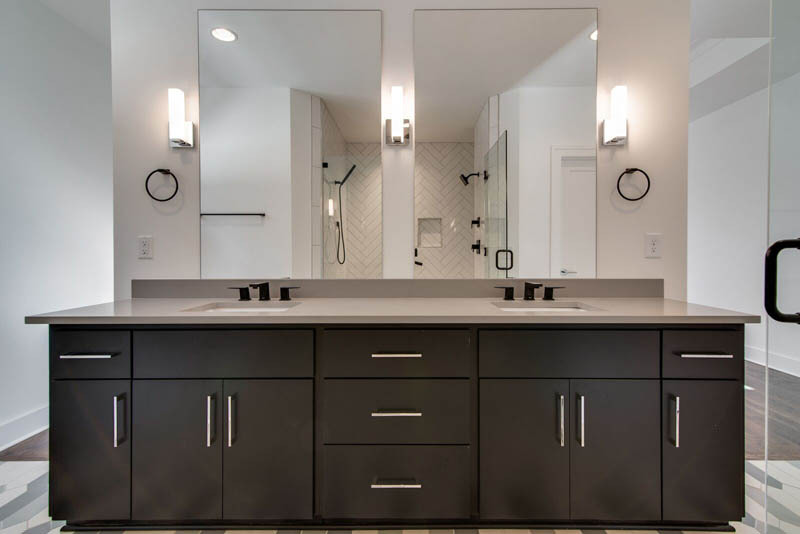 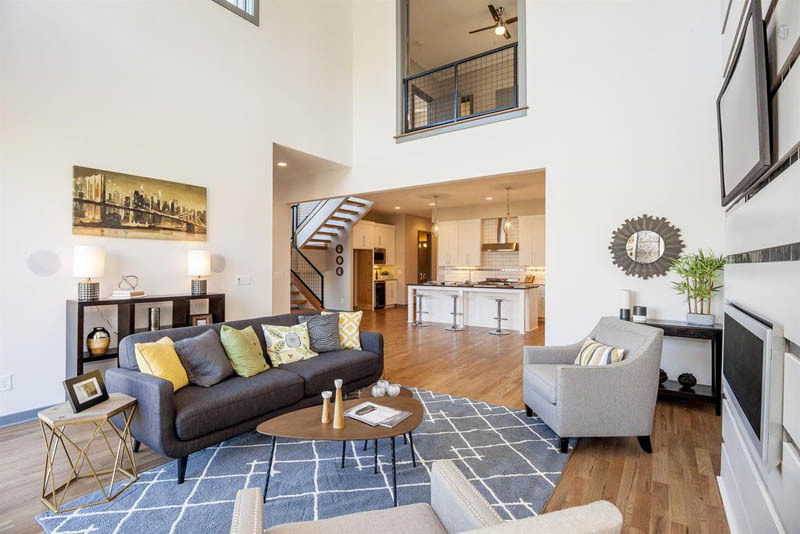 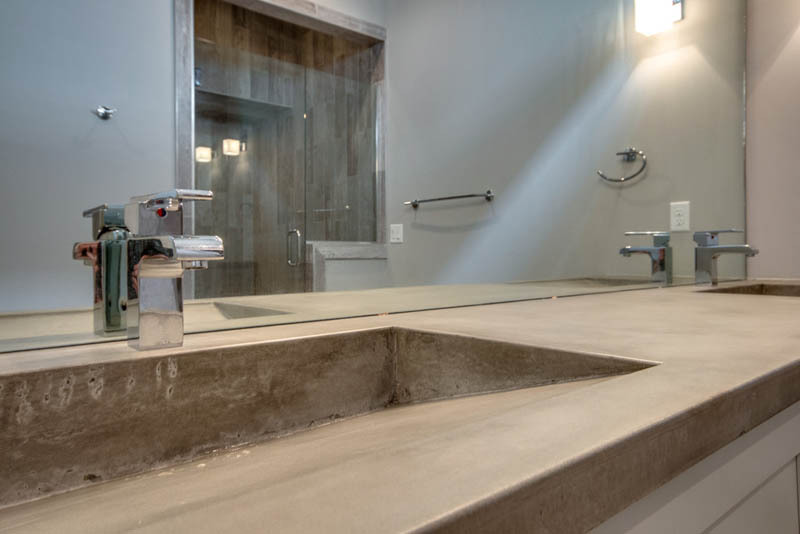 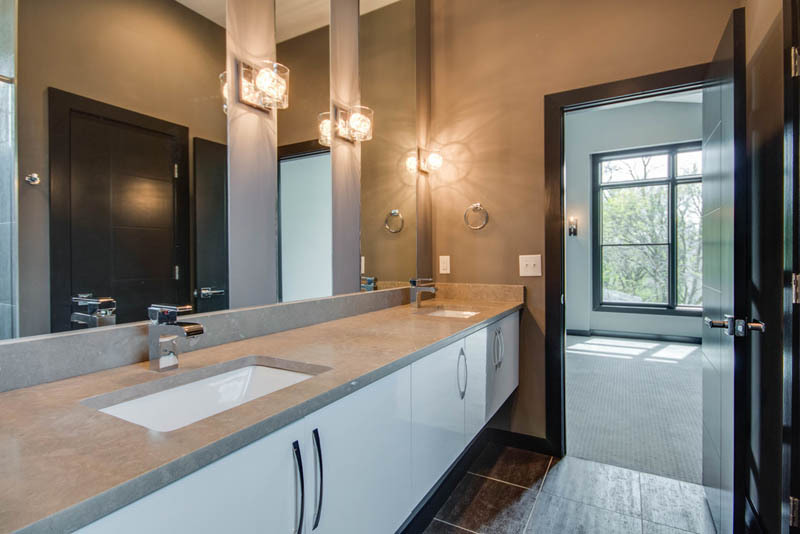 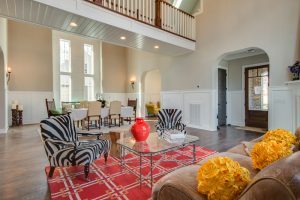 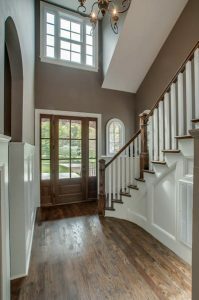 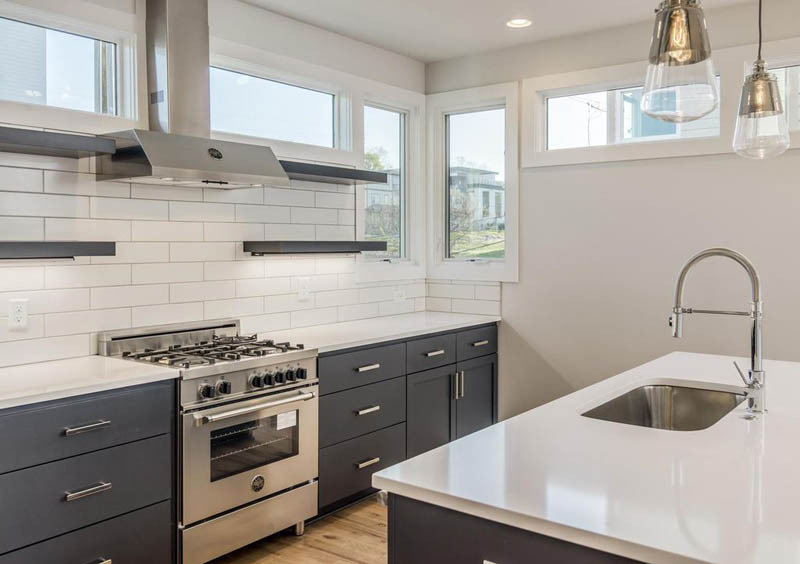 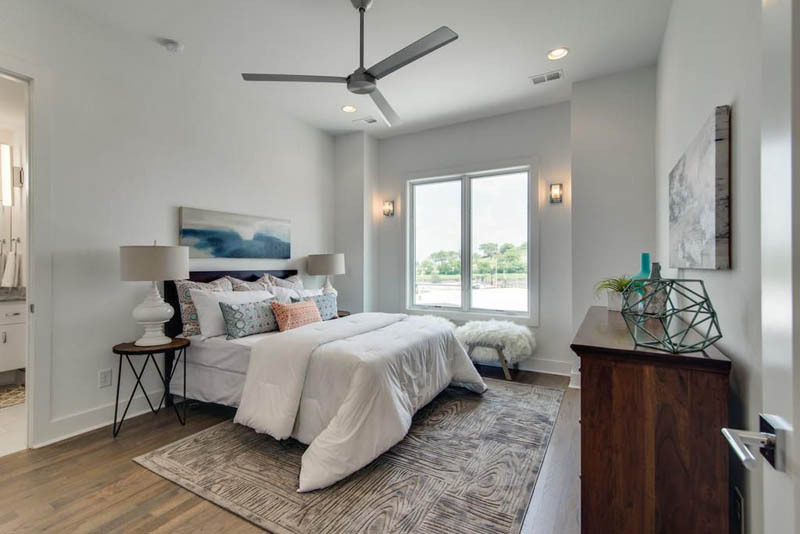 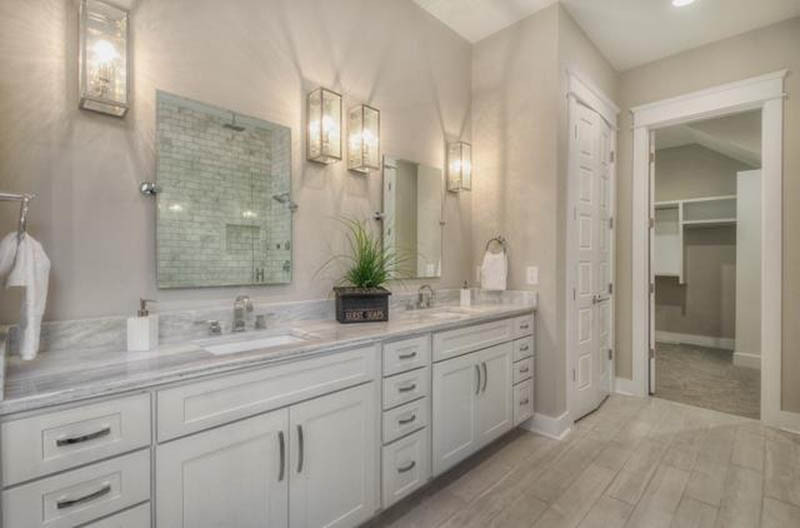 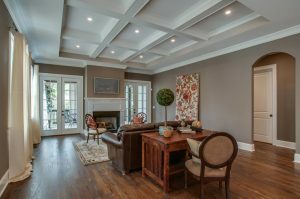 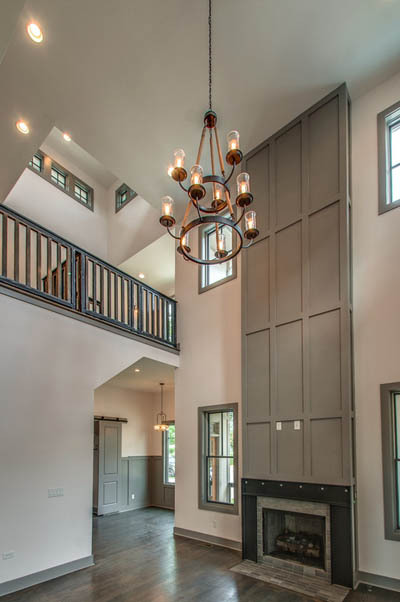 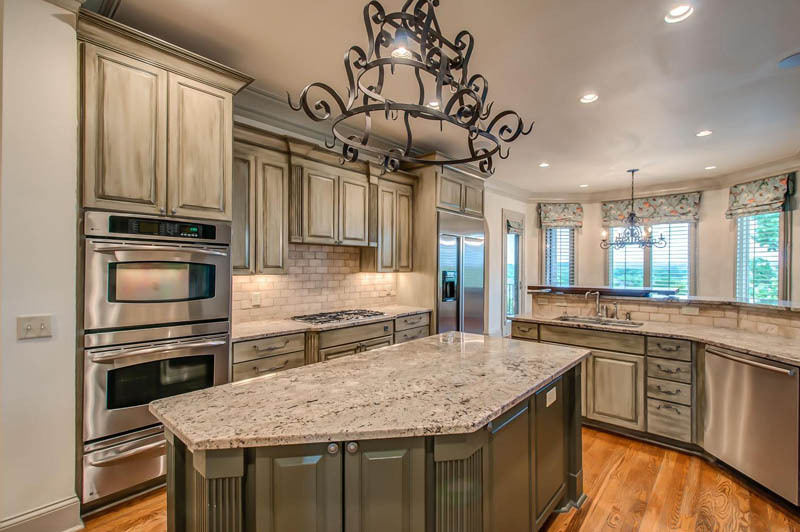 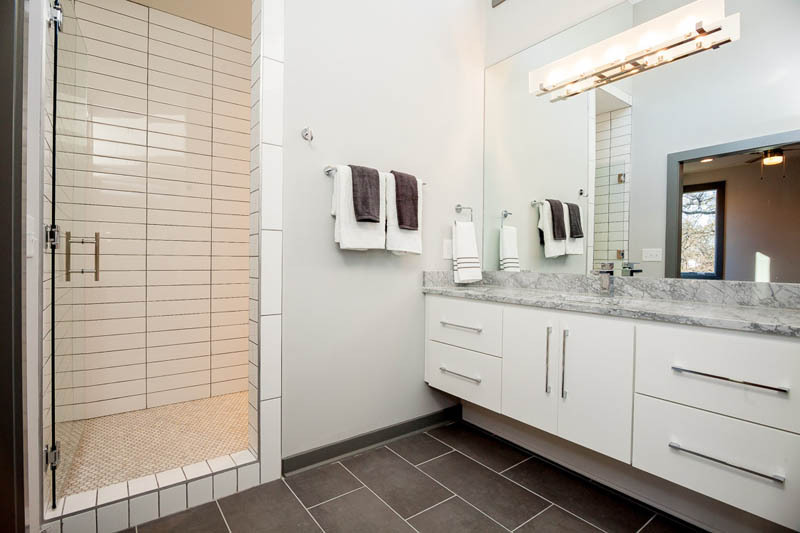 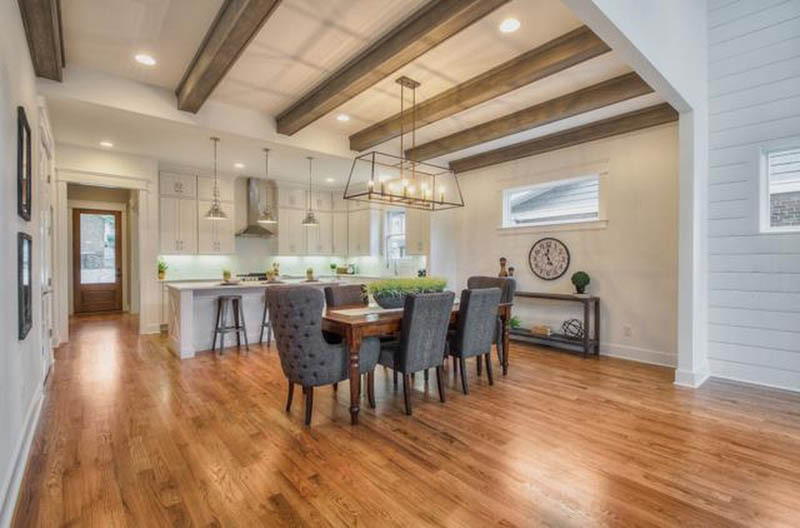 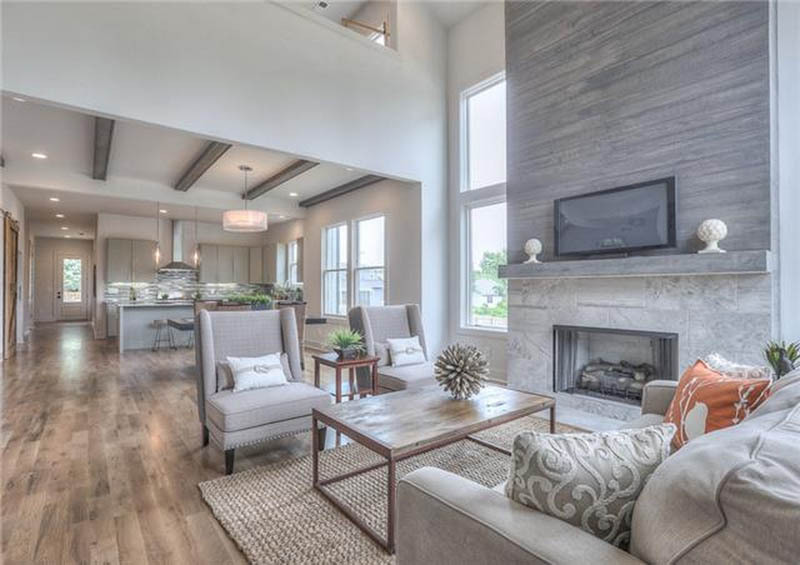 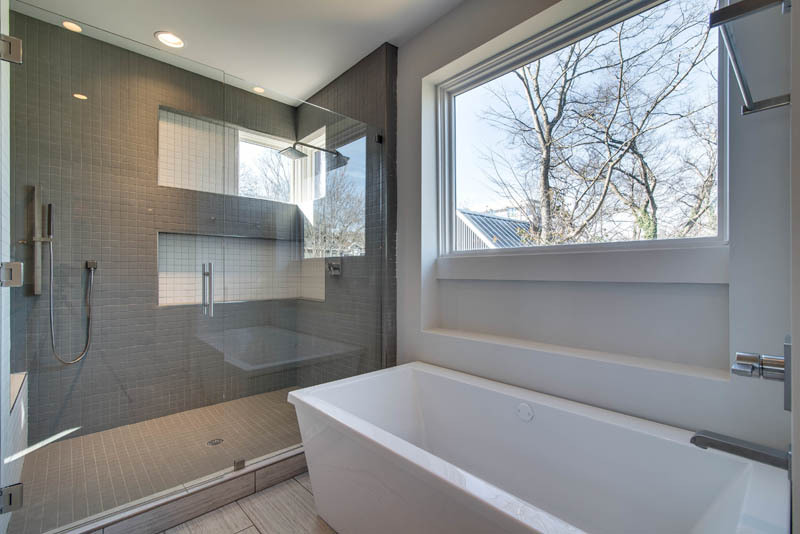 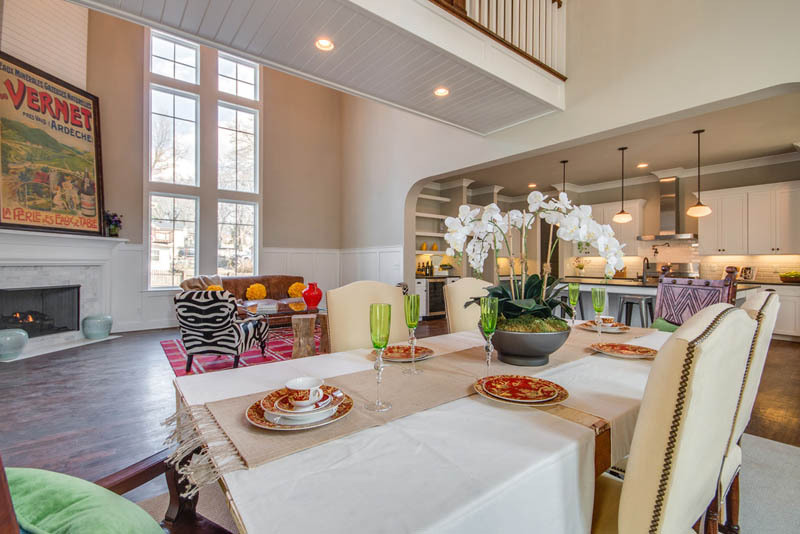 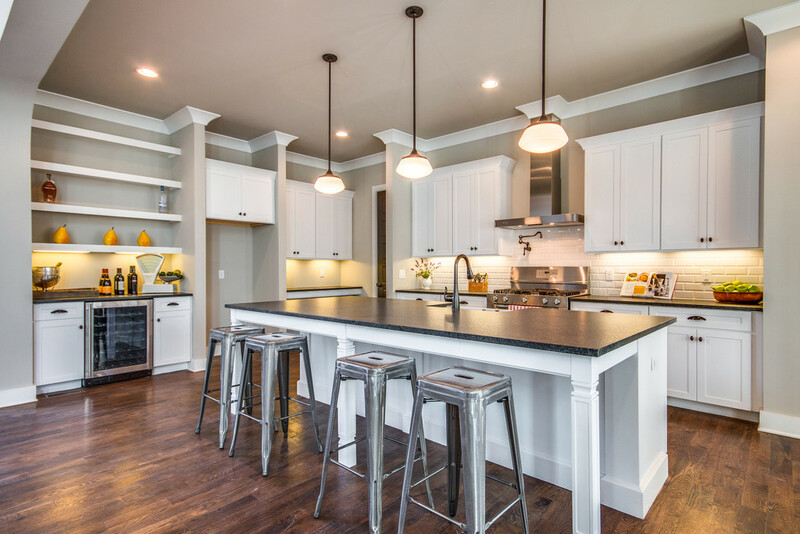 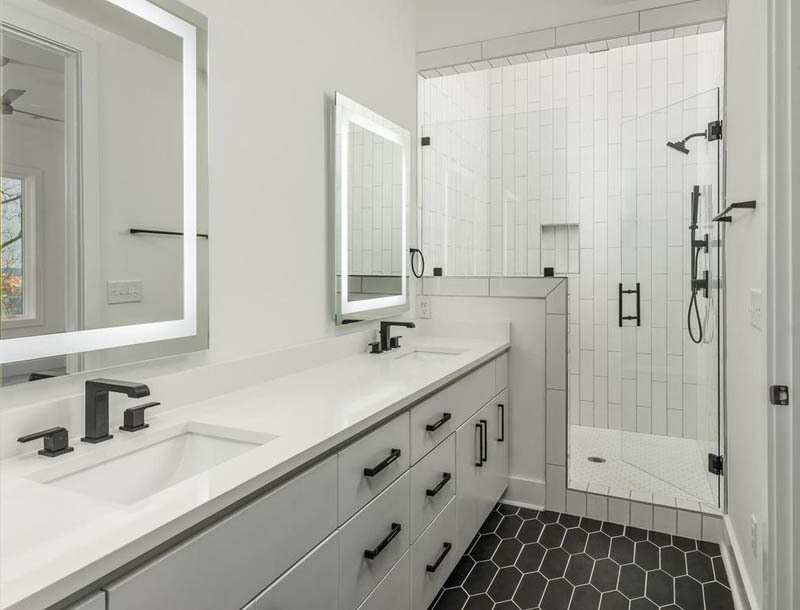 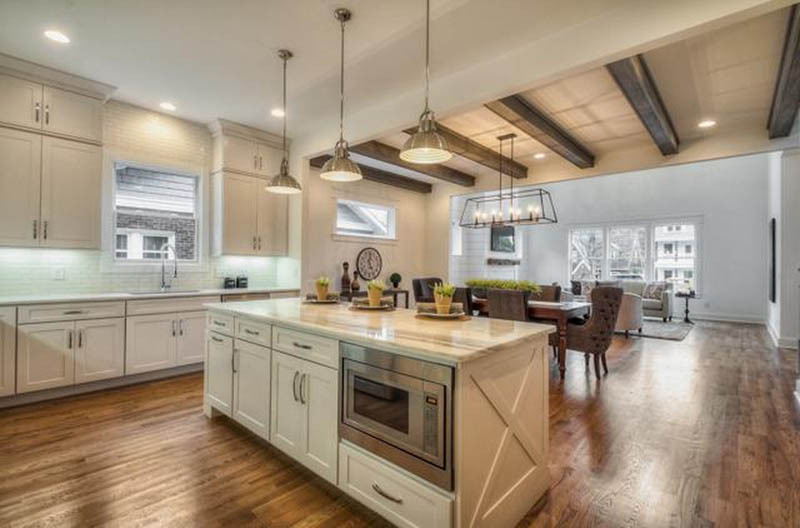 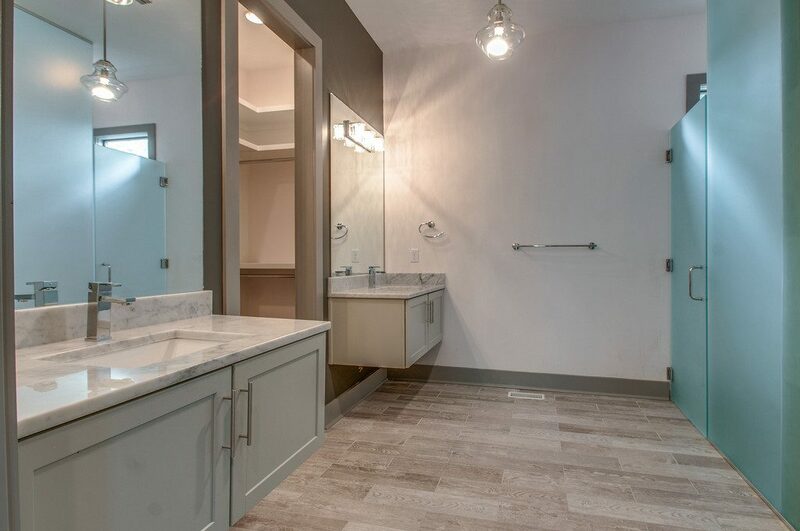 The company is well known for offering attractive home designs, upscale interiors and high quality builds including single-family homes, townhomes, and custom homes. 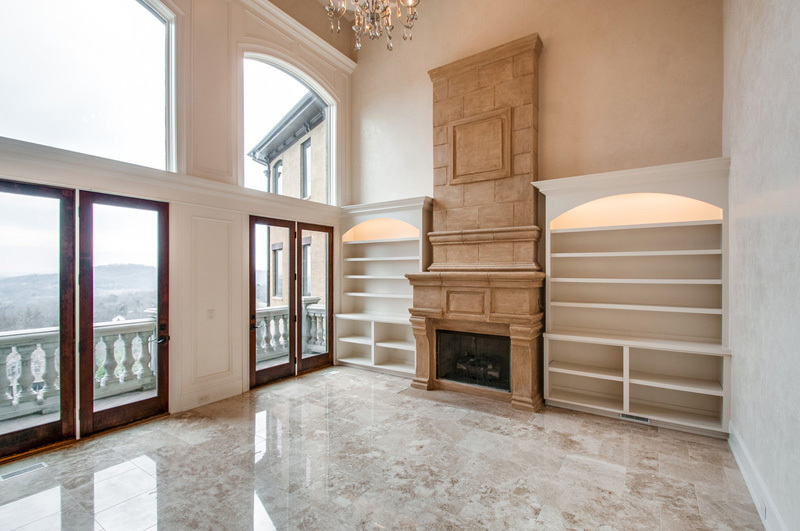 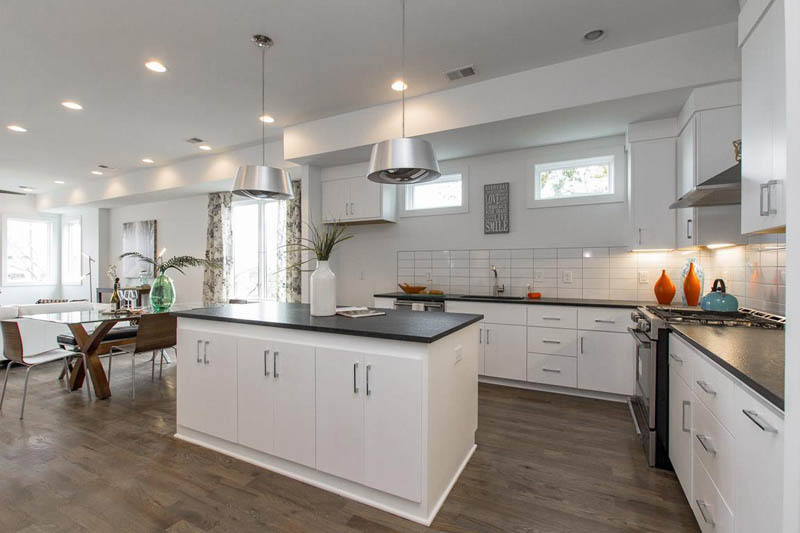 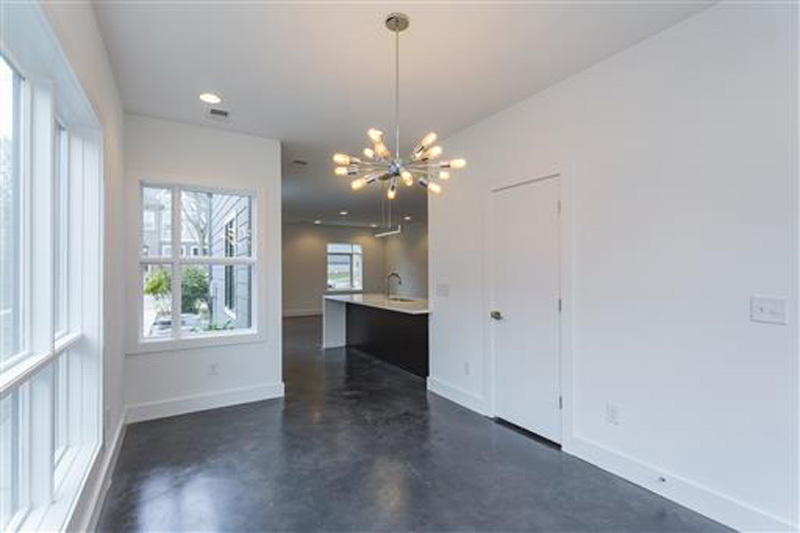 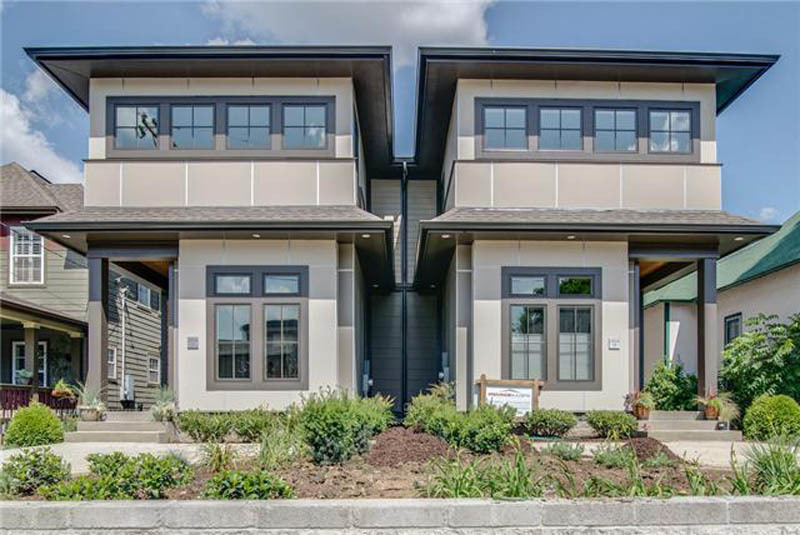 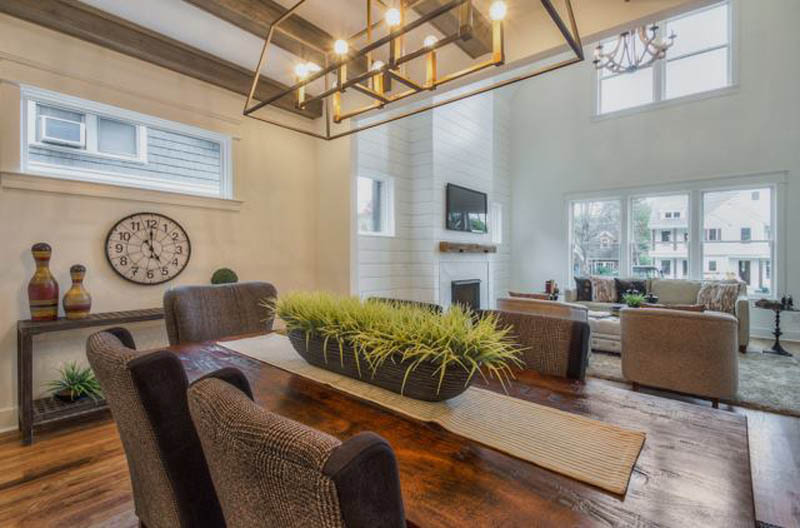 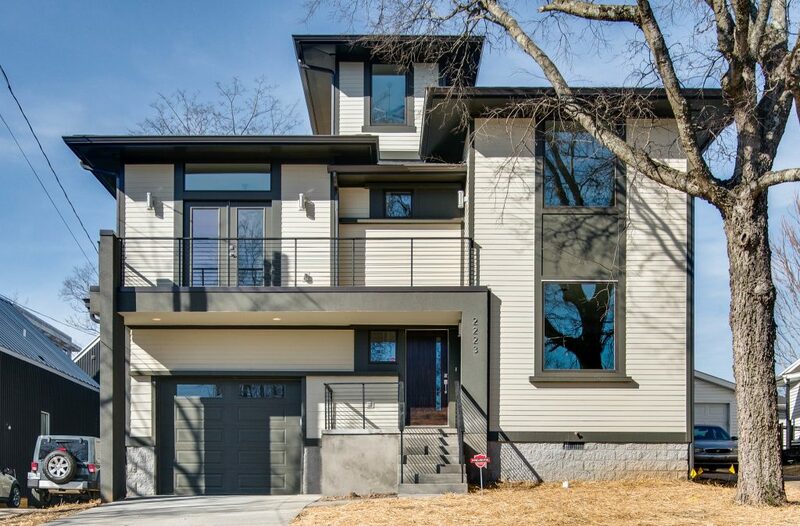 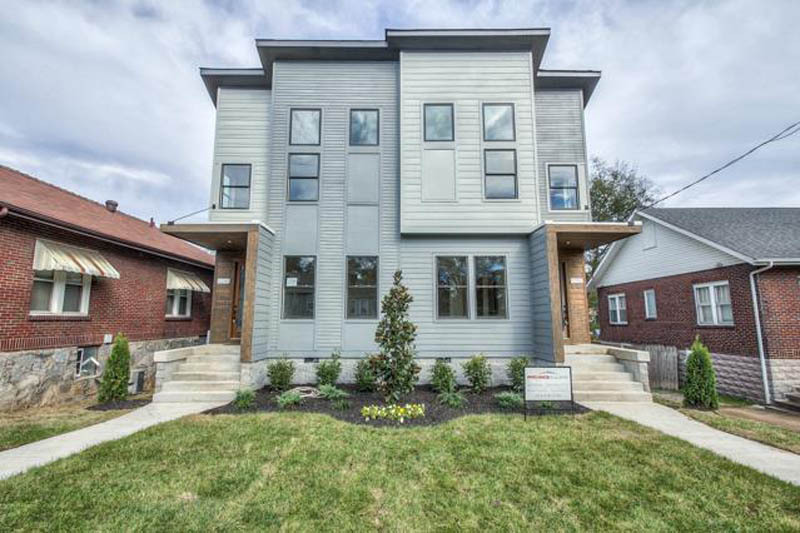 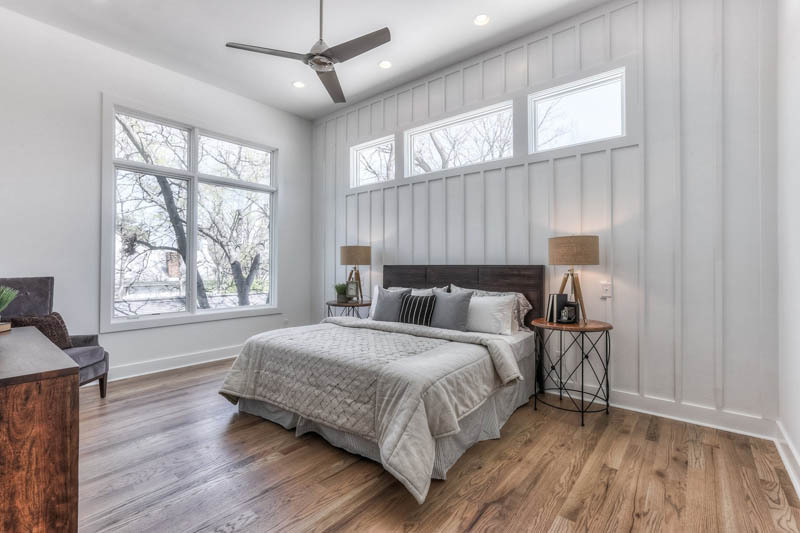 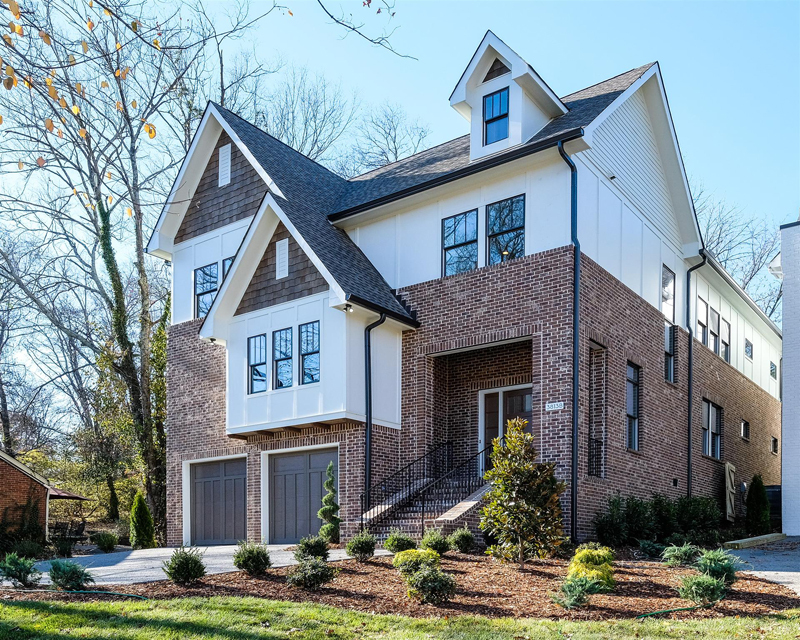 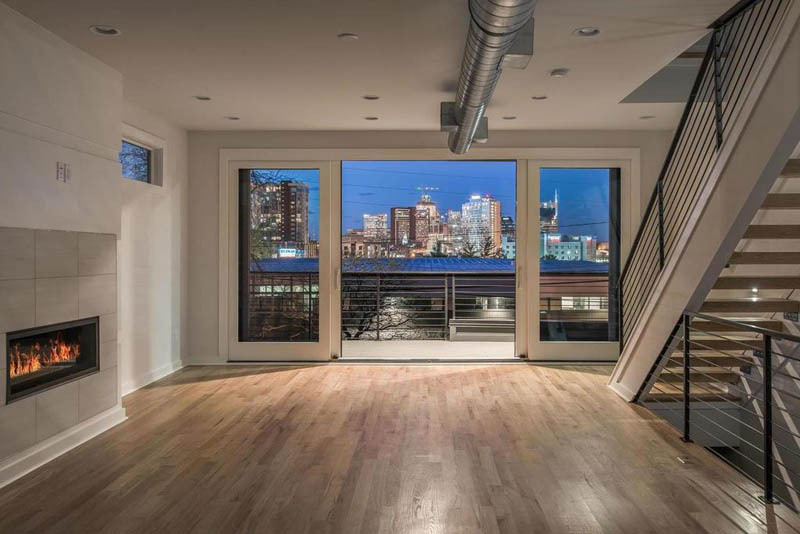 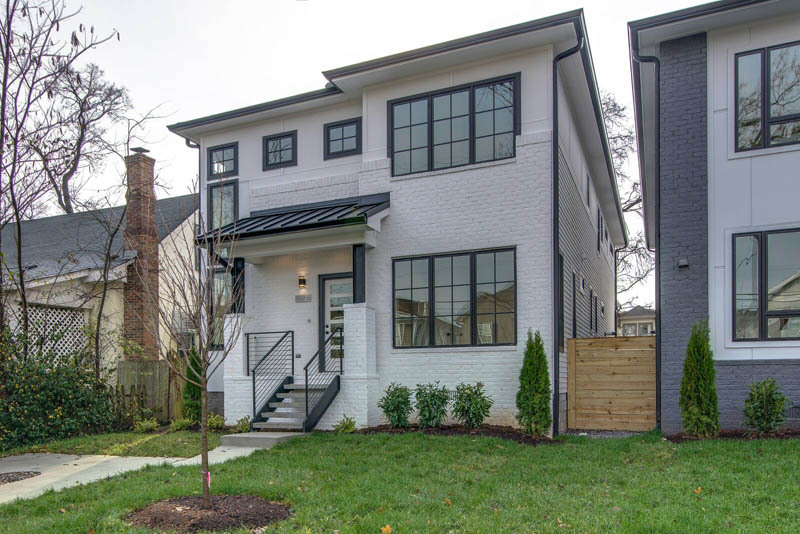 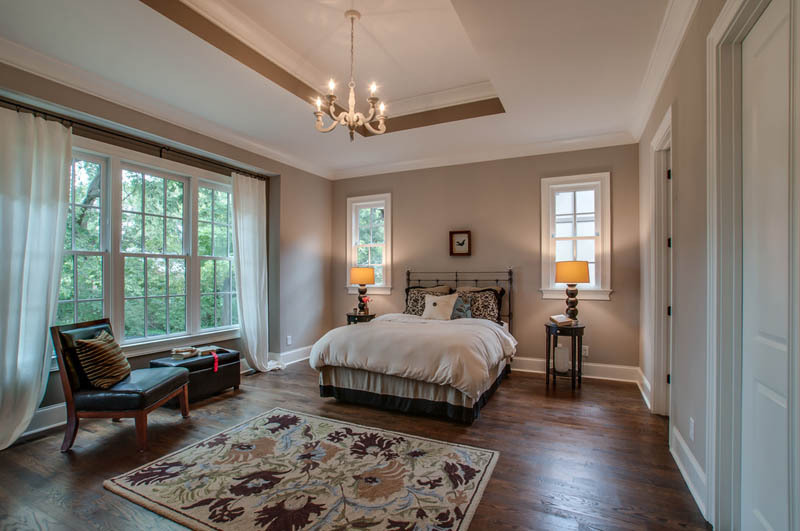 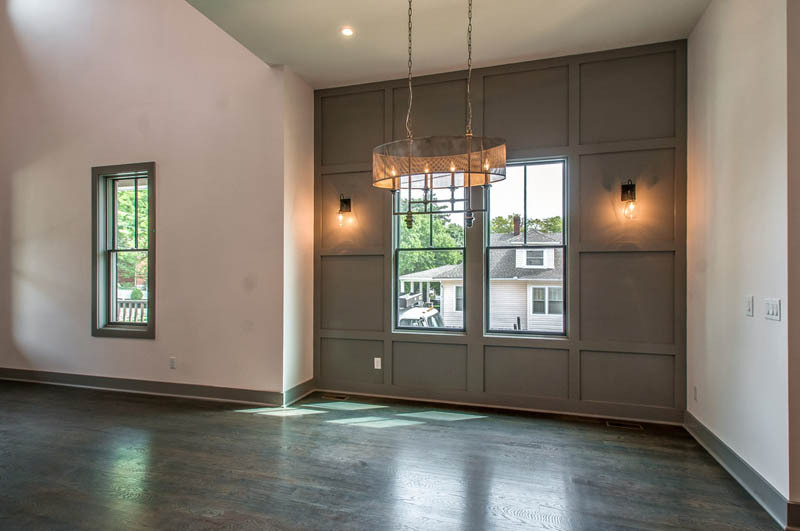 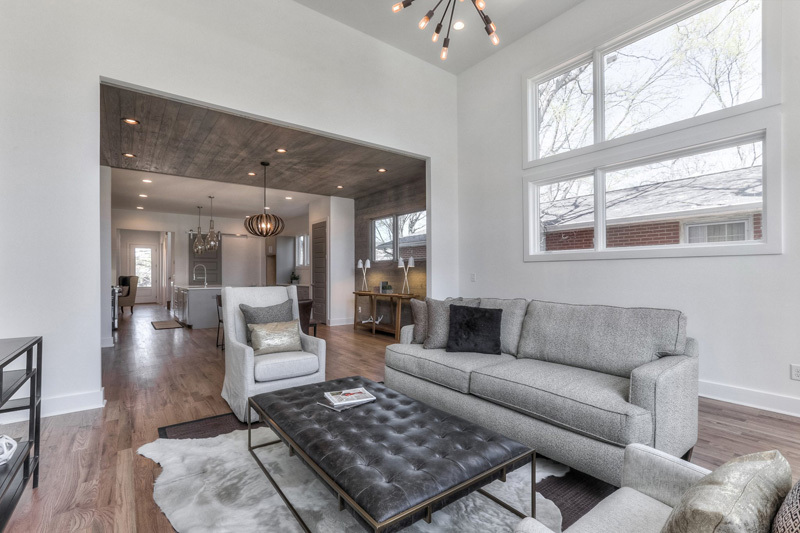 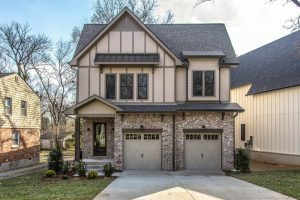 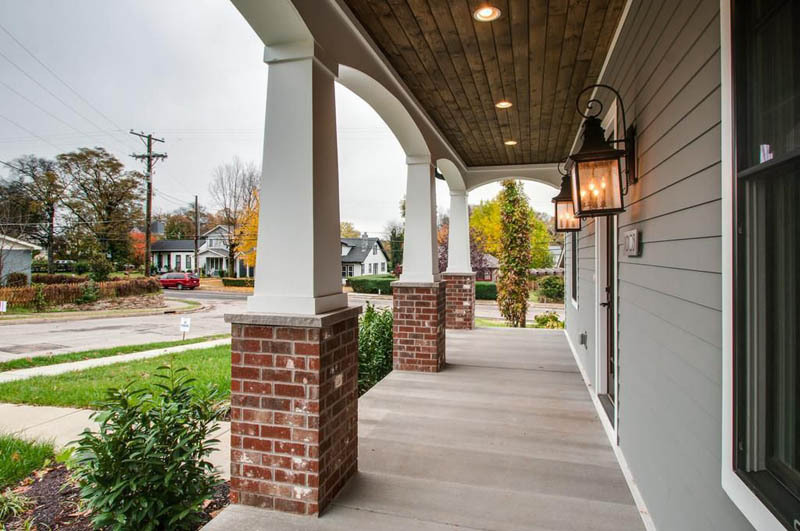 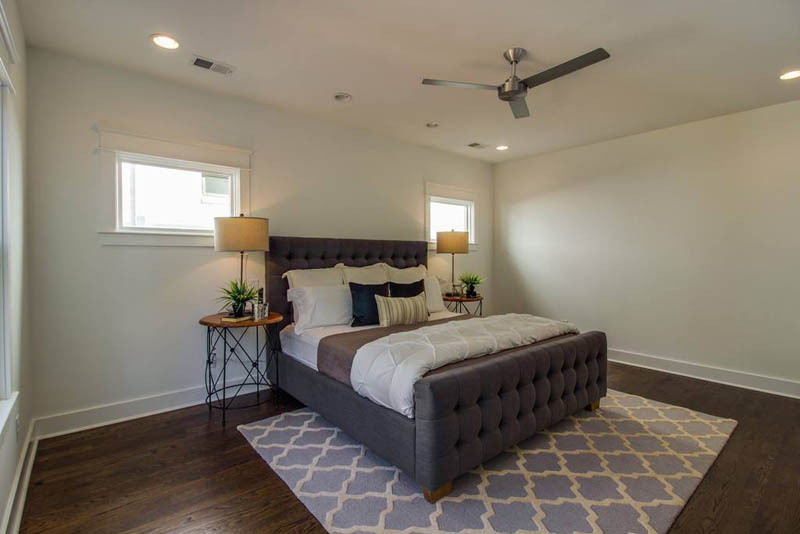 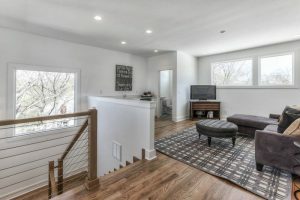 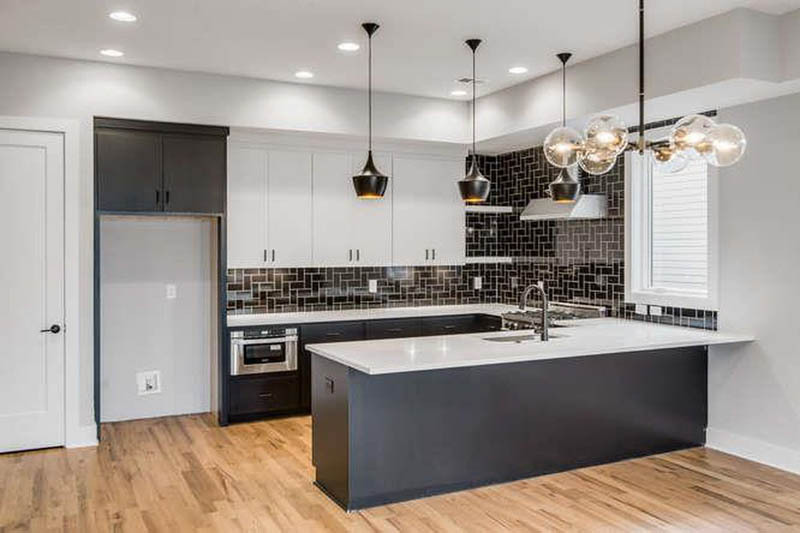 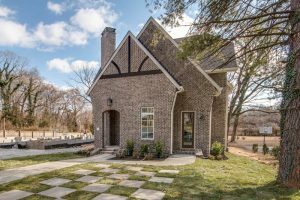 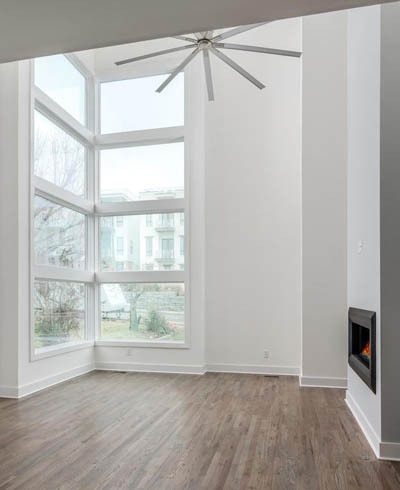 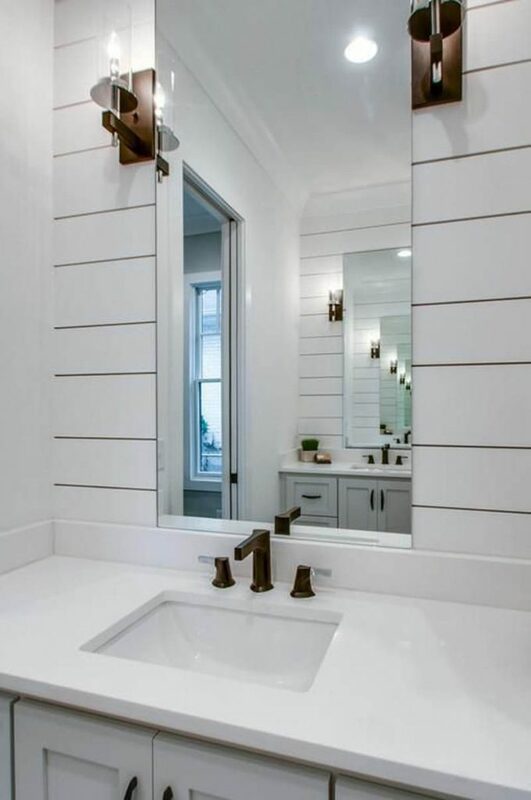 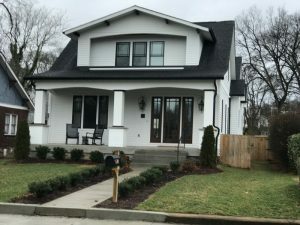 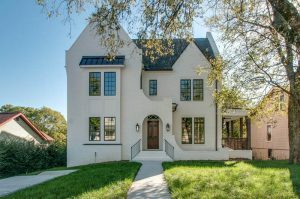 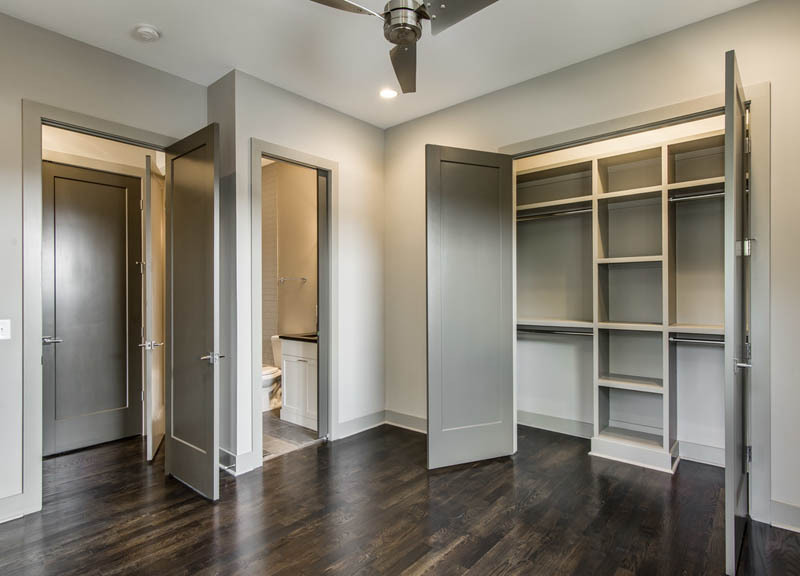 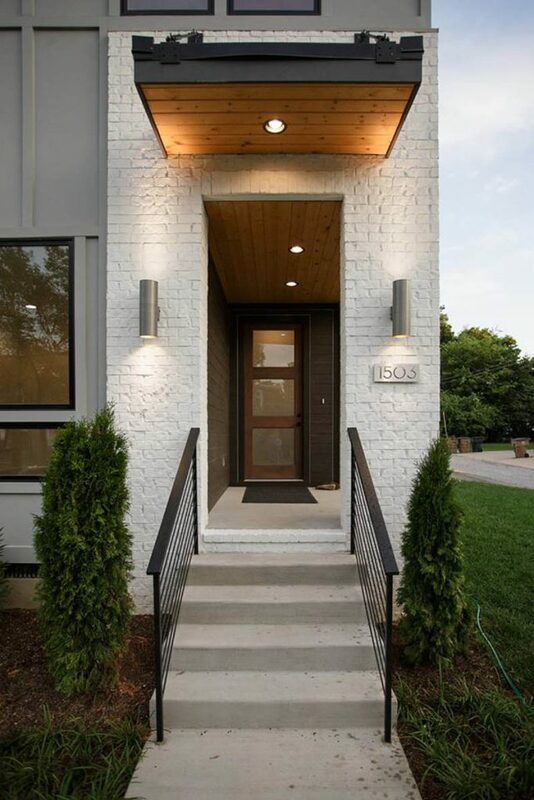 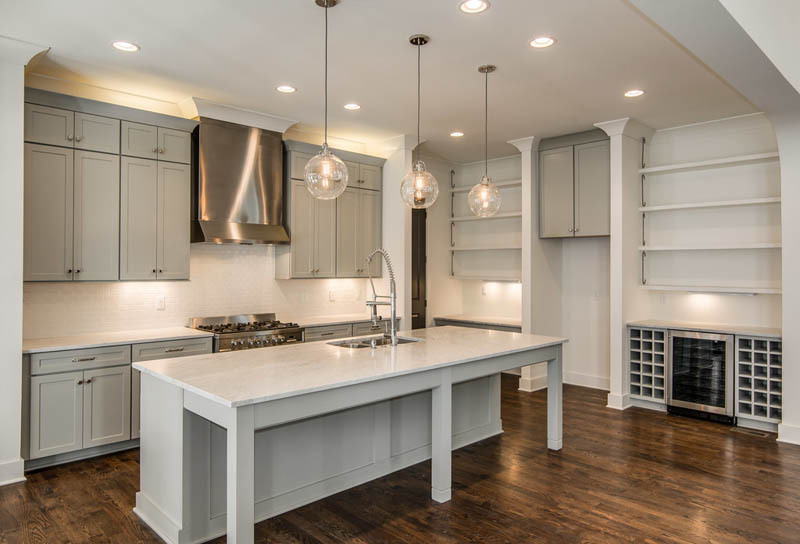 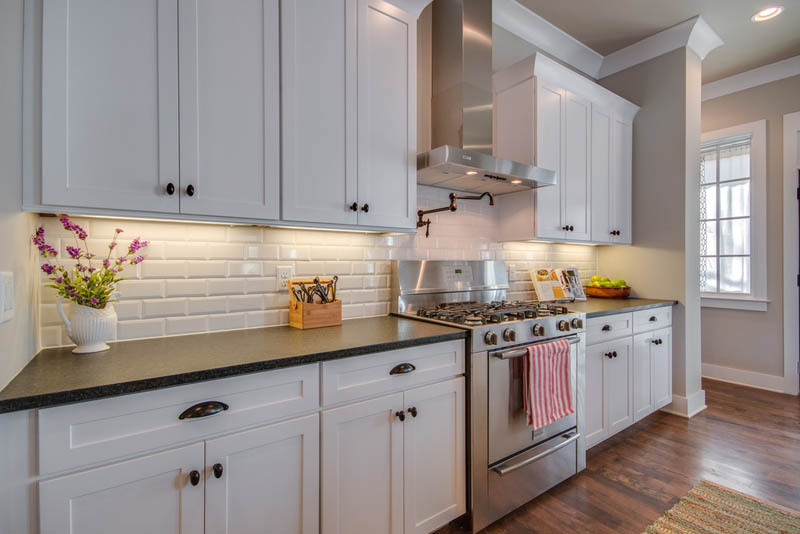 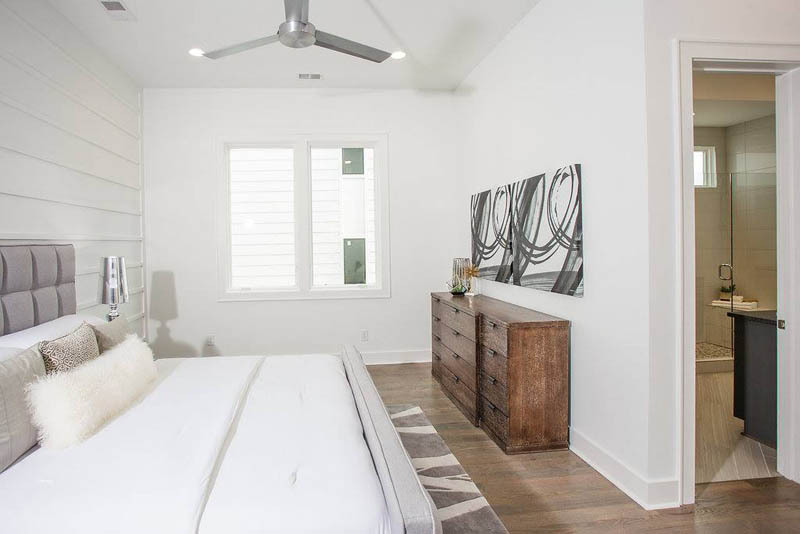 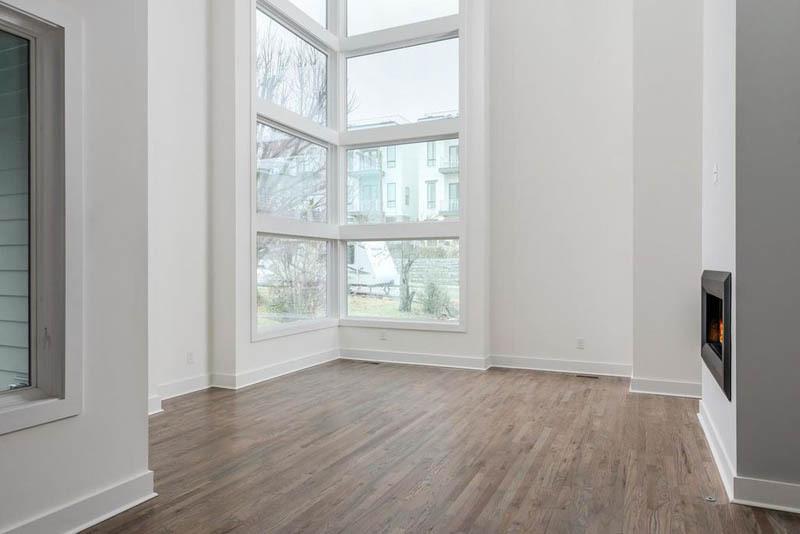 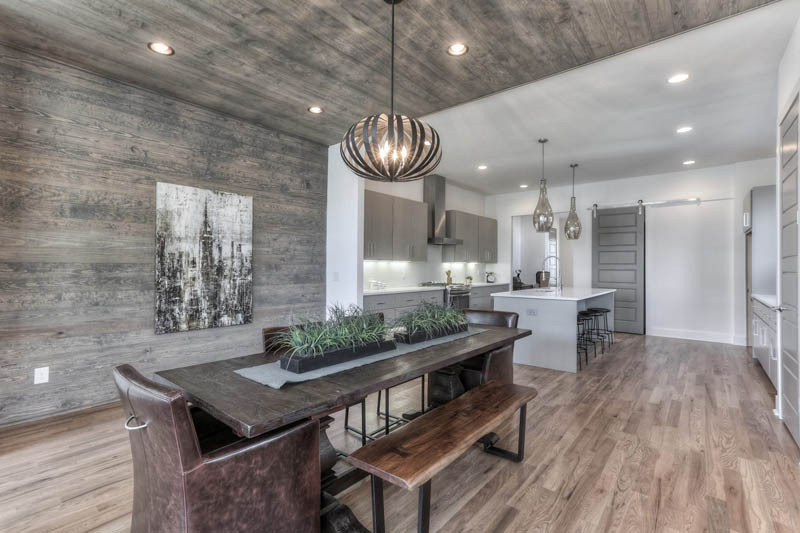 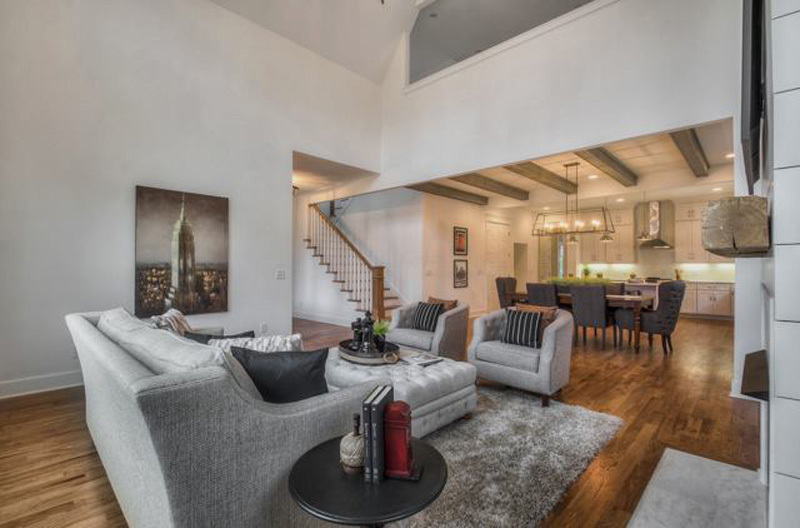 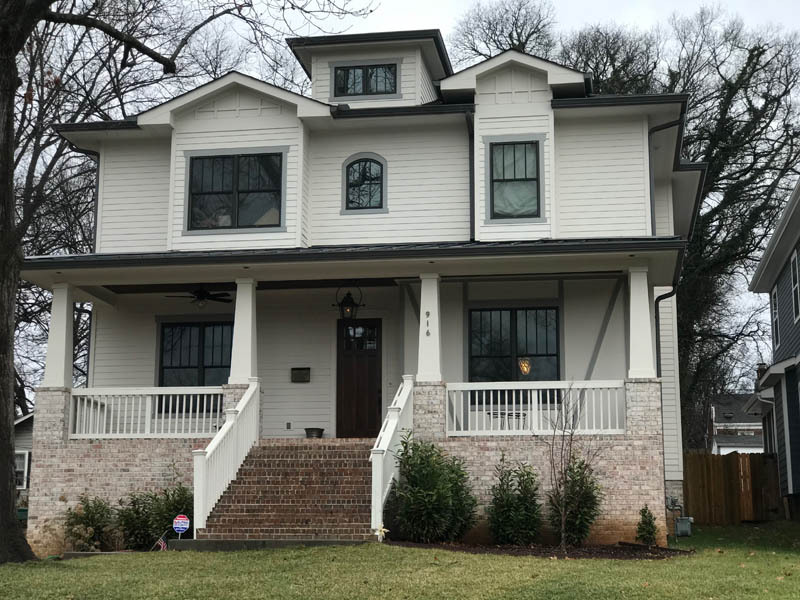 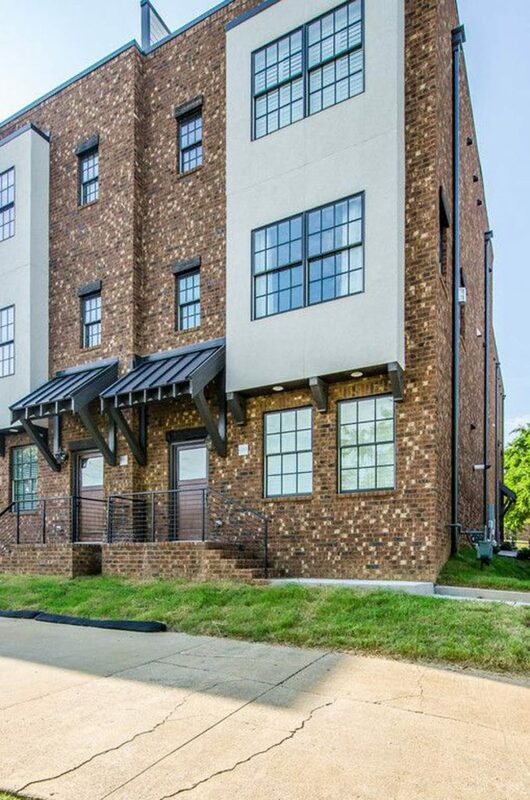 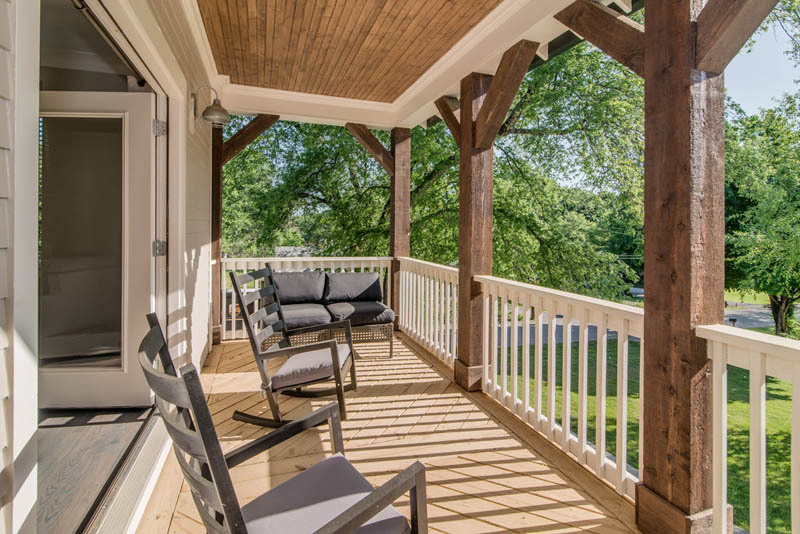 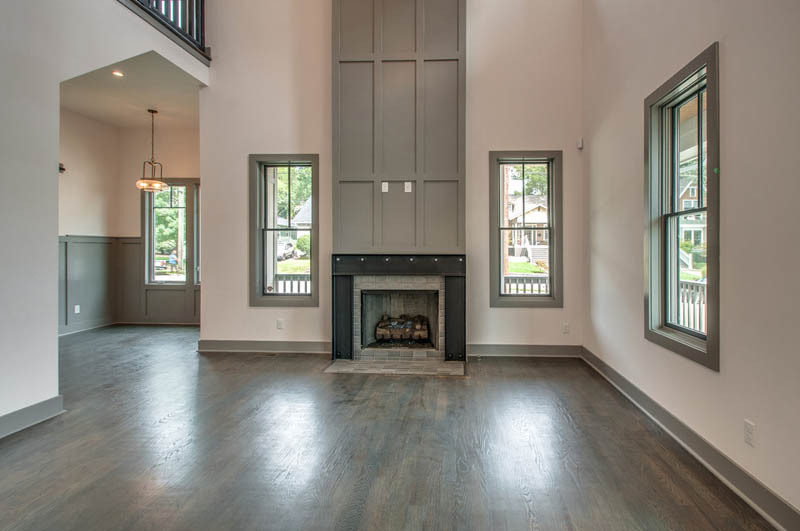 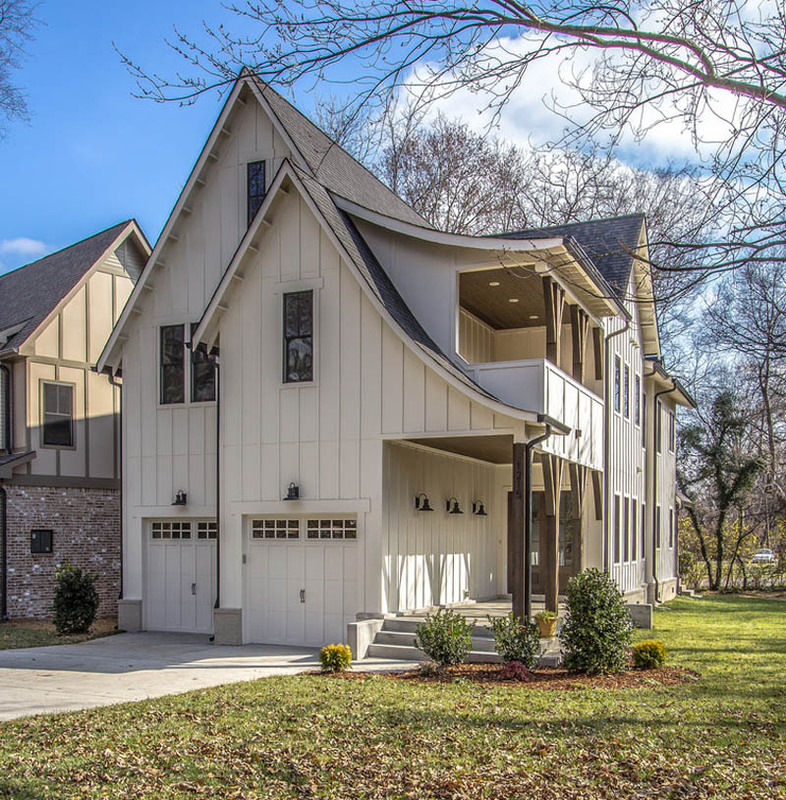 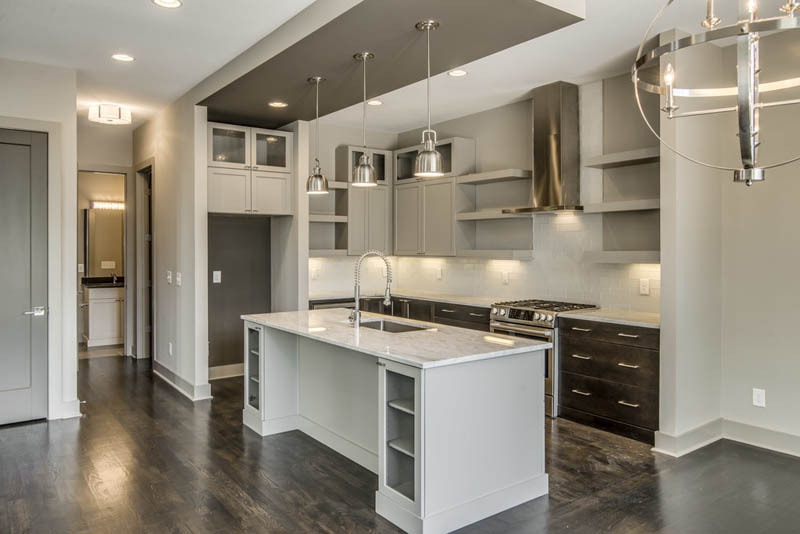 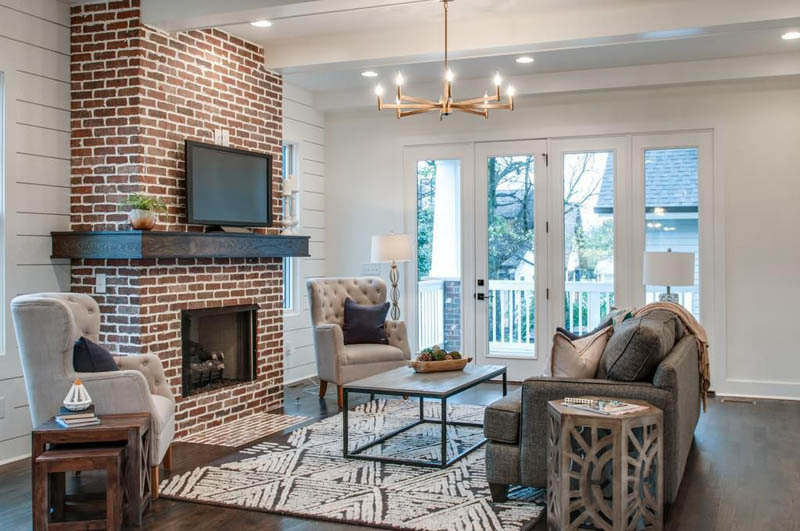 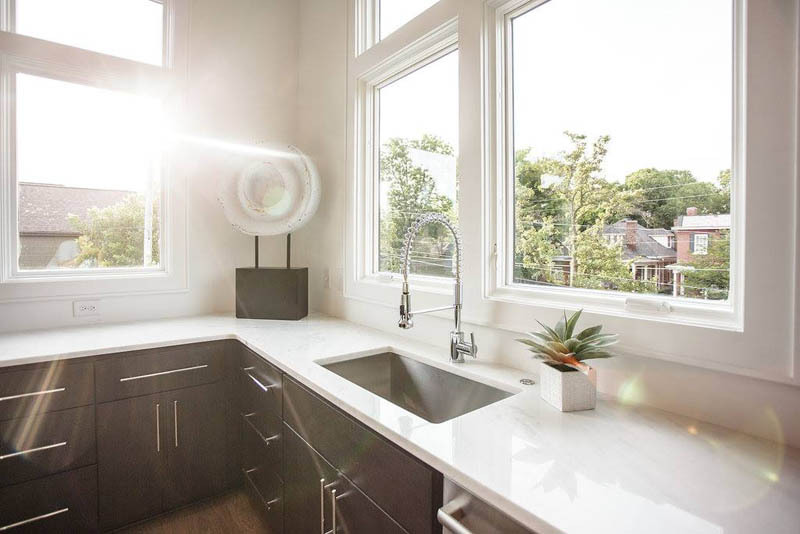 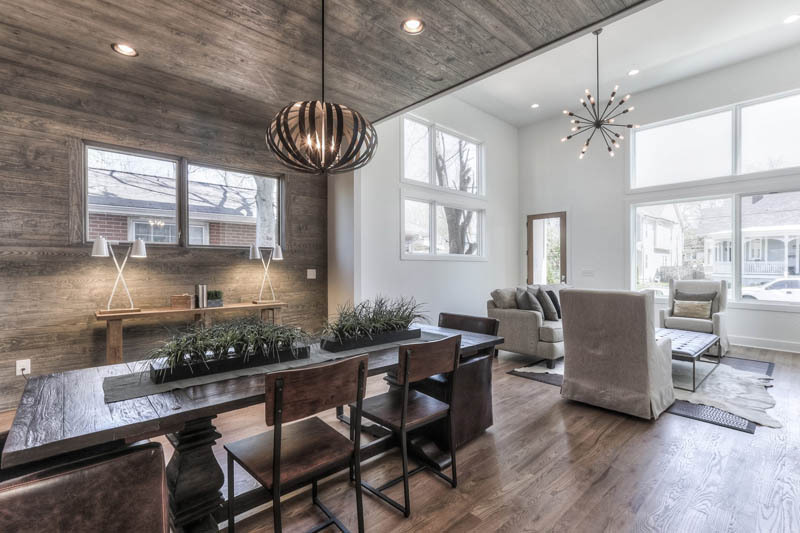 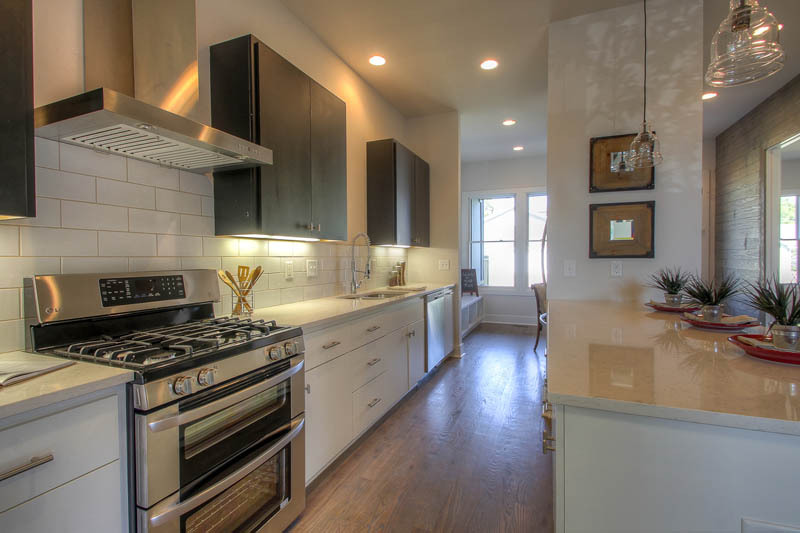 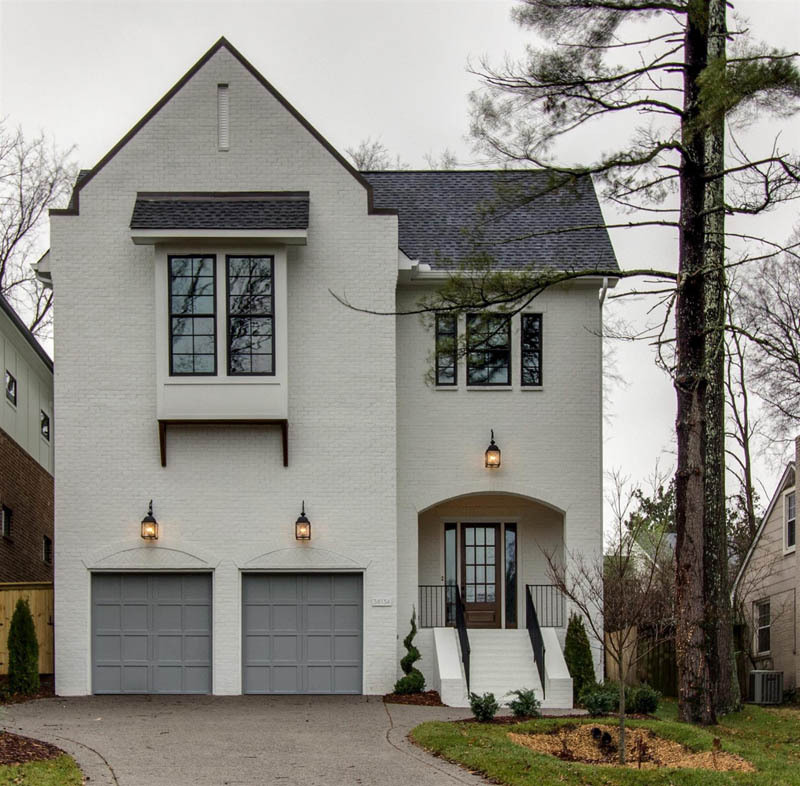 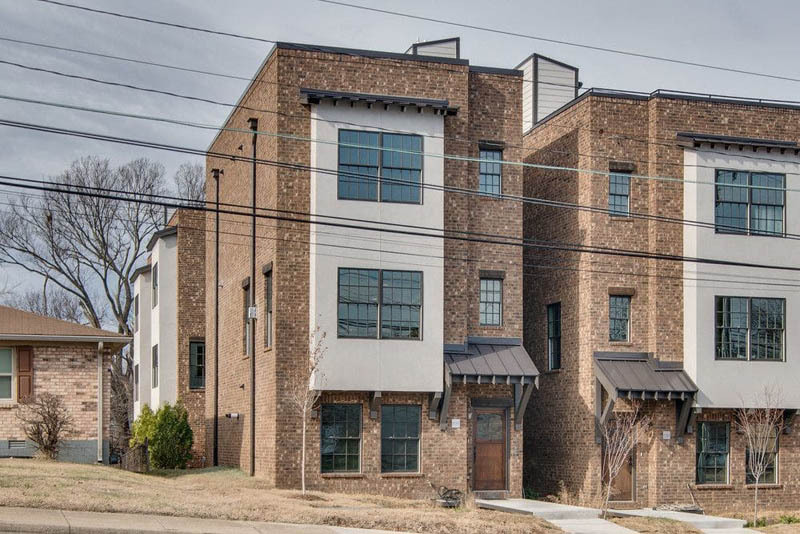 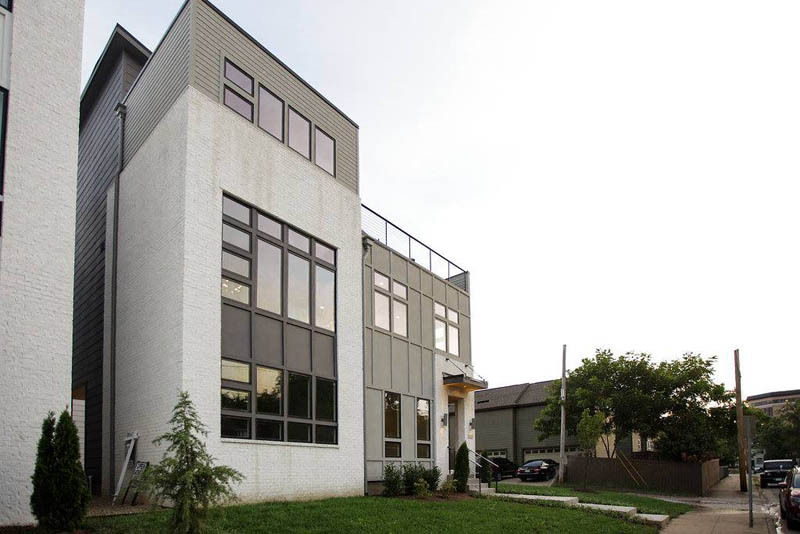 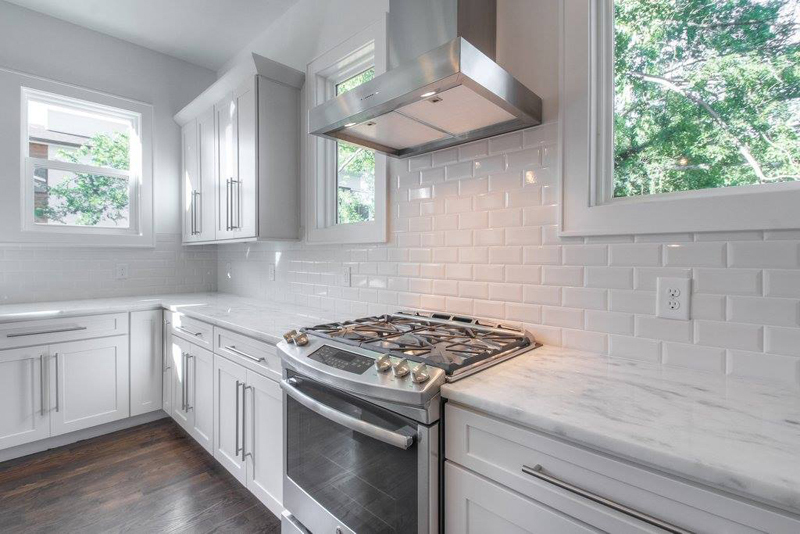 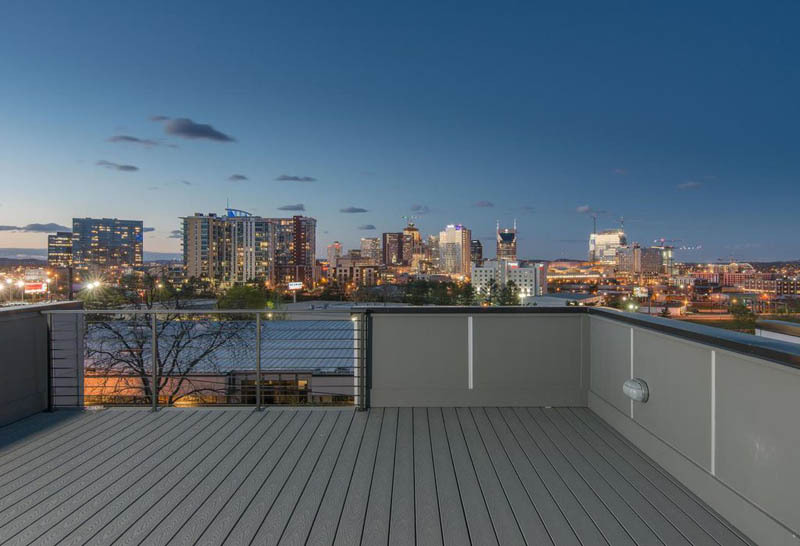 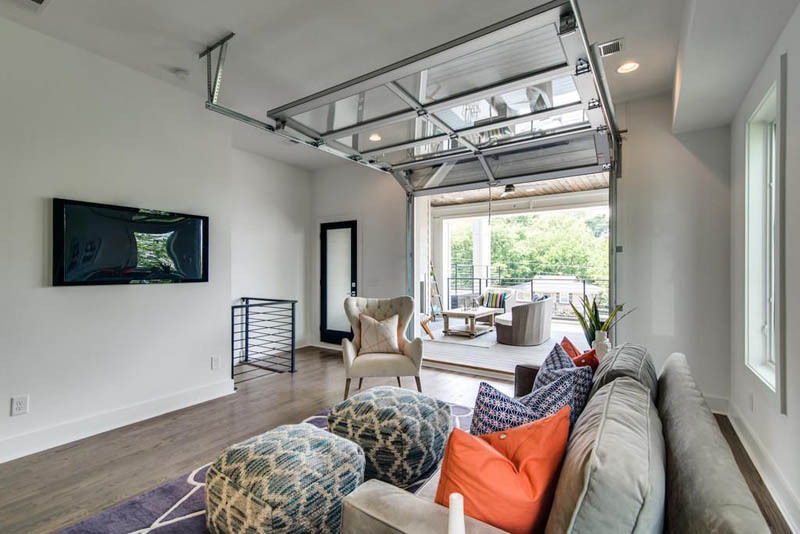 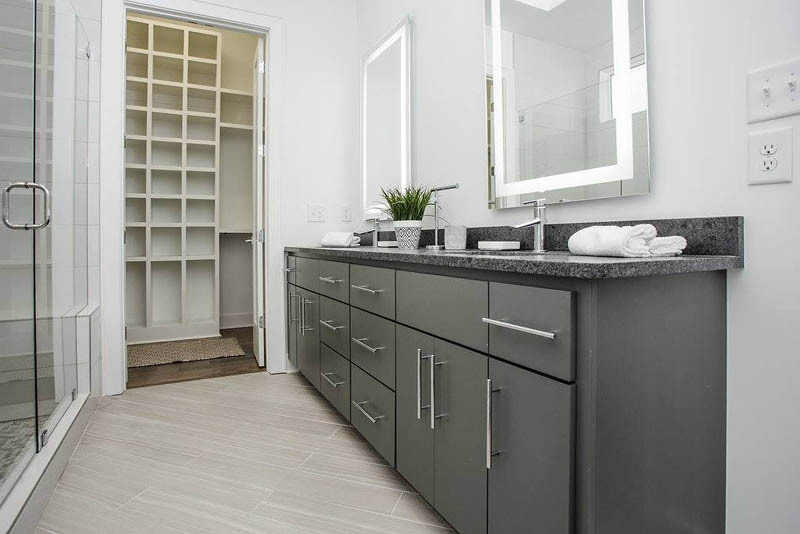 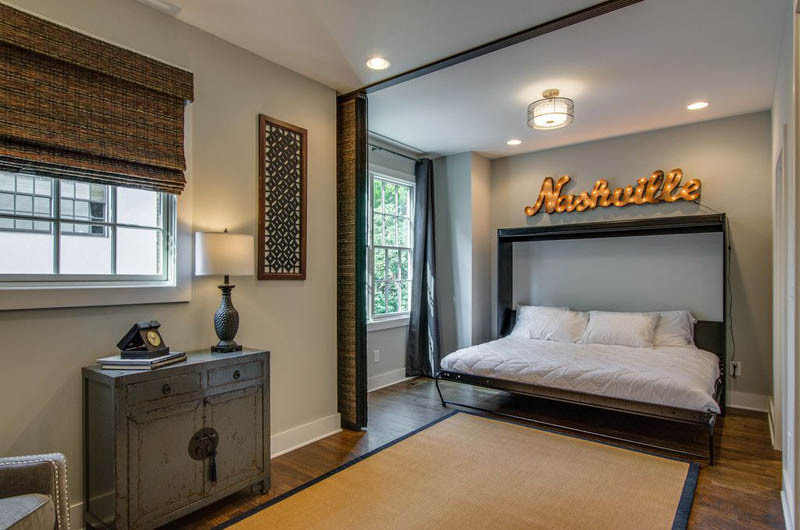 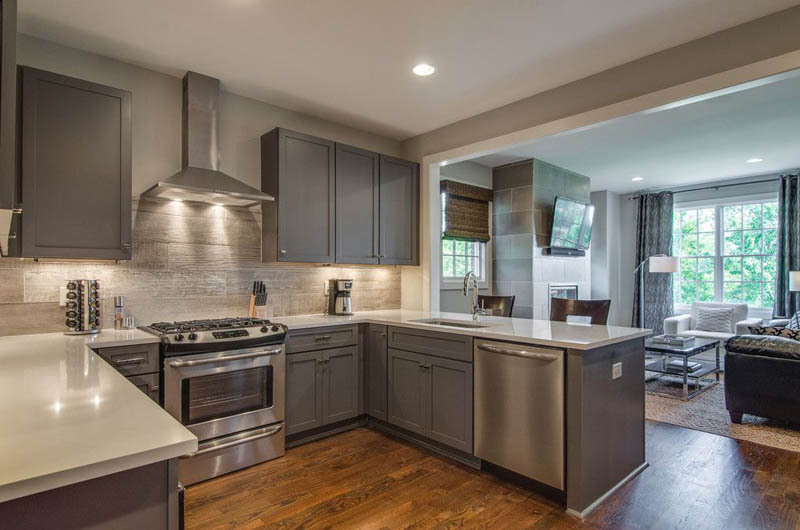 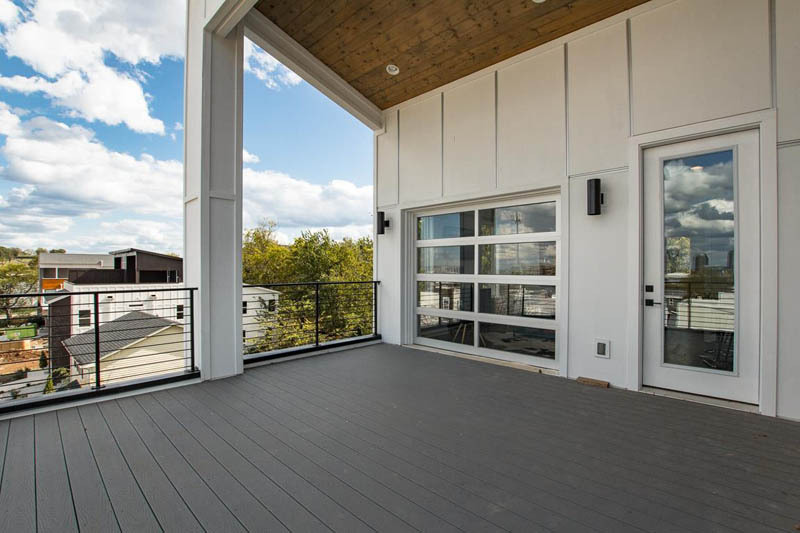 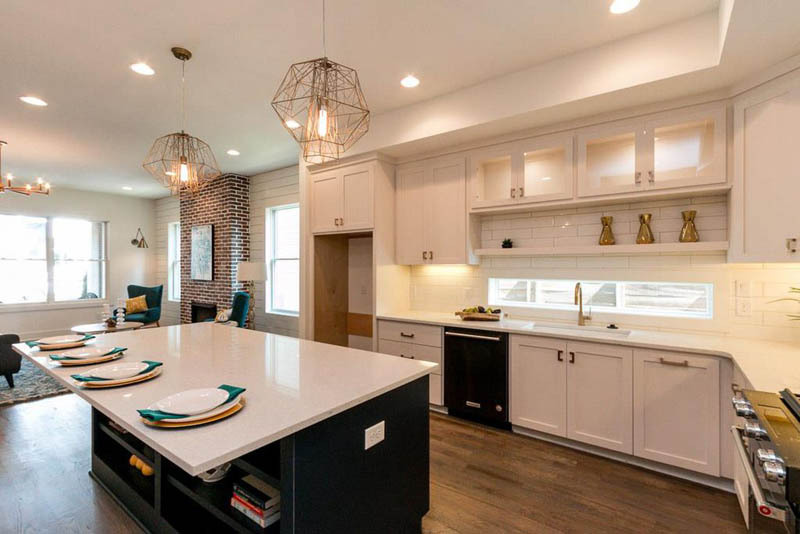 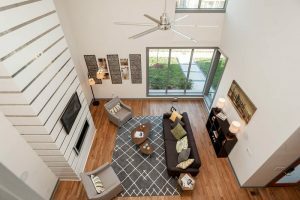 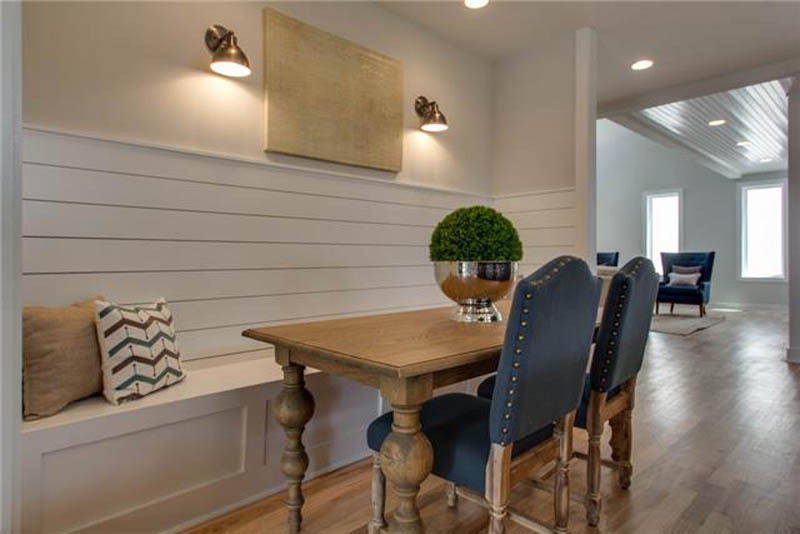 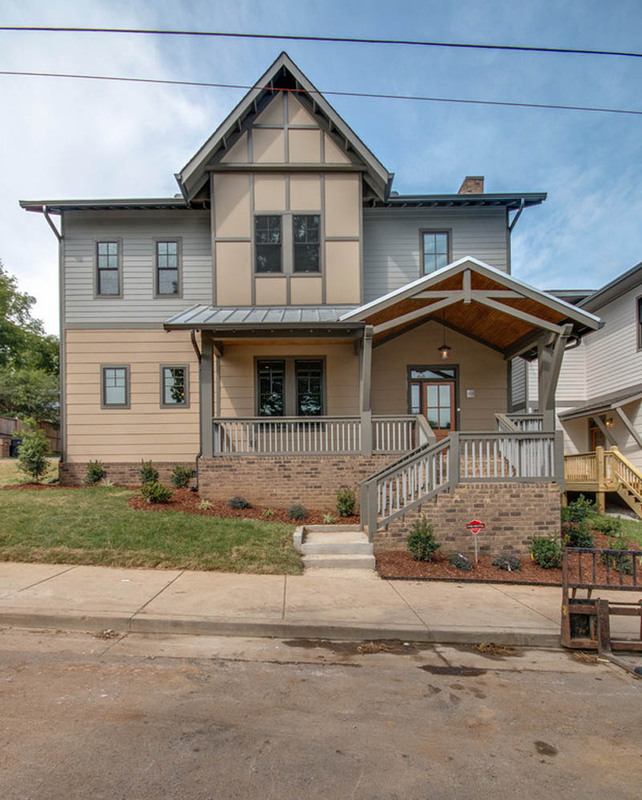 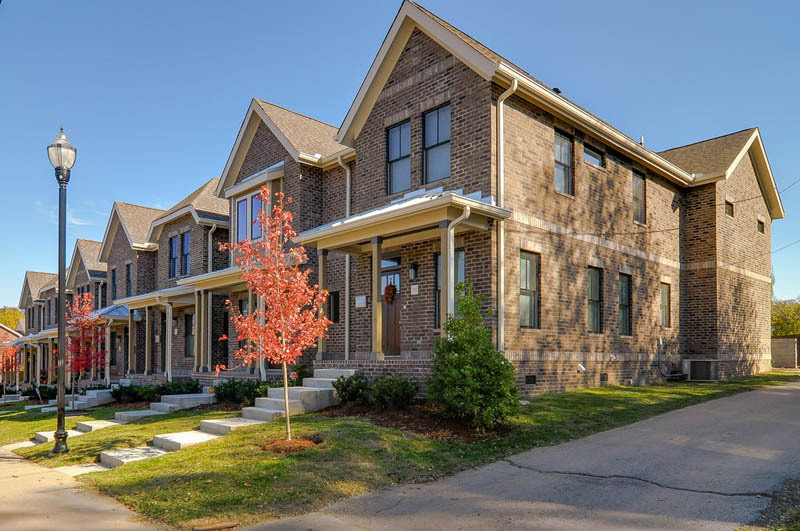 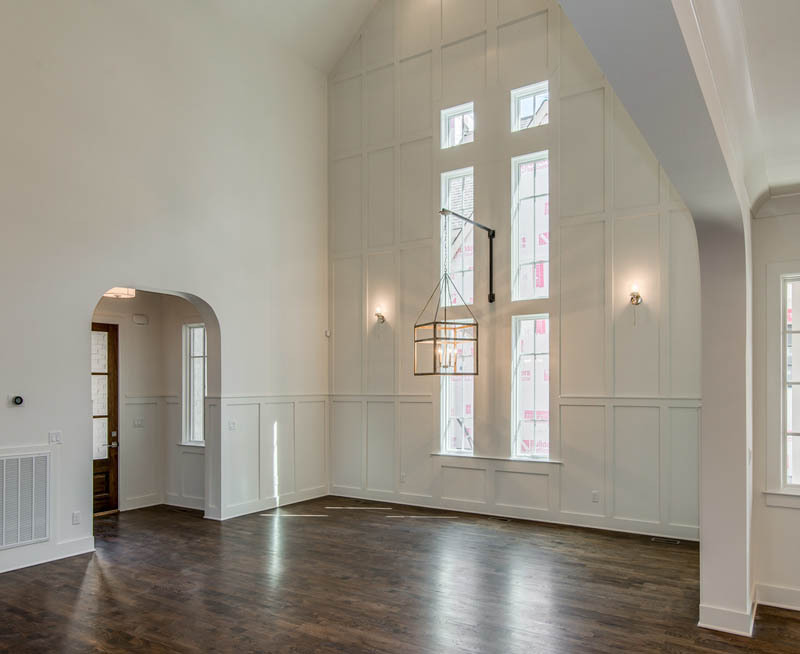 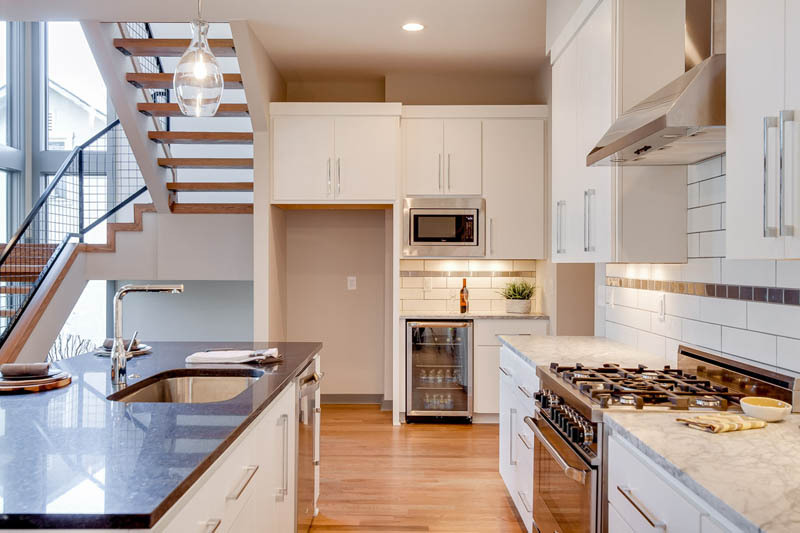 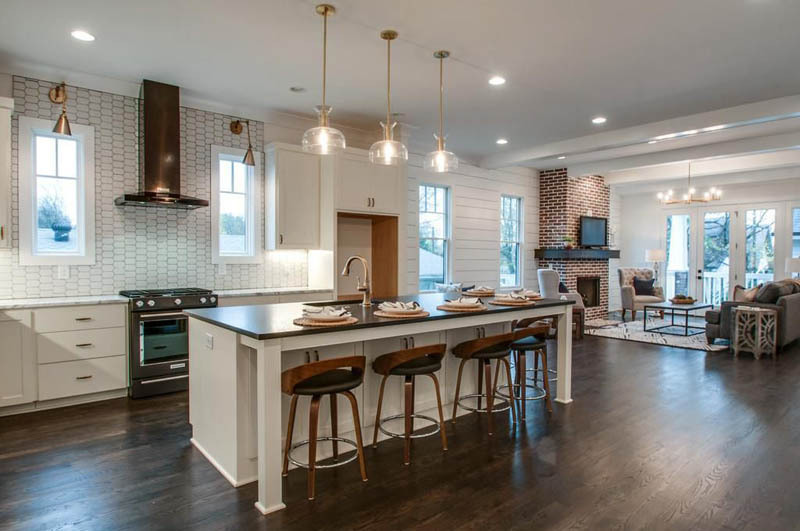 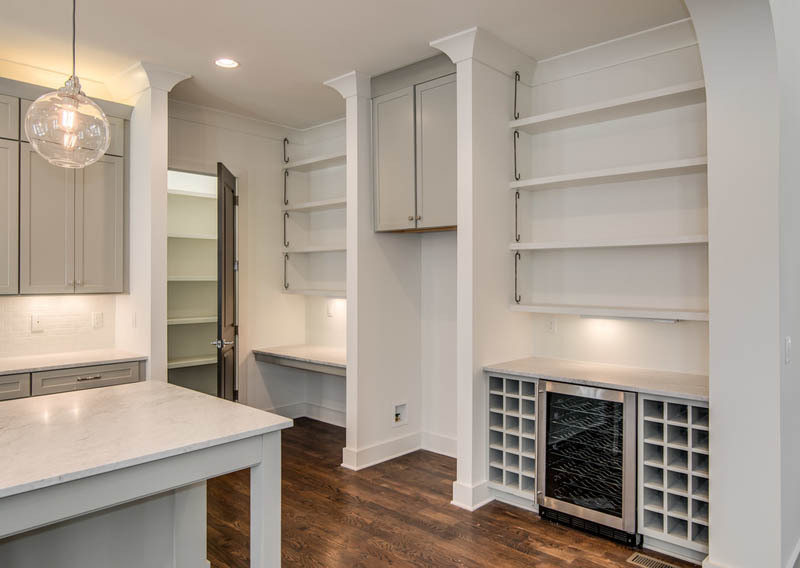 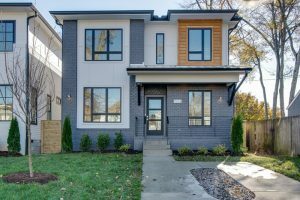 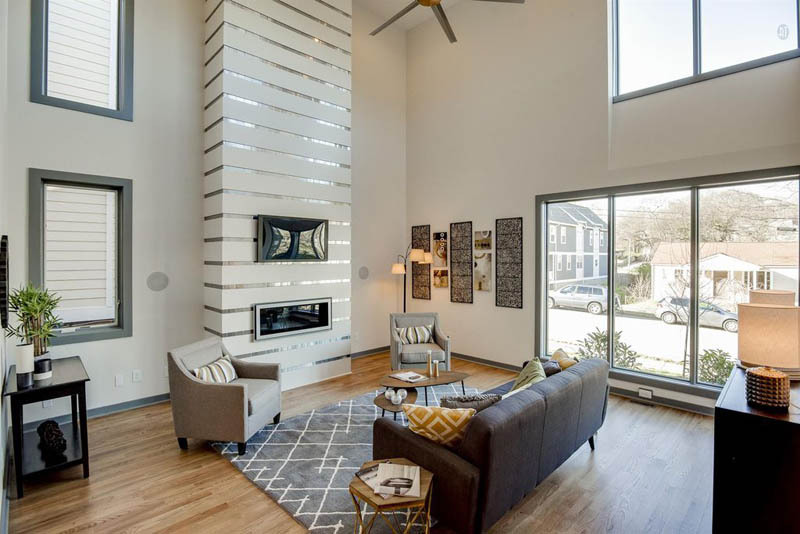 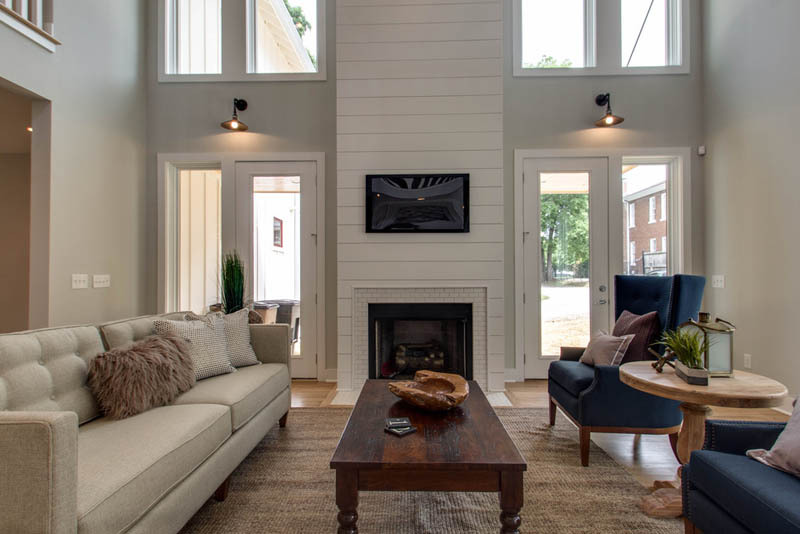 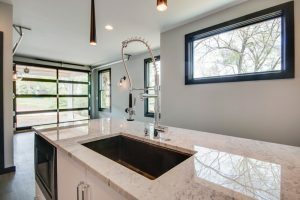 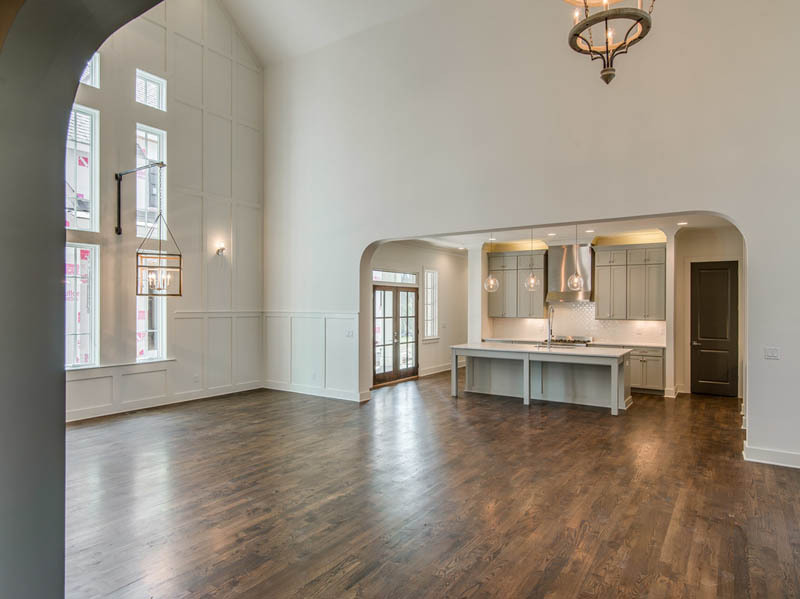 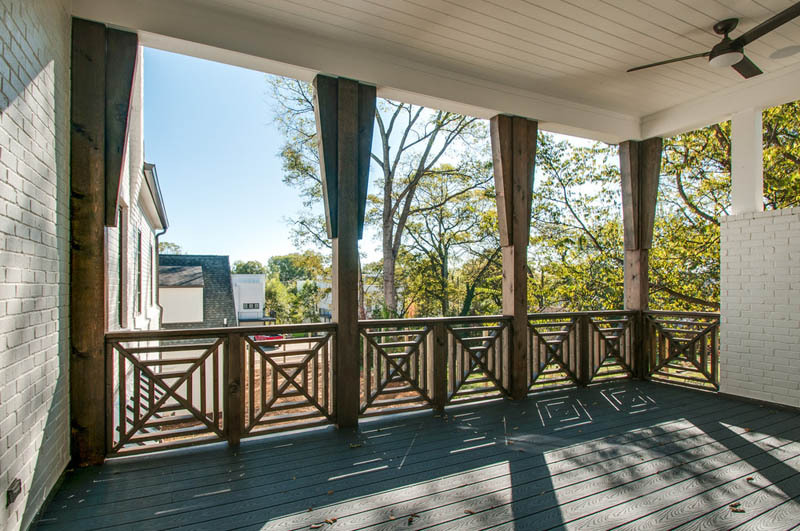 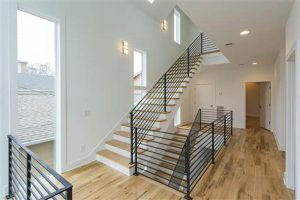 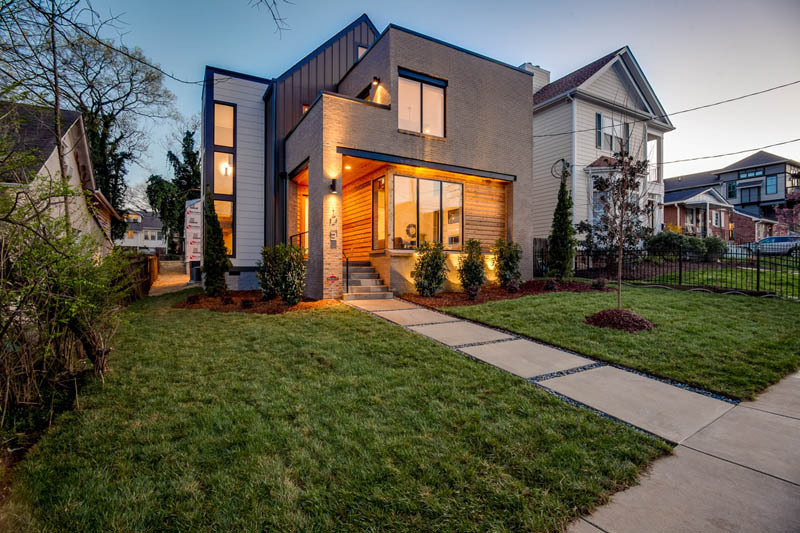 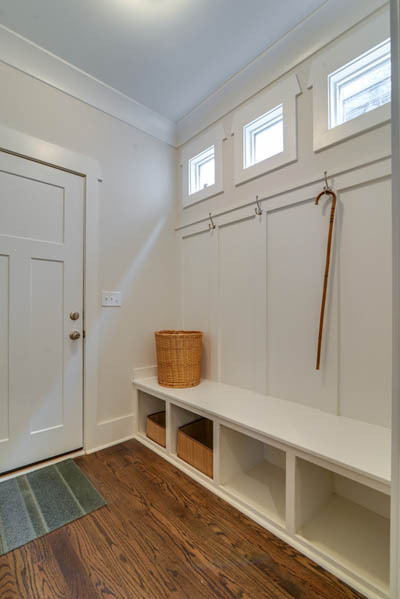 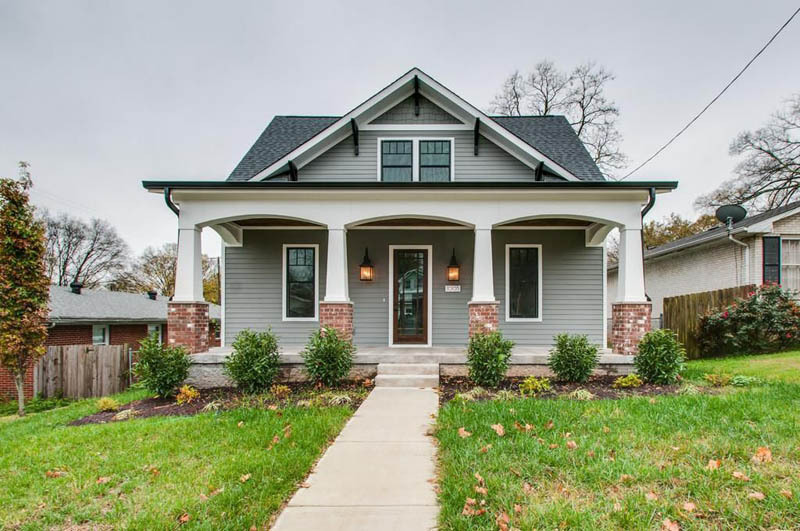 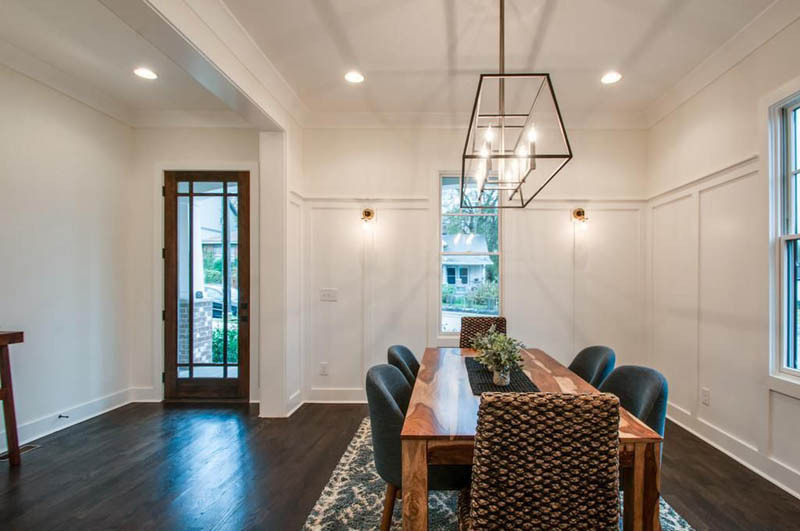 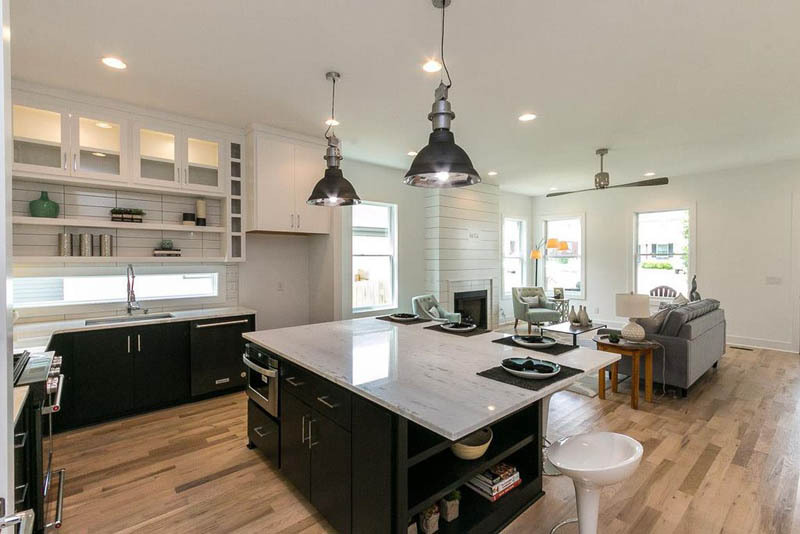 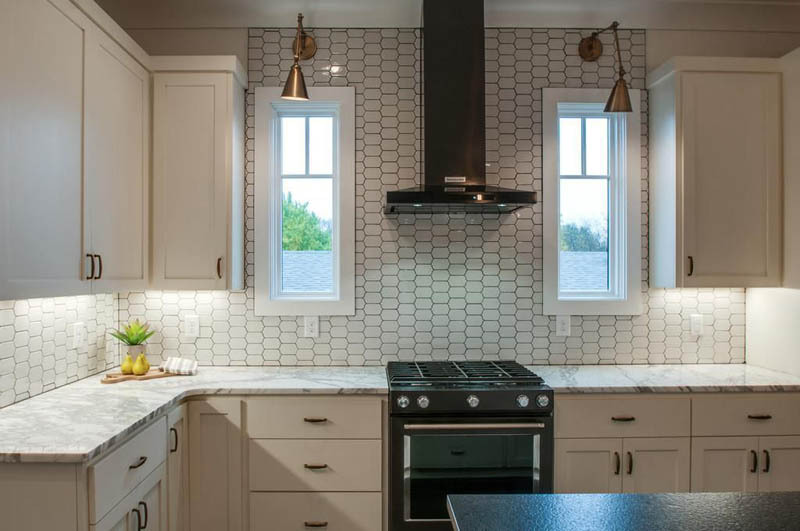 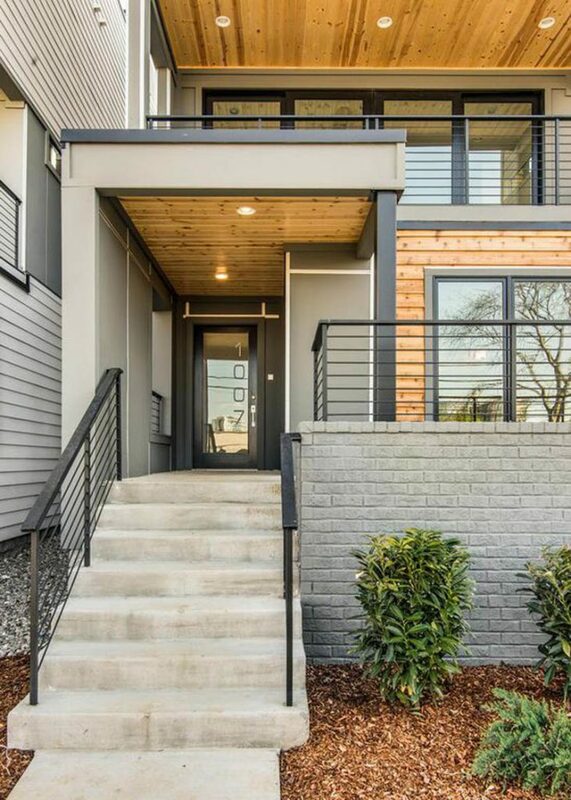 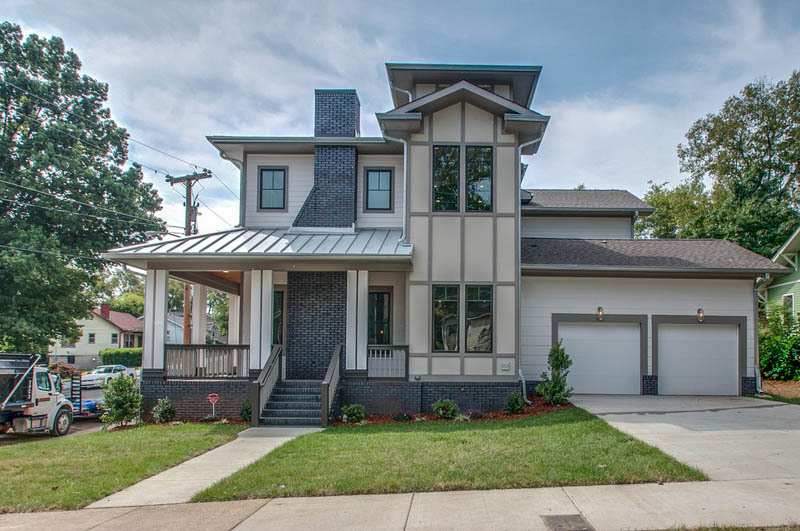 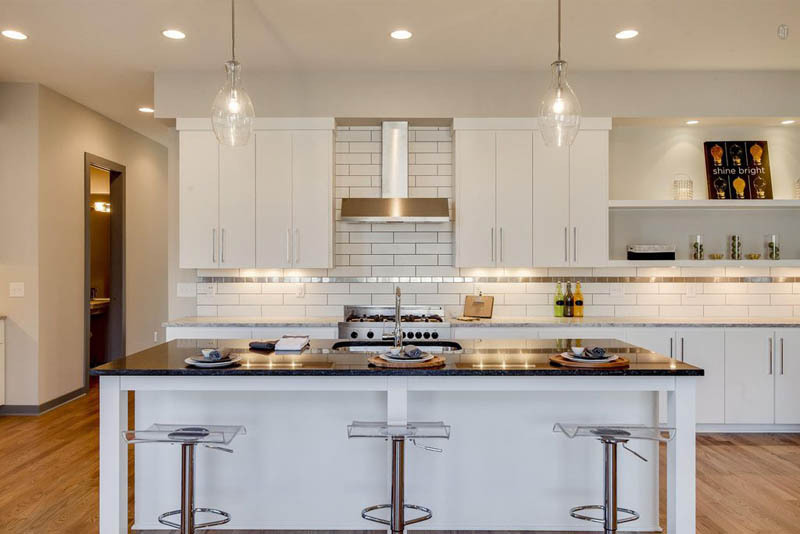 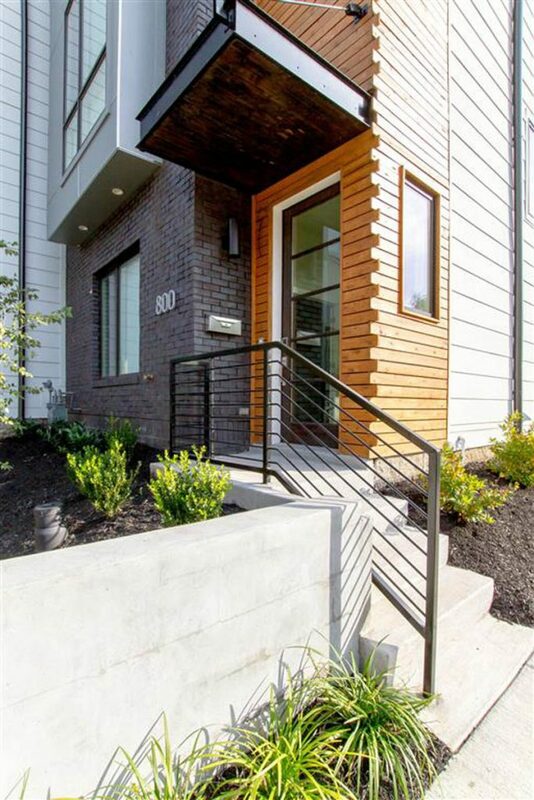 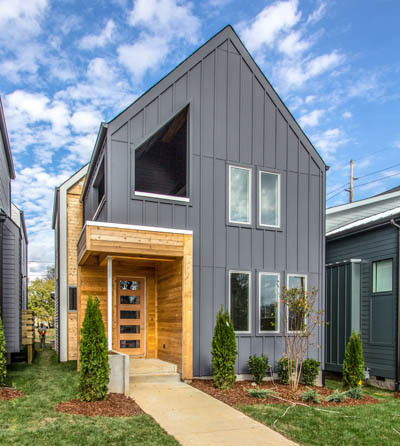 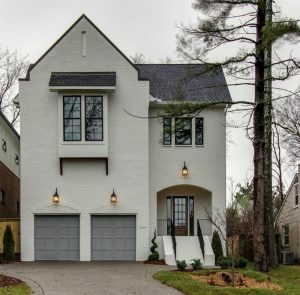 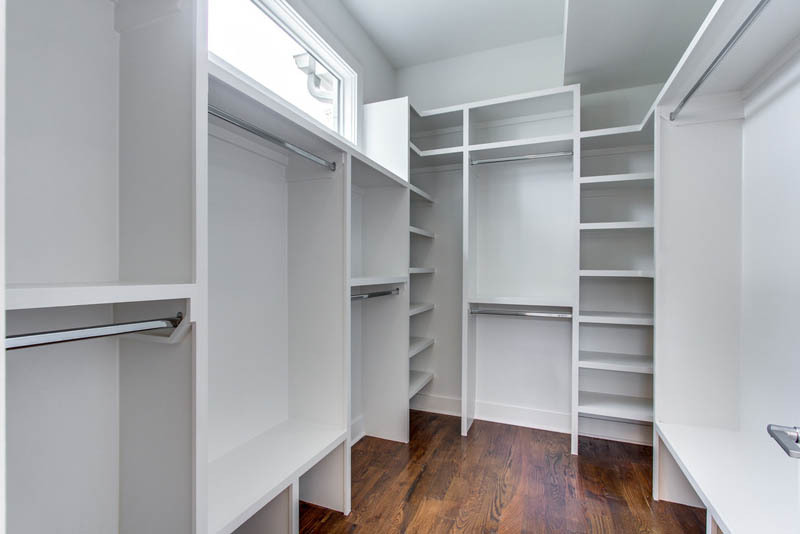 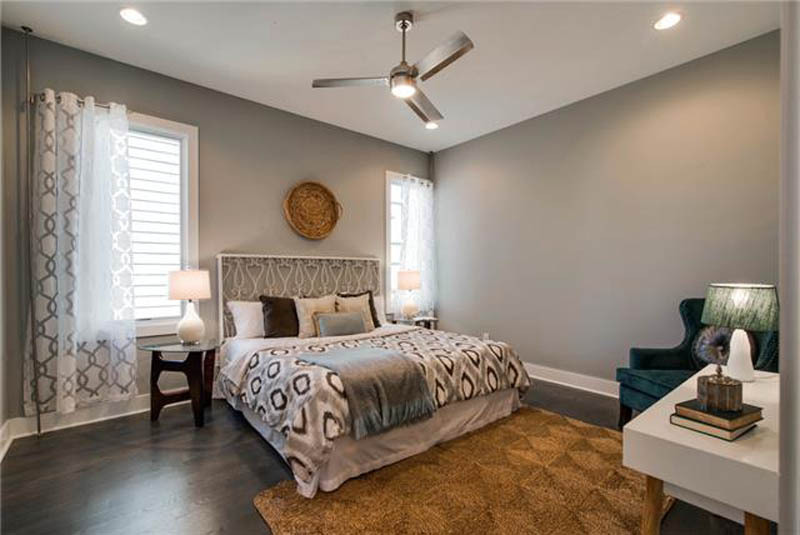 Having built over 300 Nashville infill housing units priced from the $100s to $2.5 Million, Province's homes appeals to a wide variety of home buyers from first time home buyers, empty nesters and move-up buyers. 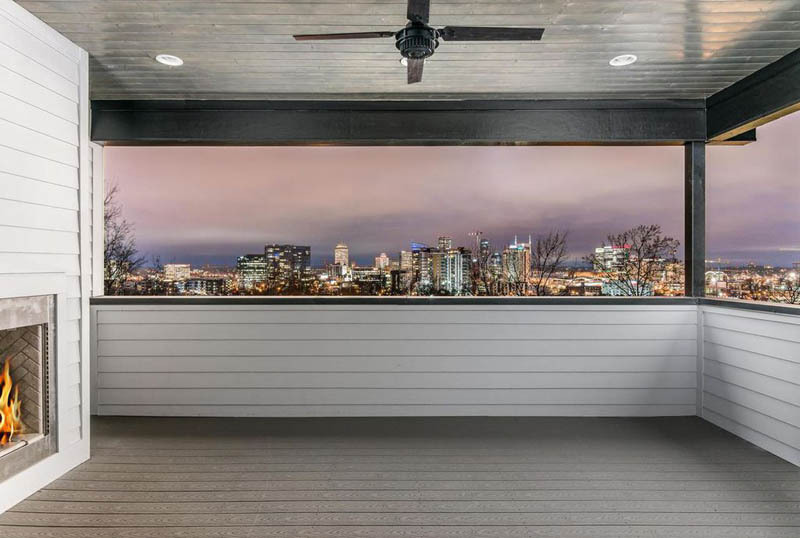 After deciding to leave the medical field, John began his career as a real estate appraiser at age 23 under the watchful eye of another established appraiser and good friend. 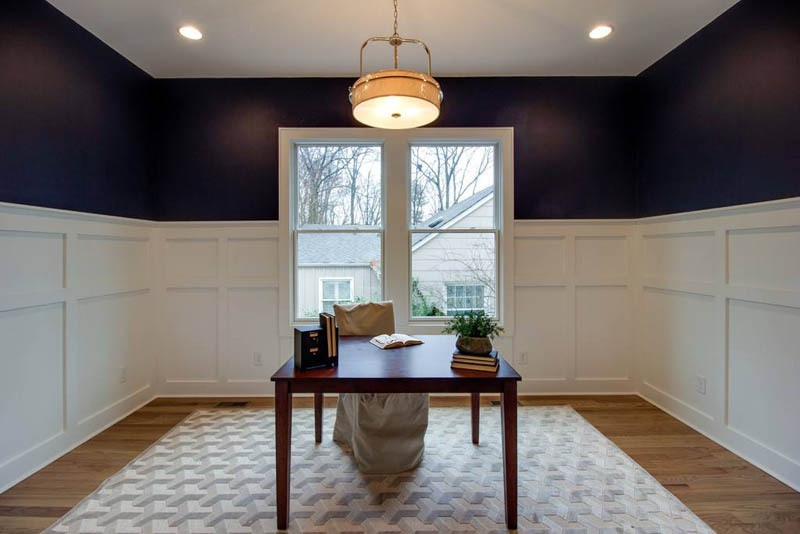 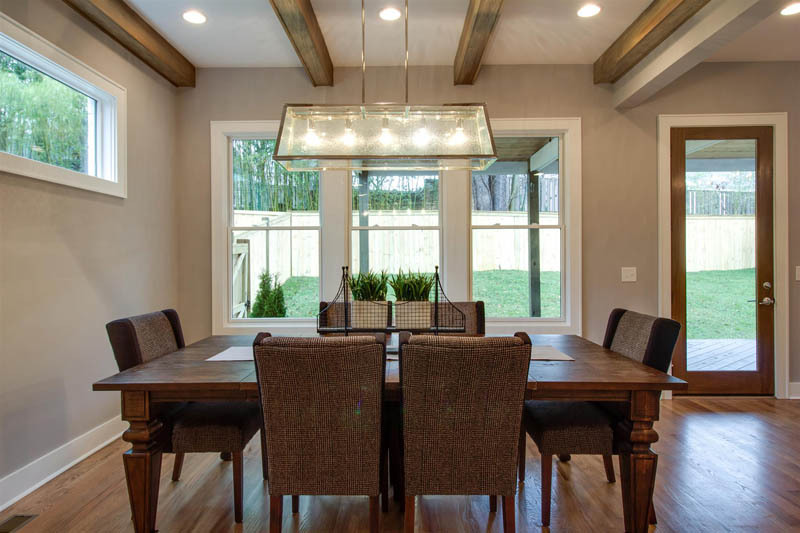 This opportunity for John to learn how to valuate and dissect homes under his mentor's guidance and knowledge was the catalyst for allowing John to define his career and ultimately transition into home building. 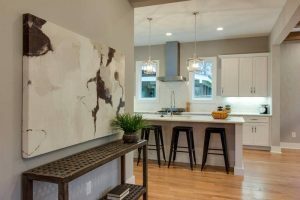 Not one to ever grow complacent, John wanted to pursue not only a more challenging discipline within real estate, but also one that was more gratifying in his opinion. 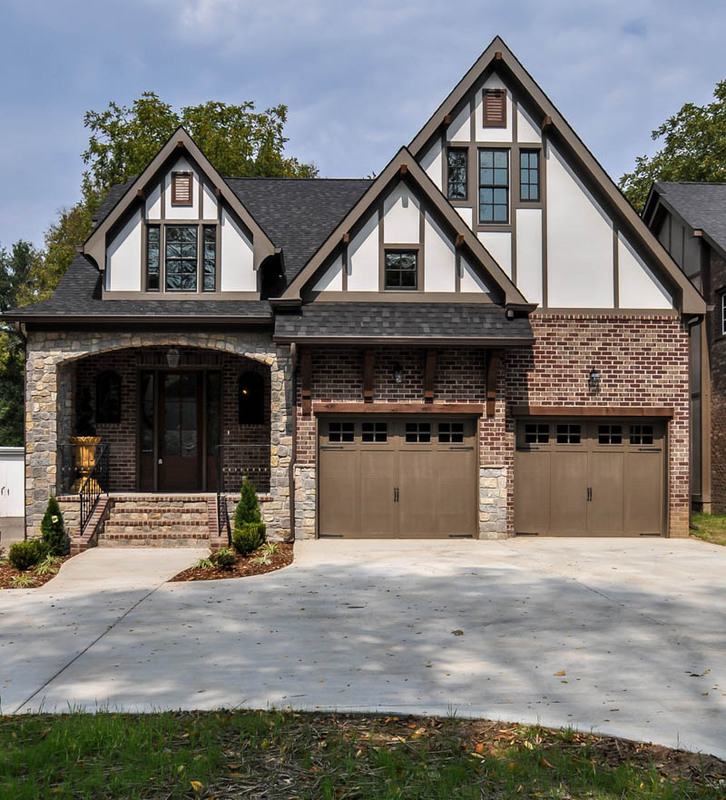 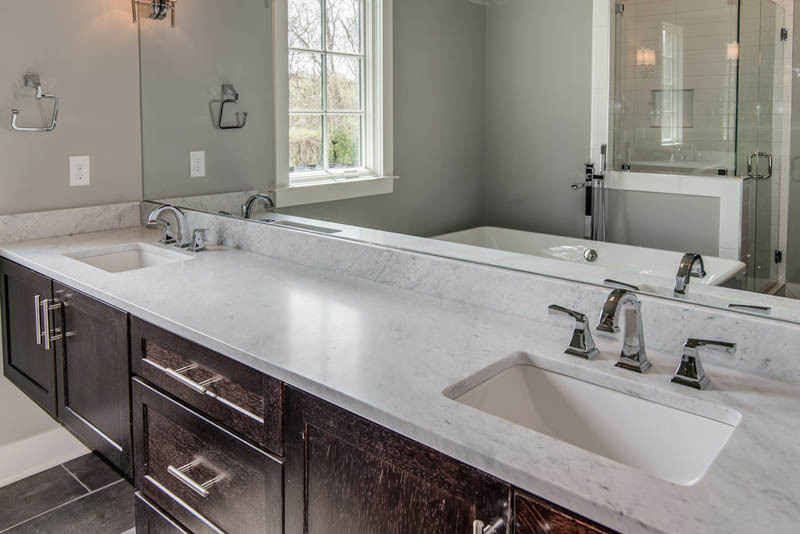 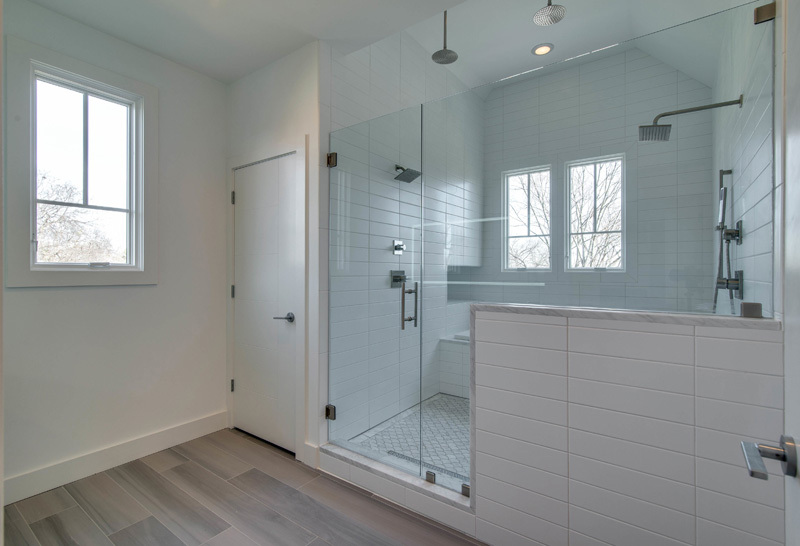 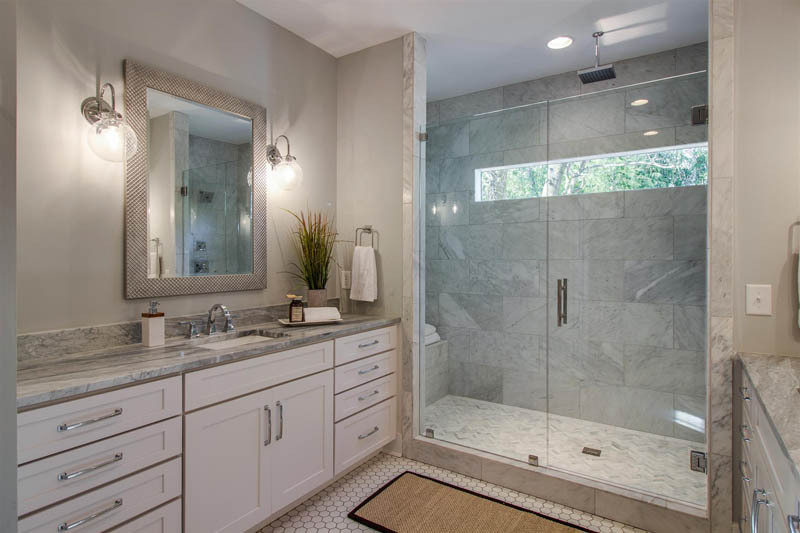 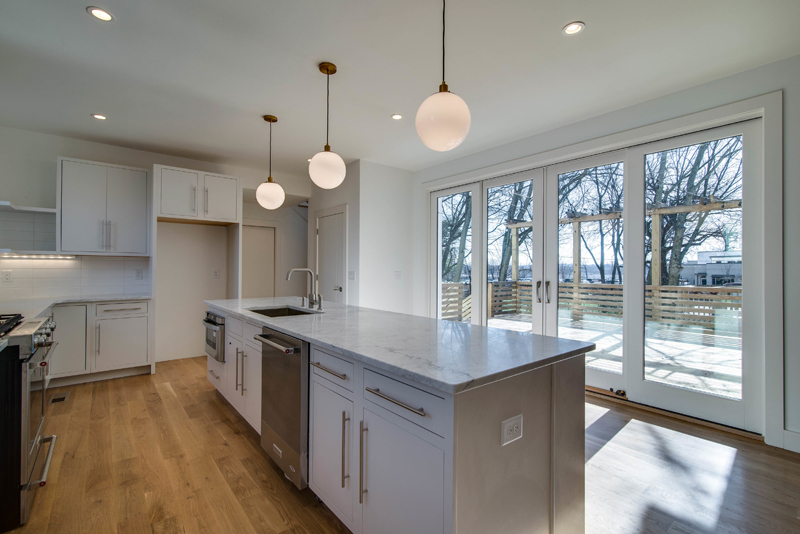 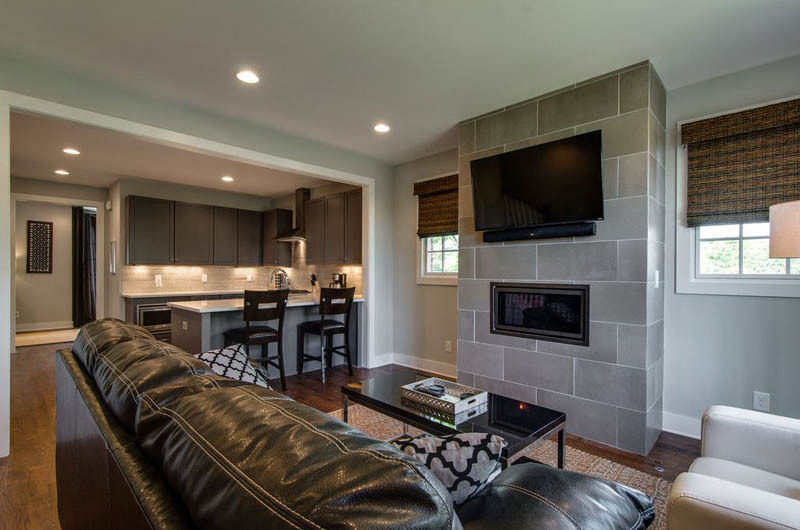 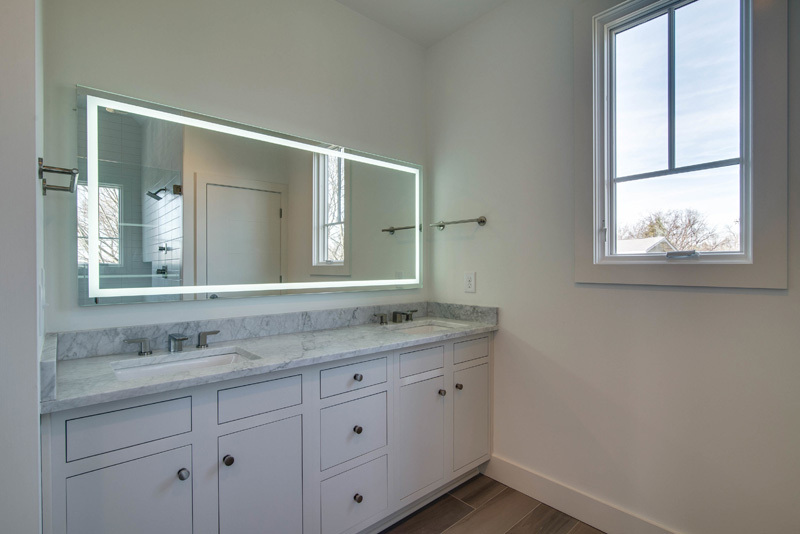 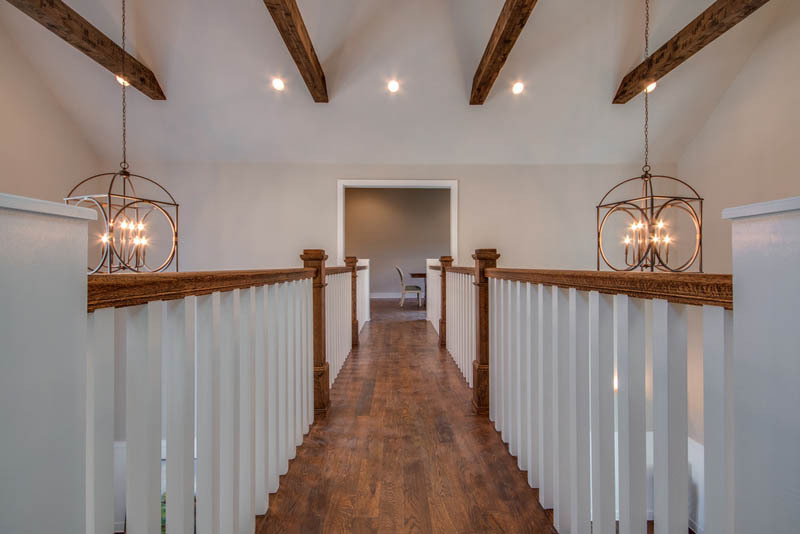 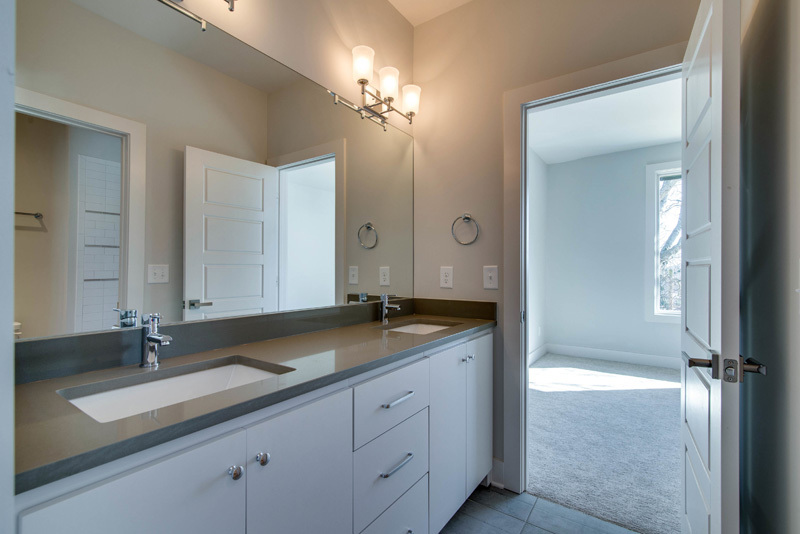 John's ability to identify and factor customer needs into the process of land planning, product design and implementation allowed him to adapt and construct homes to meet those needs sooner than other developer/builders. 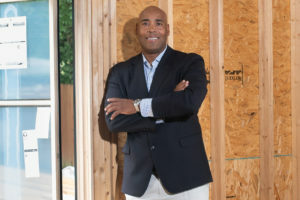 John's ability to work successfully with neighborhood groups, zoning officials and local subcontractors has been a constant in helping him develop strong relationships with his partners both financially as well as investors. John is best known for his hands on approach and his attention to detail on his projects and it is his sincere belief that integrity and reputation are the critical components in his development and building company. 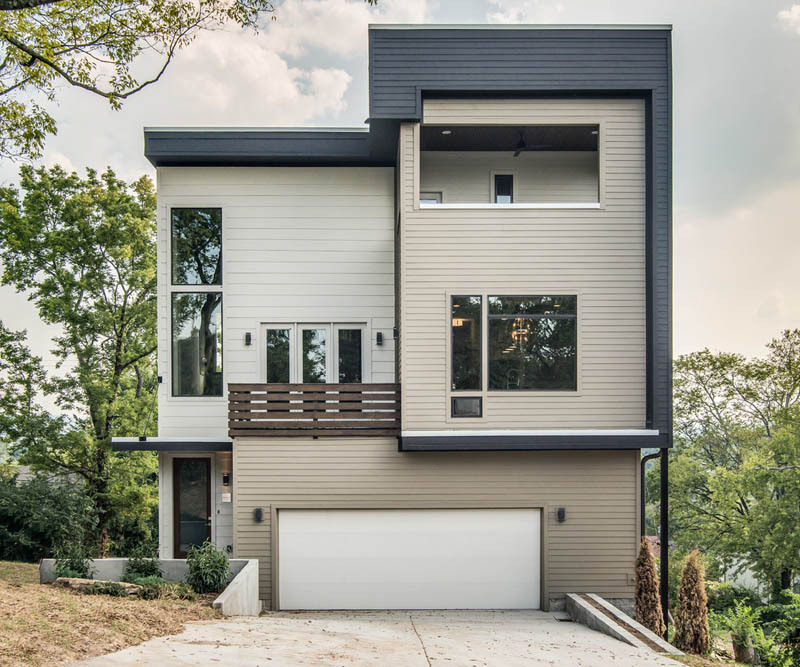 Since inception, John has developed instincts and a keen sense of what is happening with land use, development and housing trends. 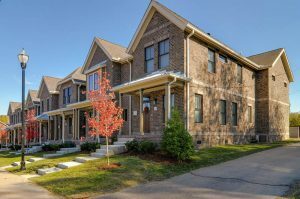 As a member of the Middle TN Homebuilder's Association, his integrity and vision continue to keep Province Builders on the leading edge of land development and building in Nashville and the surrounding areas.